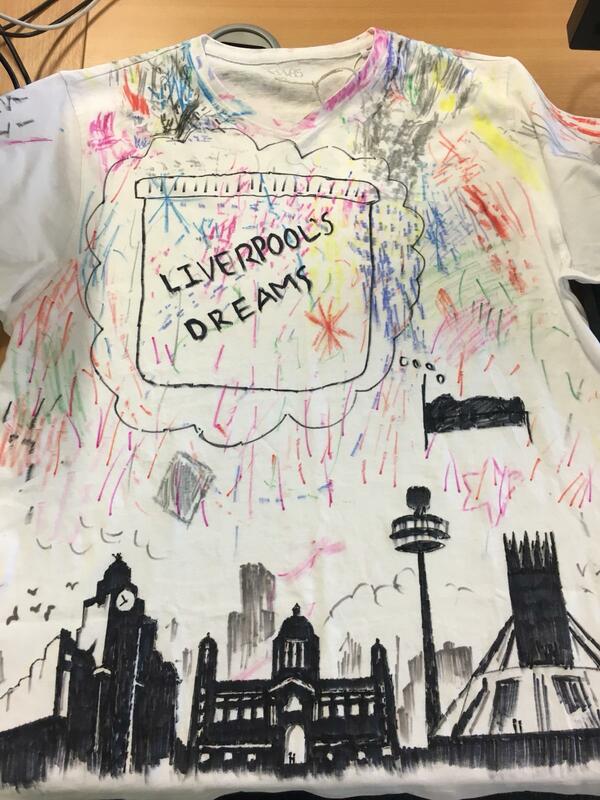 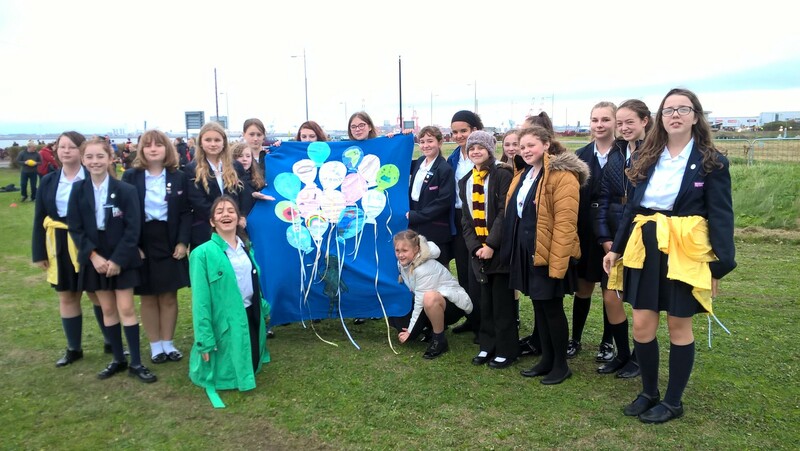 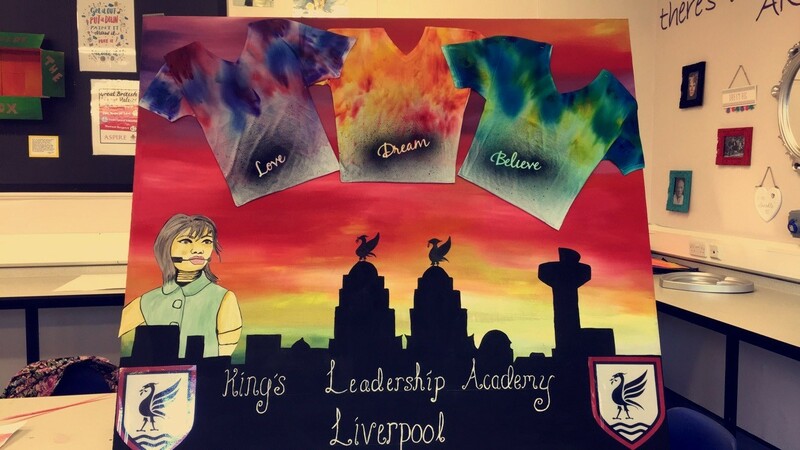 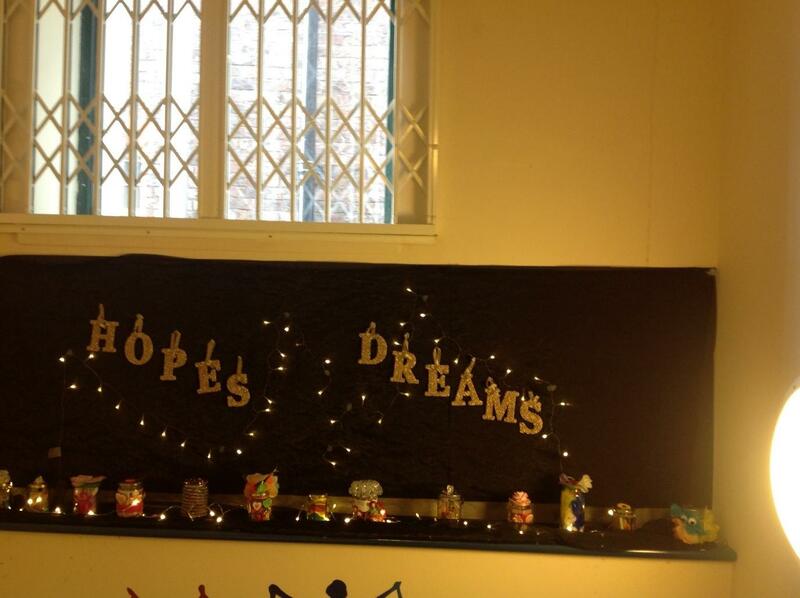 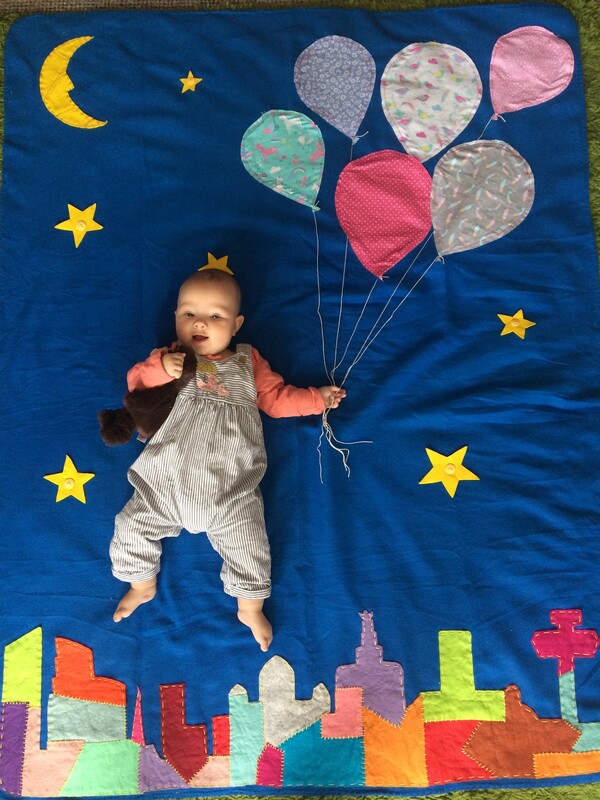 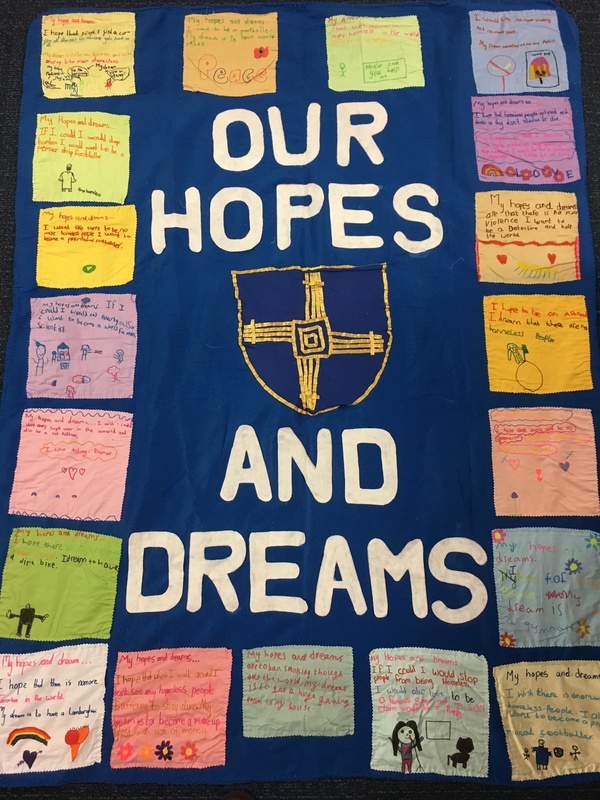 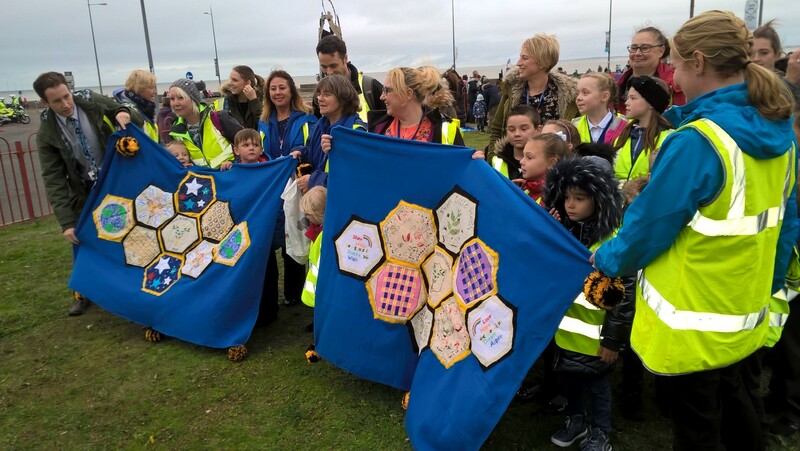 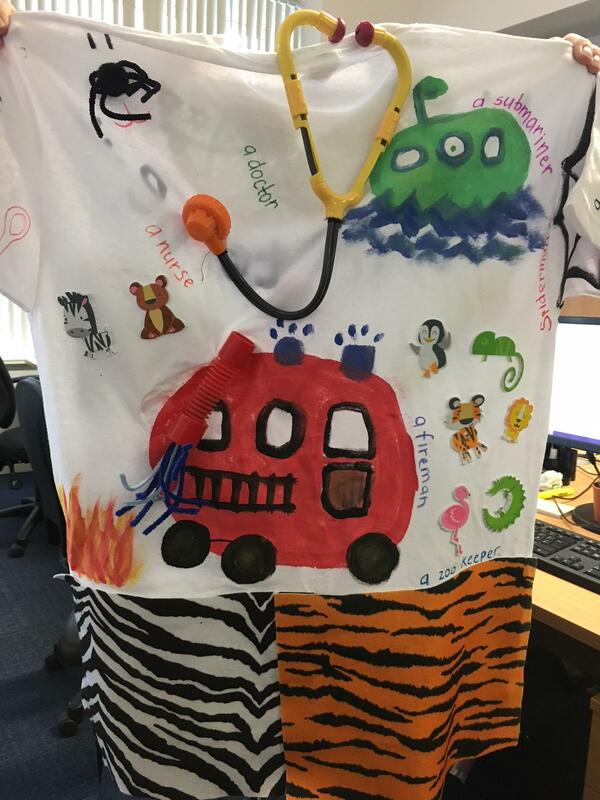 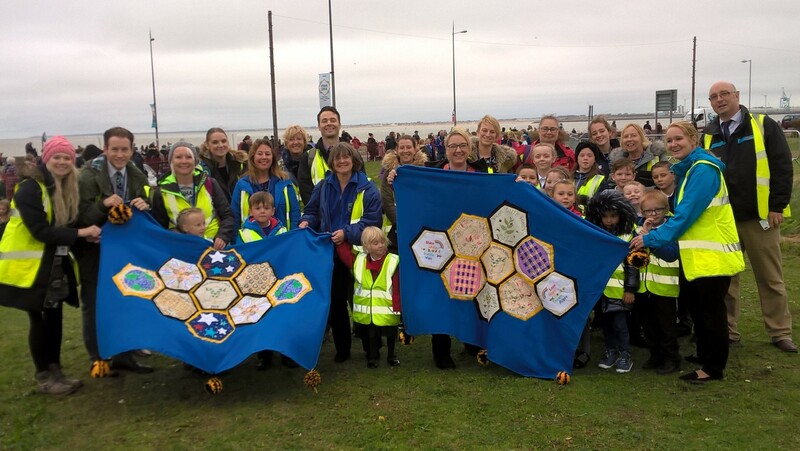 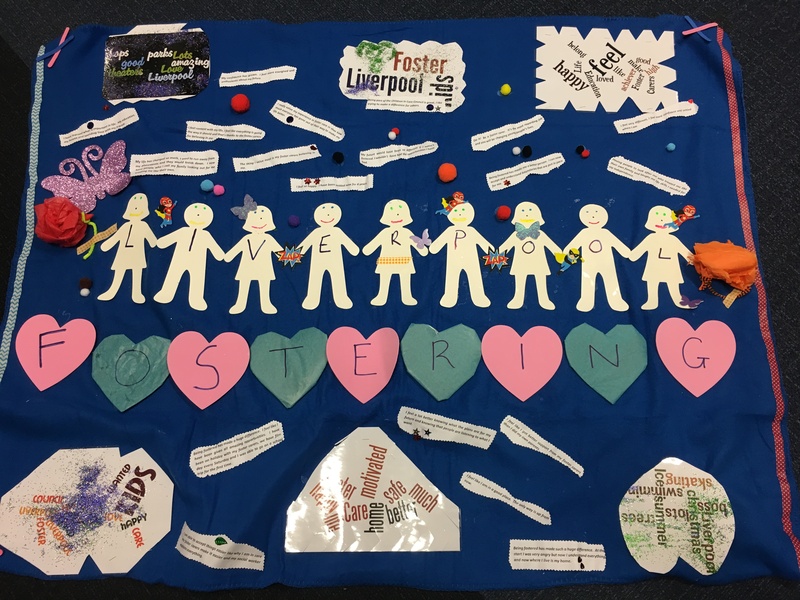 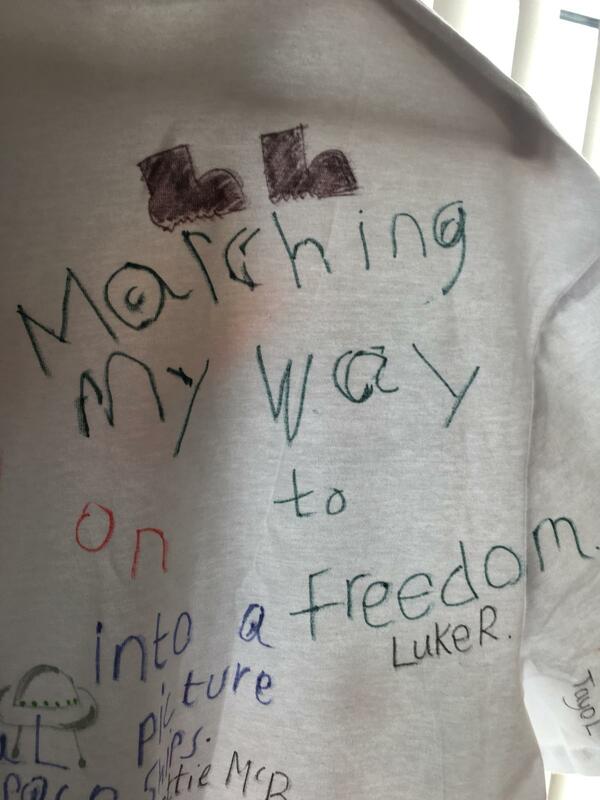 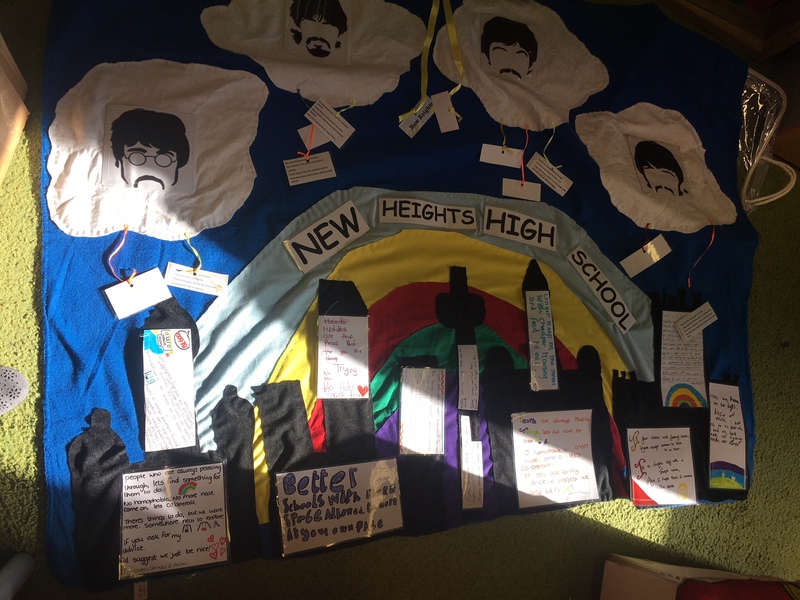 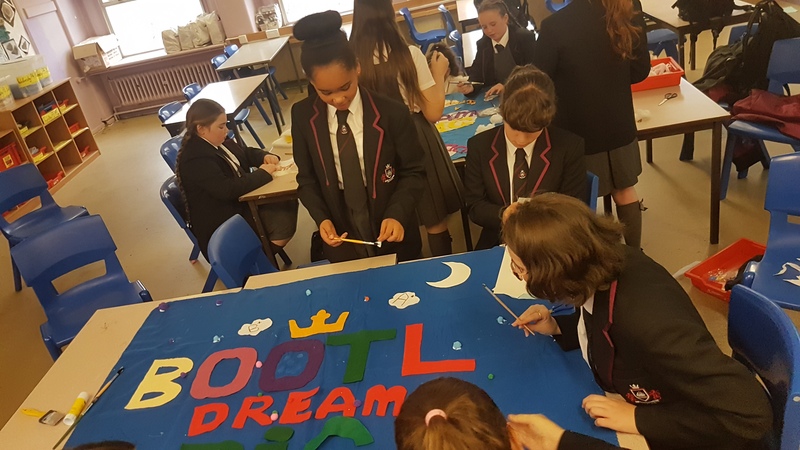 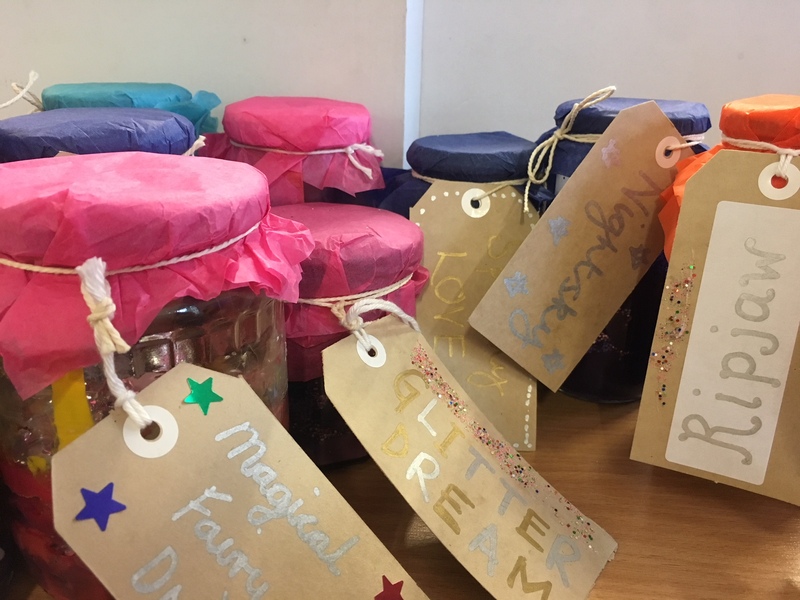 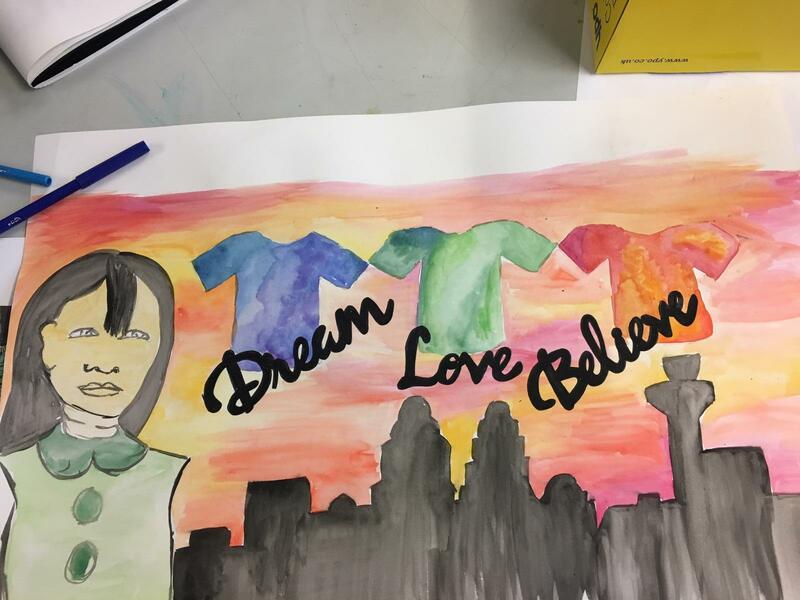 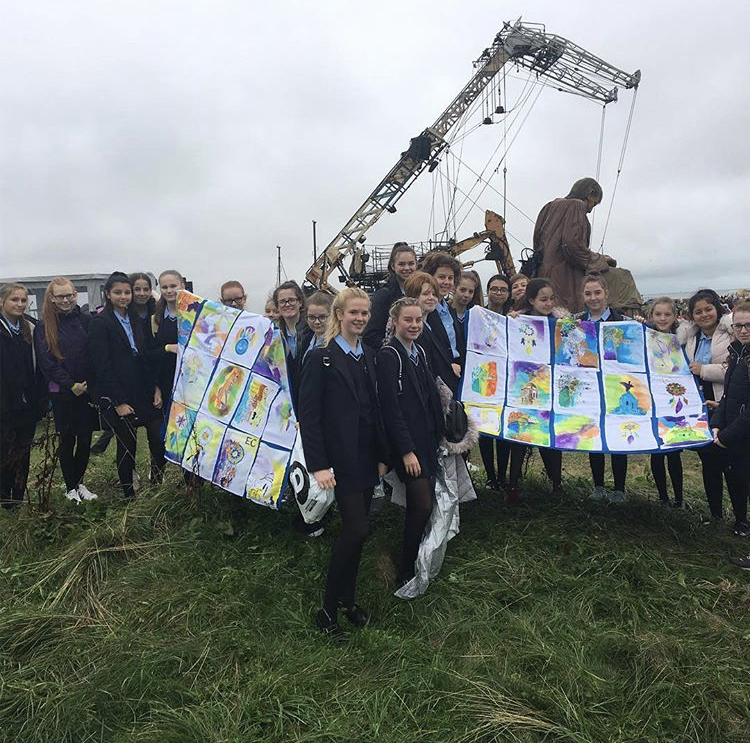 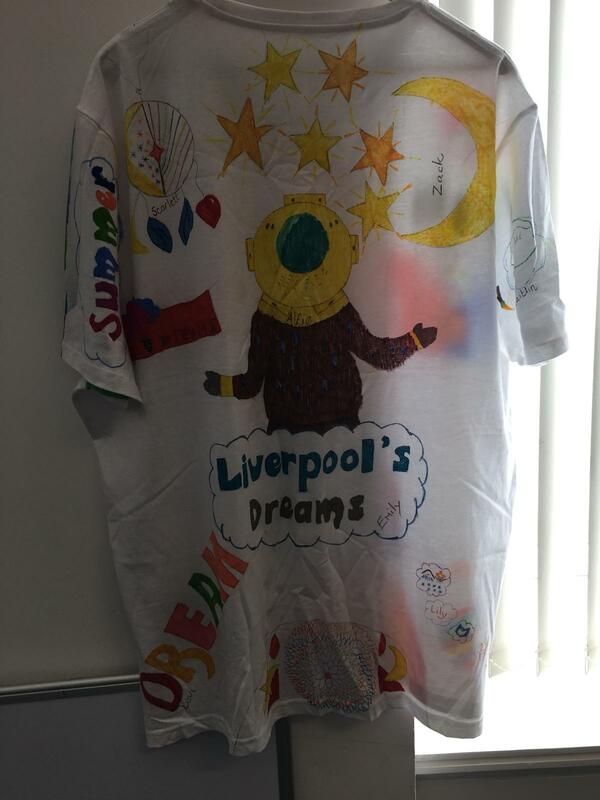 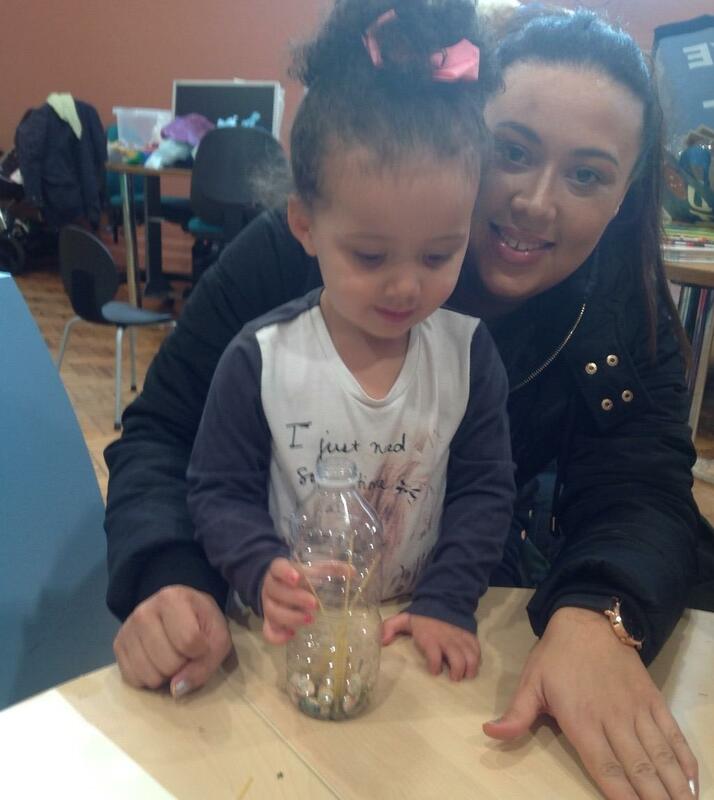 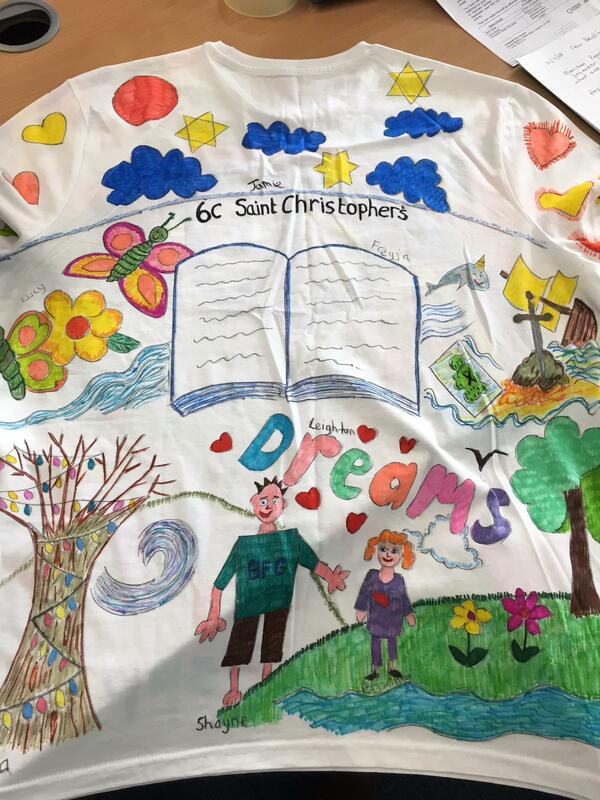 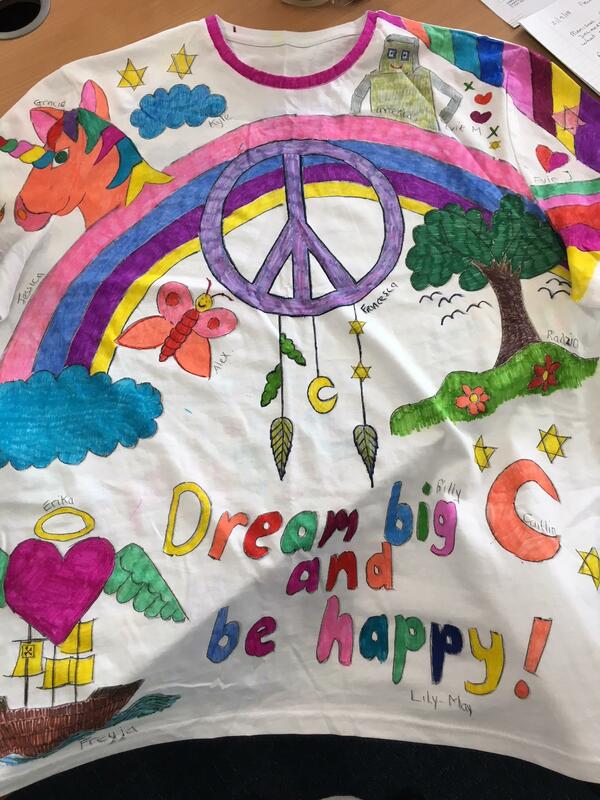 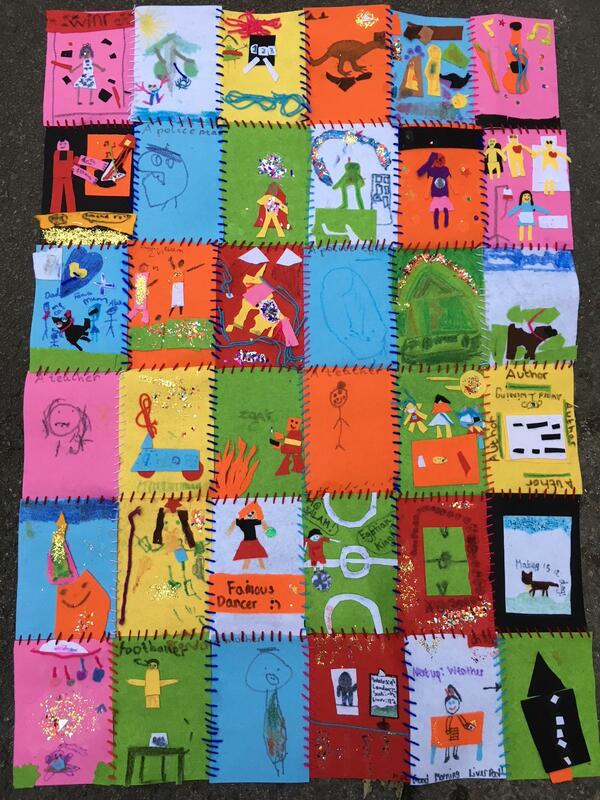 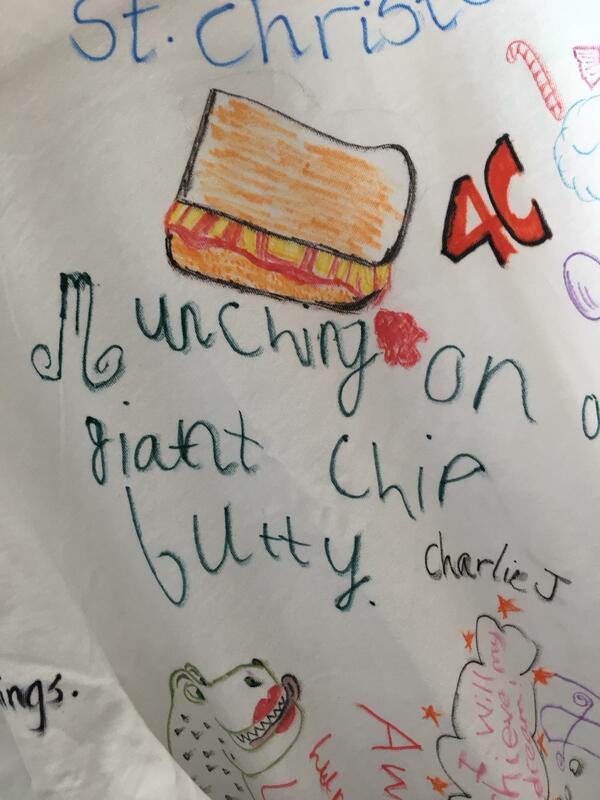 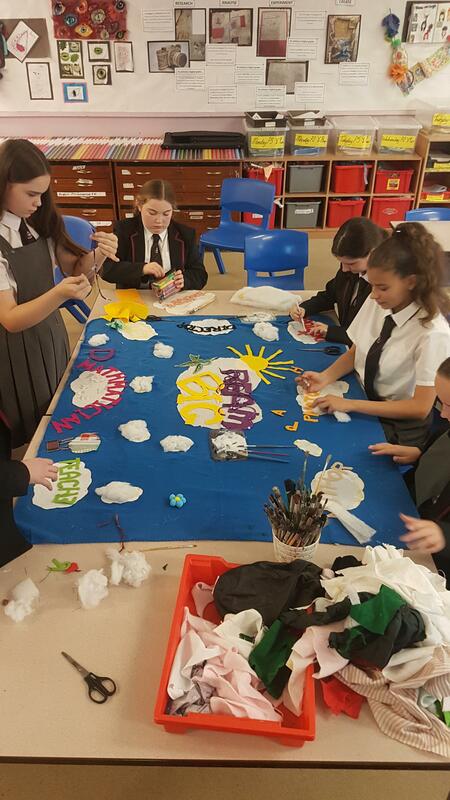 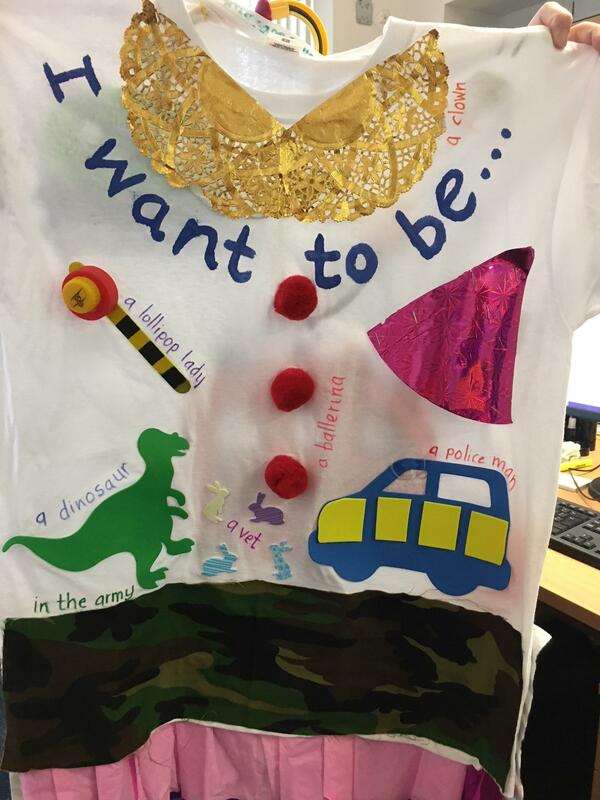 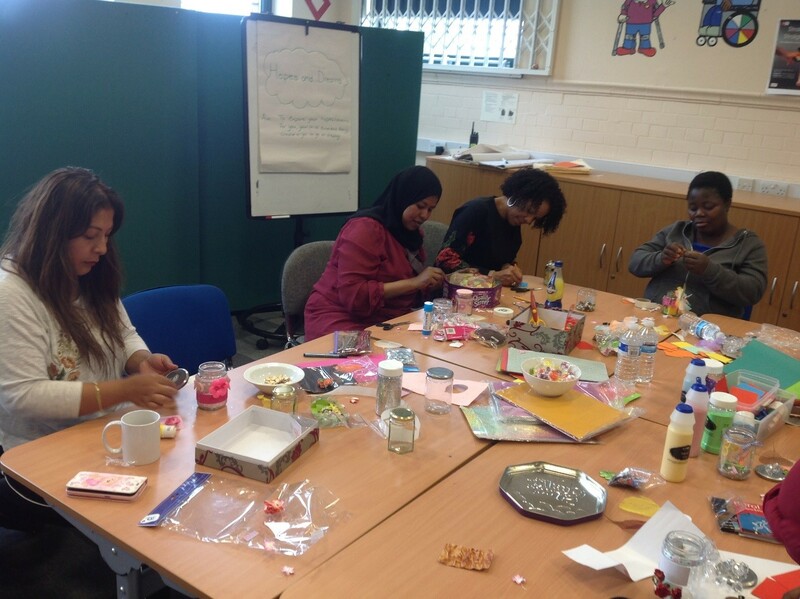 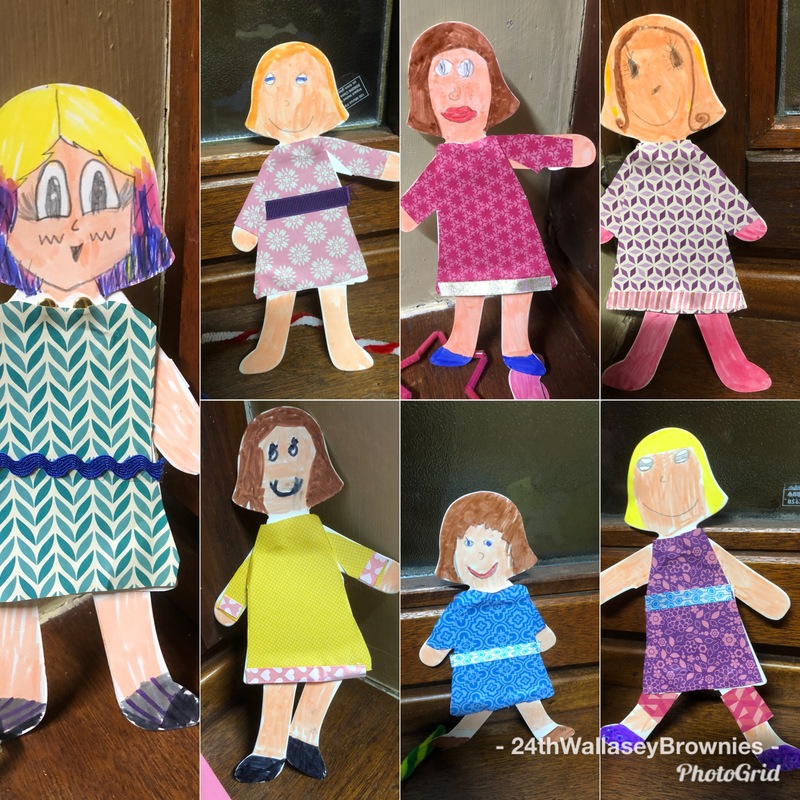 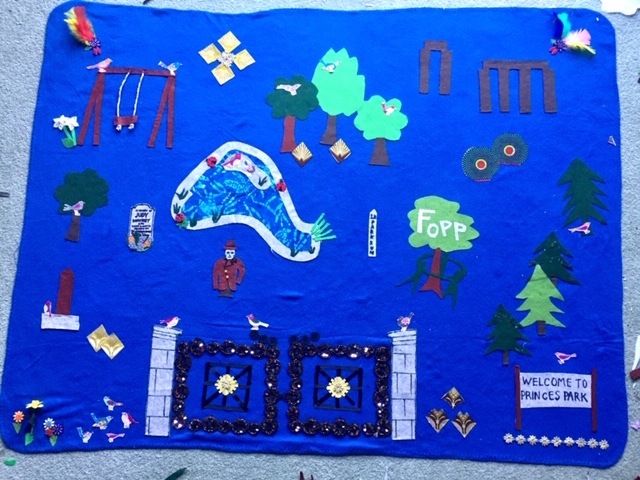 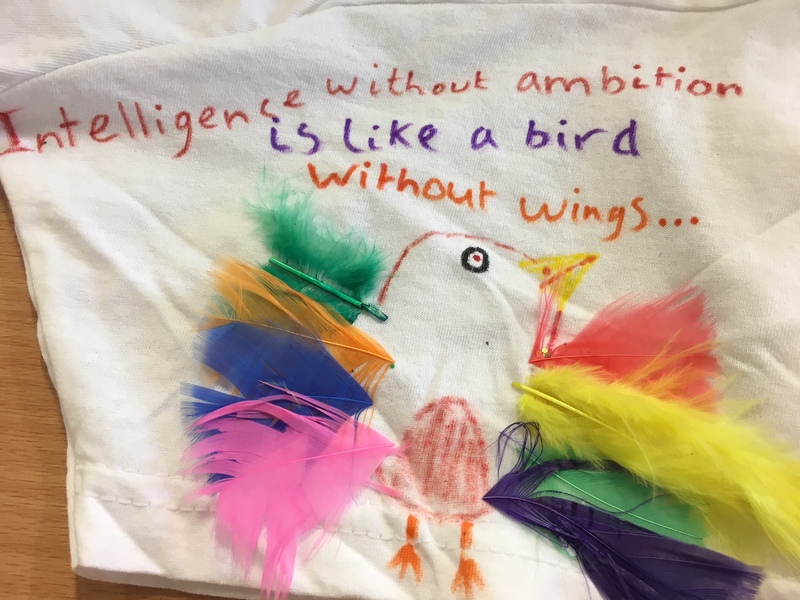 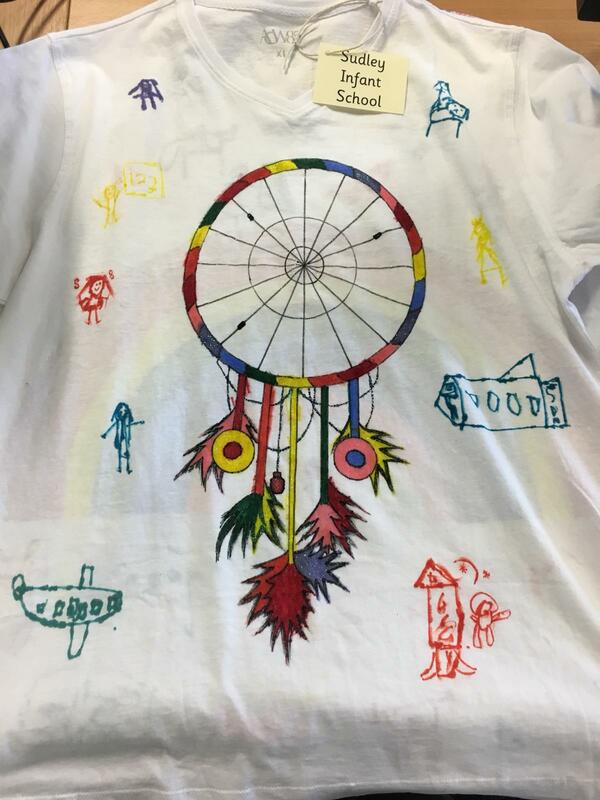 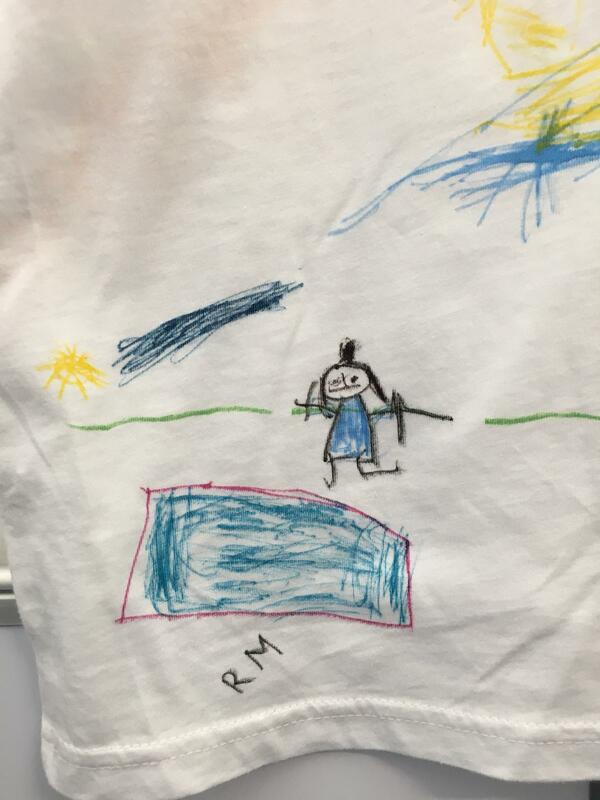 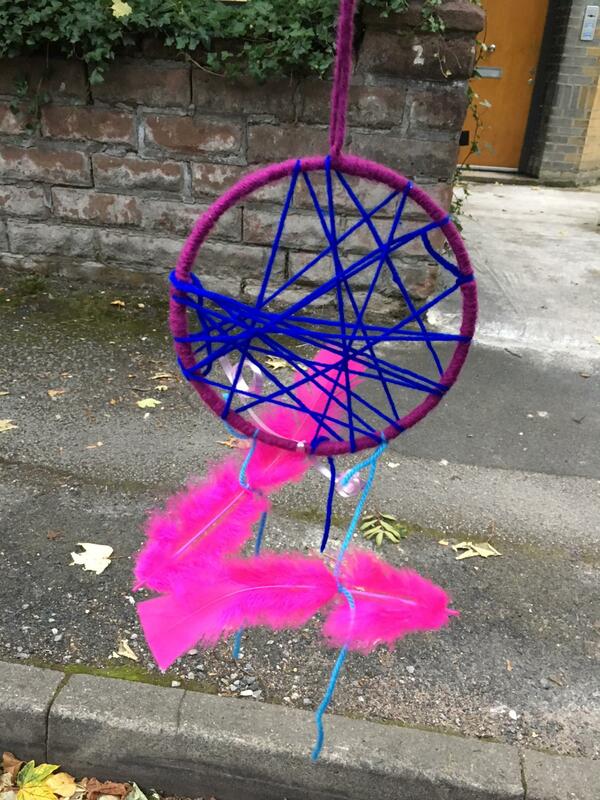 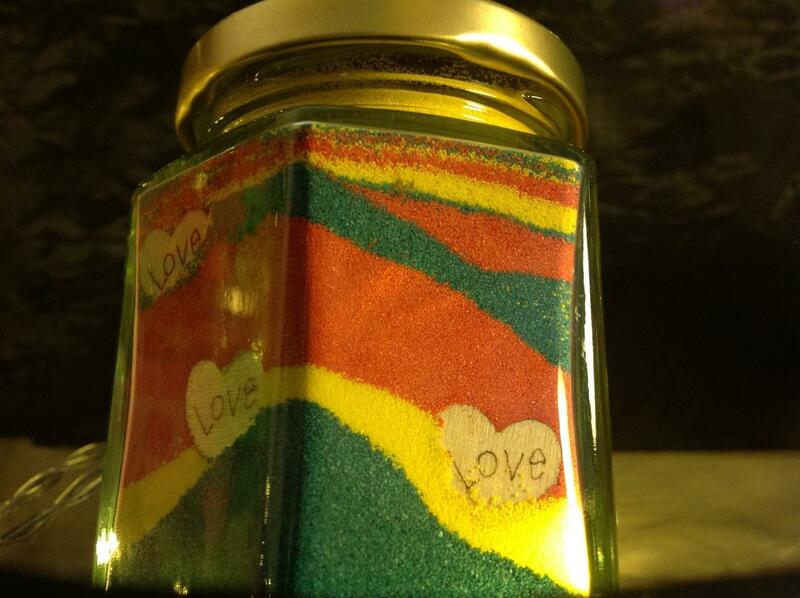 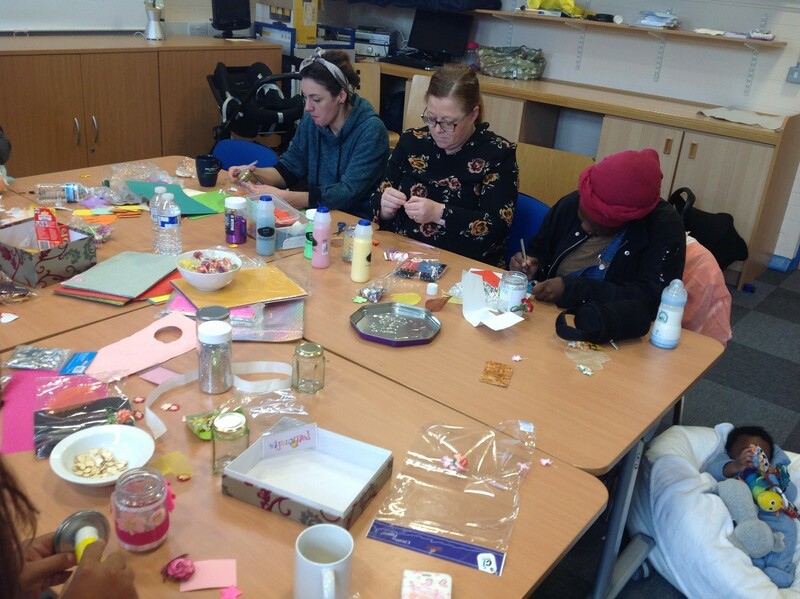 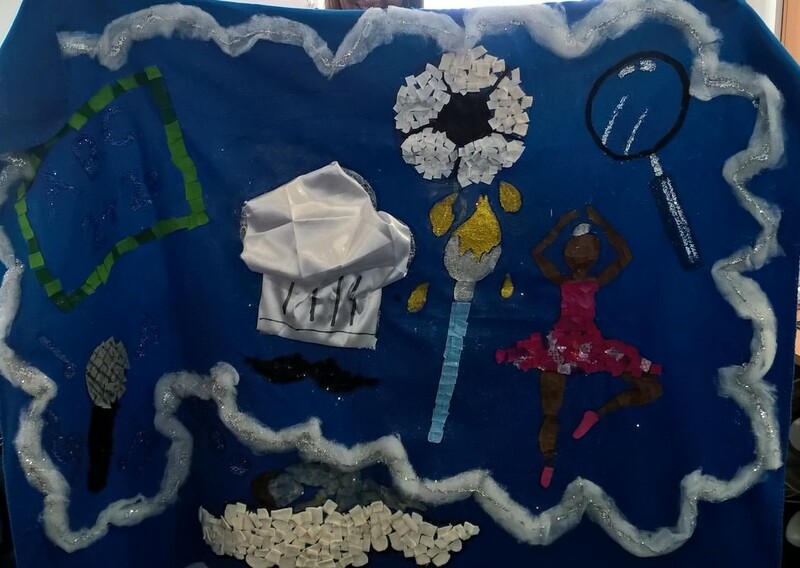 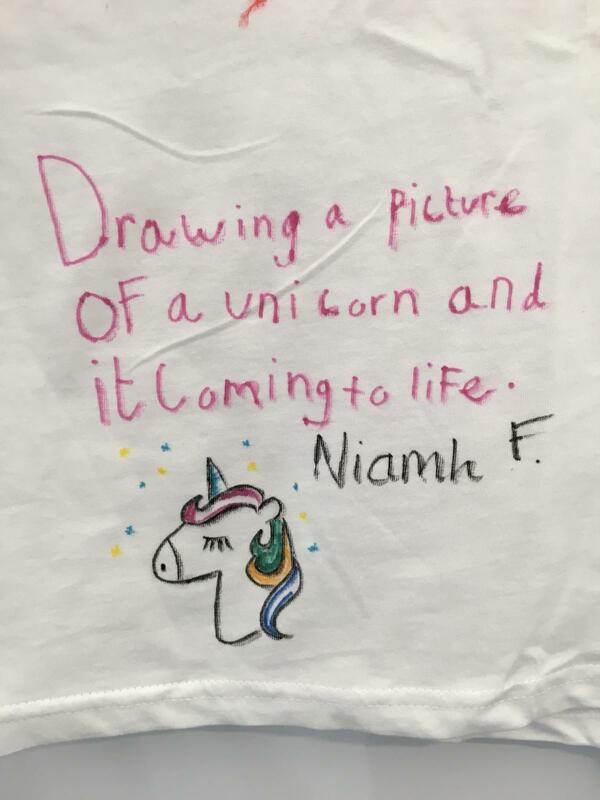 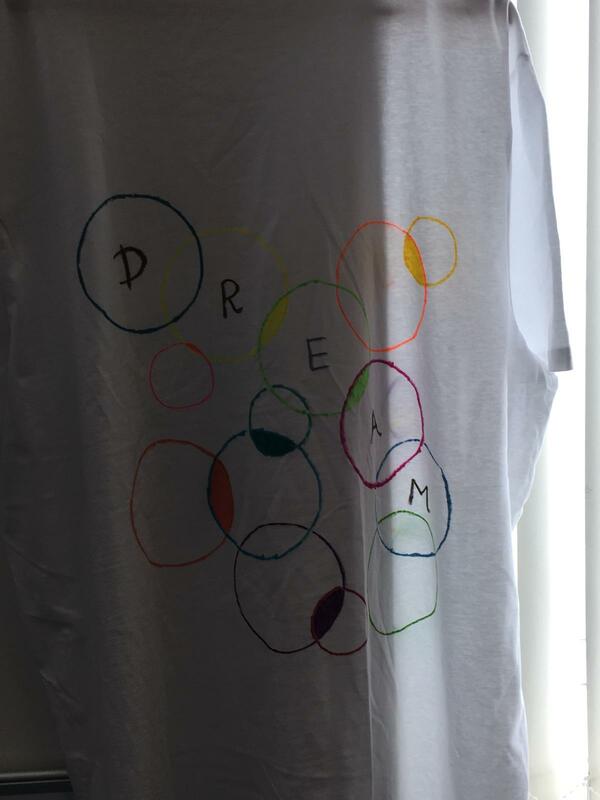 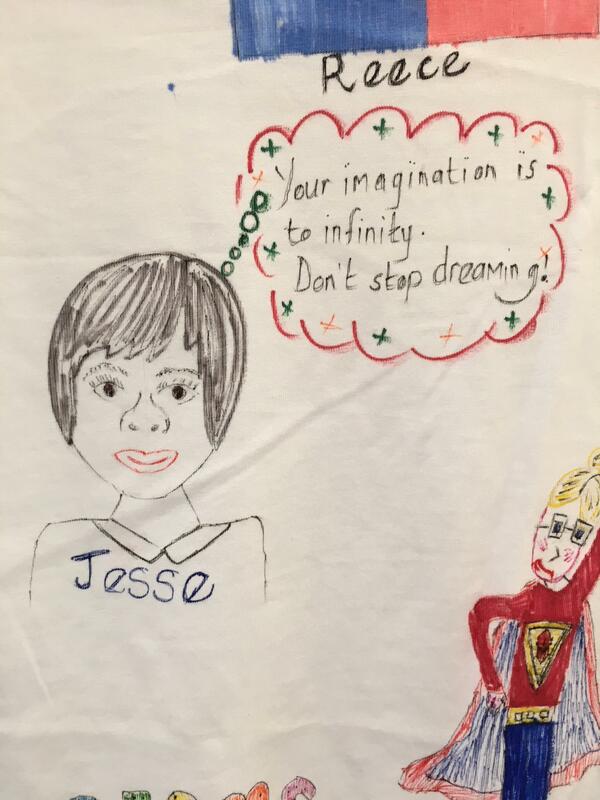 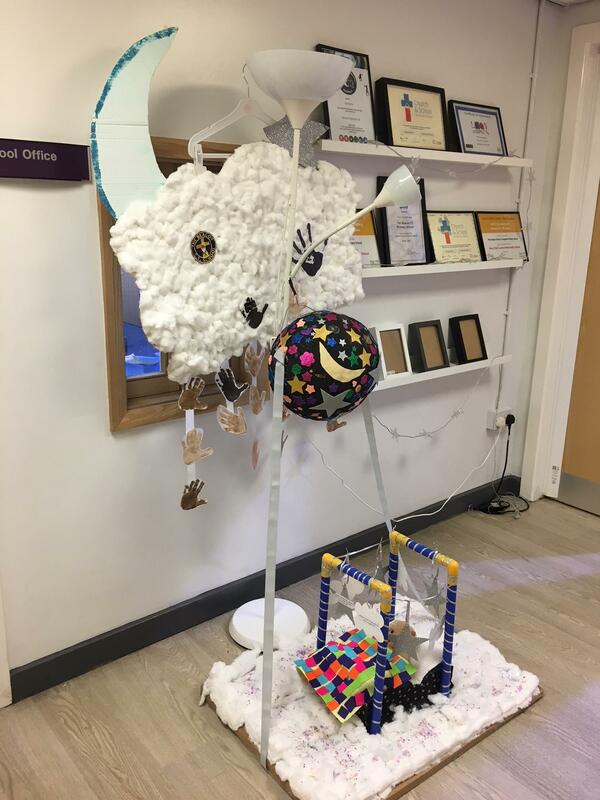 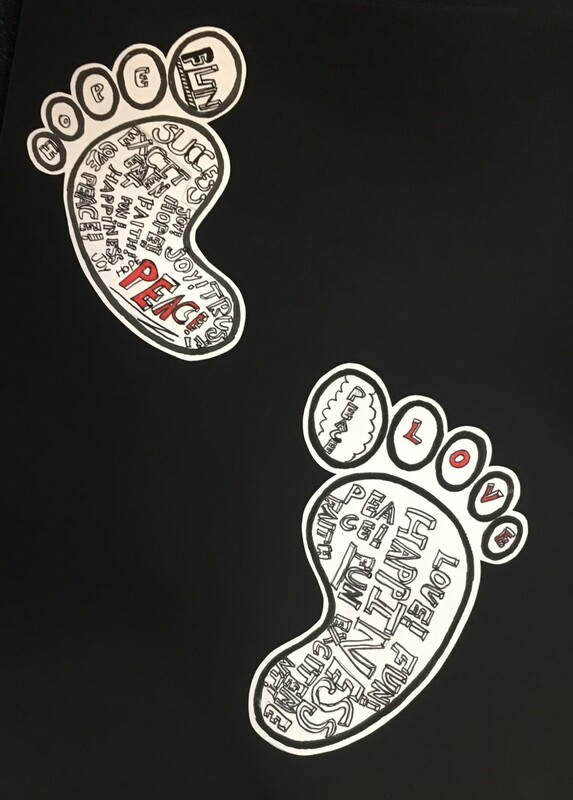 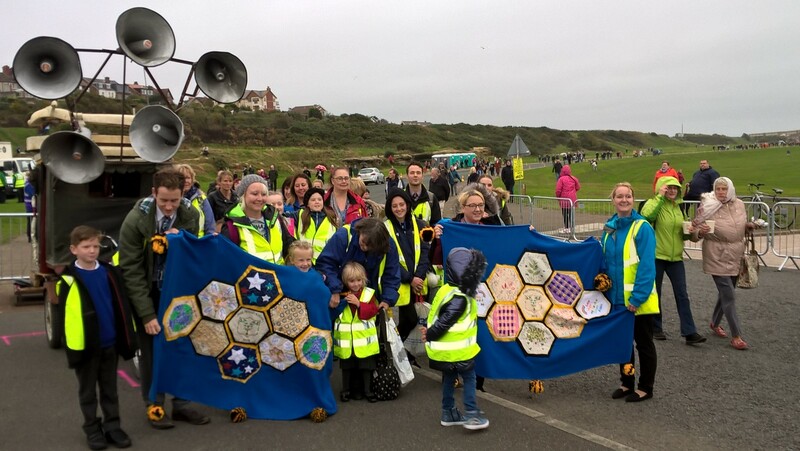 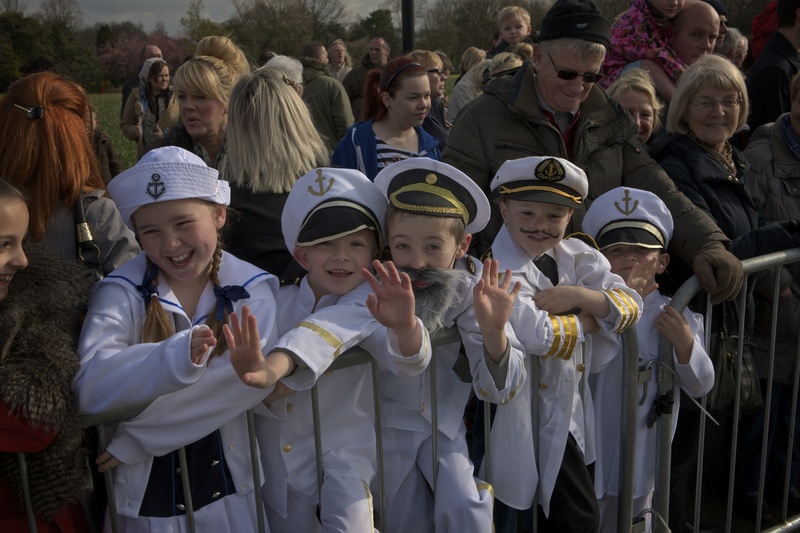 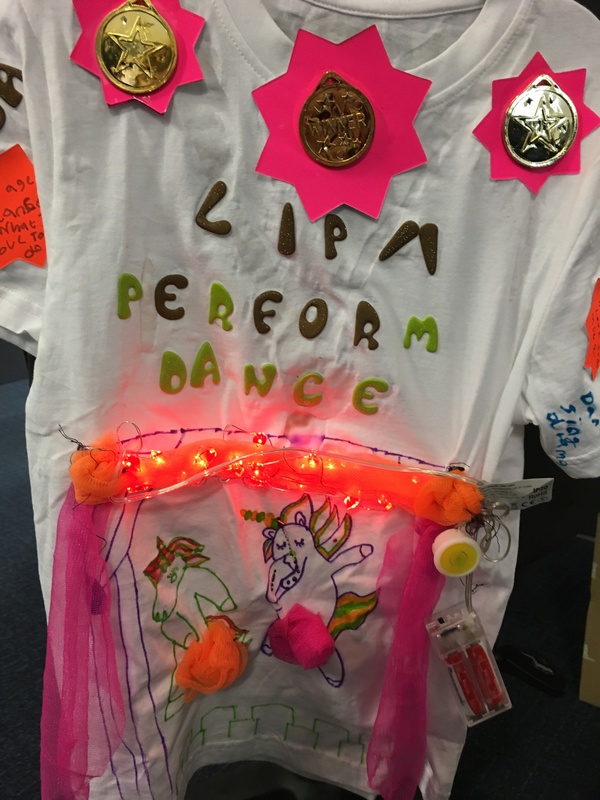 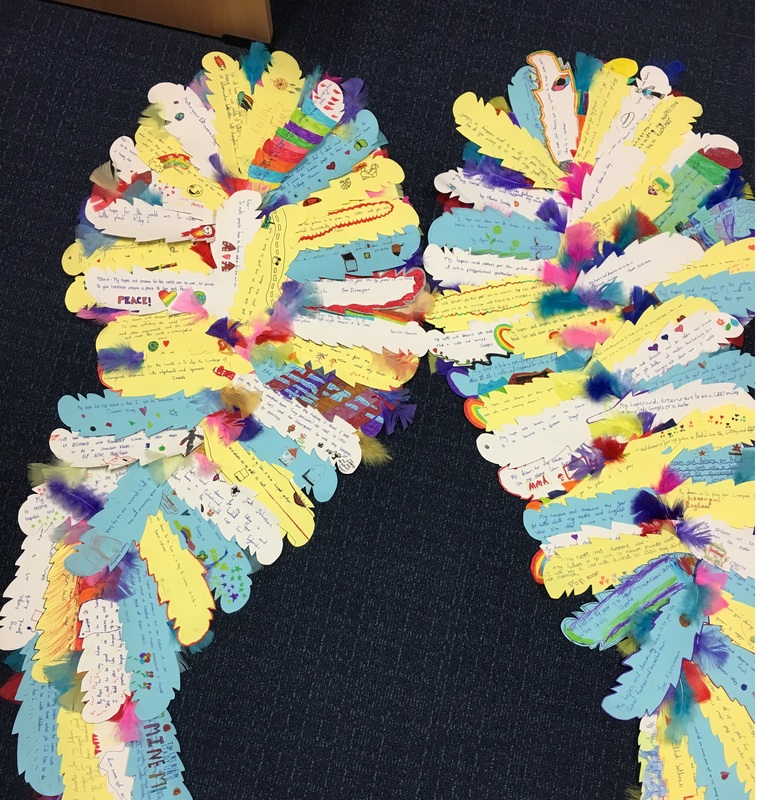 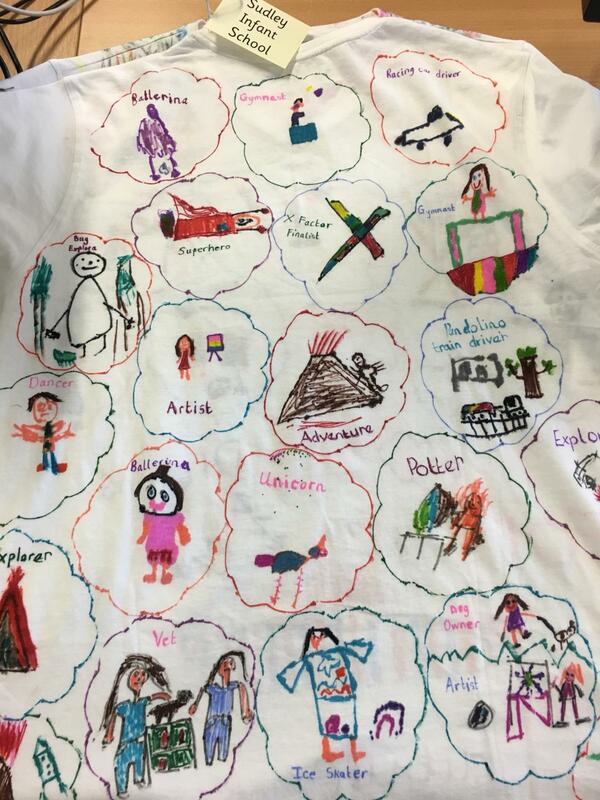 School children in Liverpool and Wirral as well as various community groups across the region have been enjoying the Giant Spectacular education programme and acting as dream catchers creating beautiful pieces of artwork to welcome the Giants! 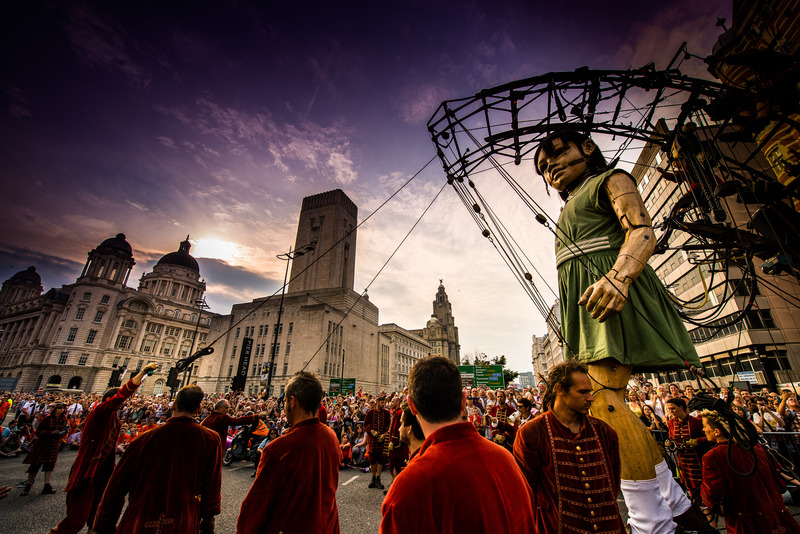 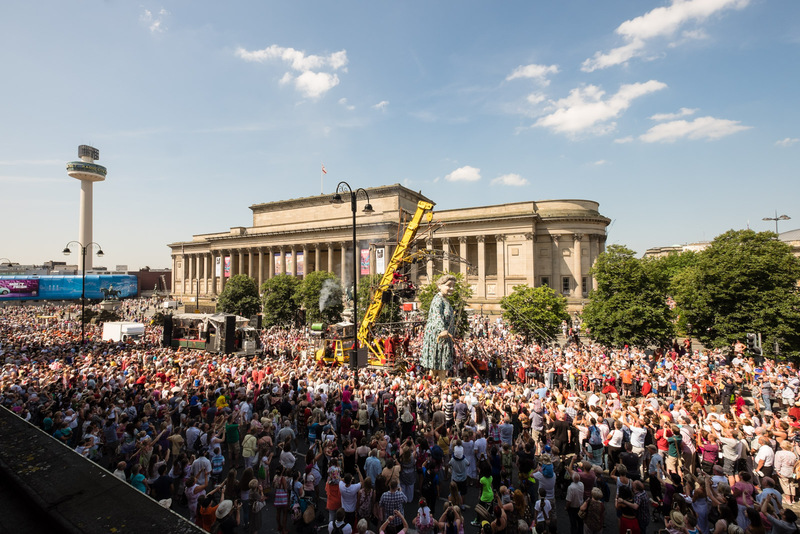 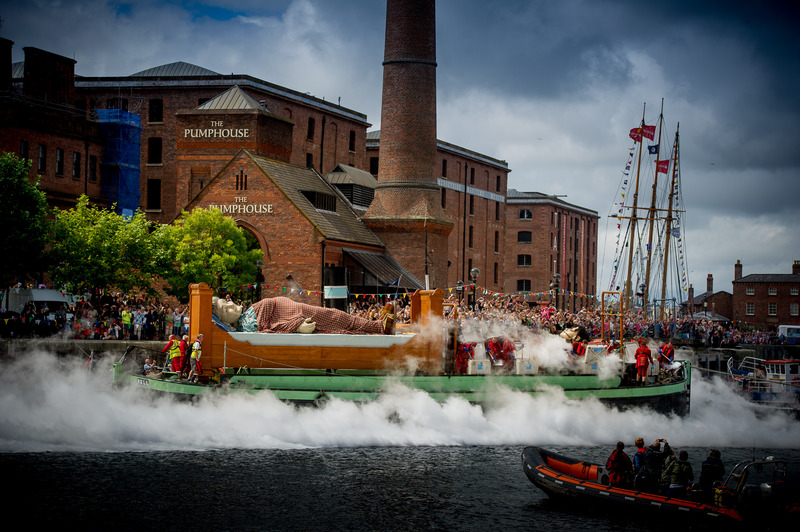 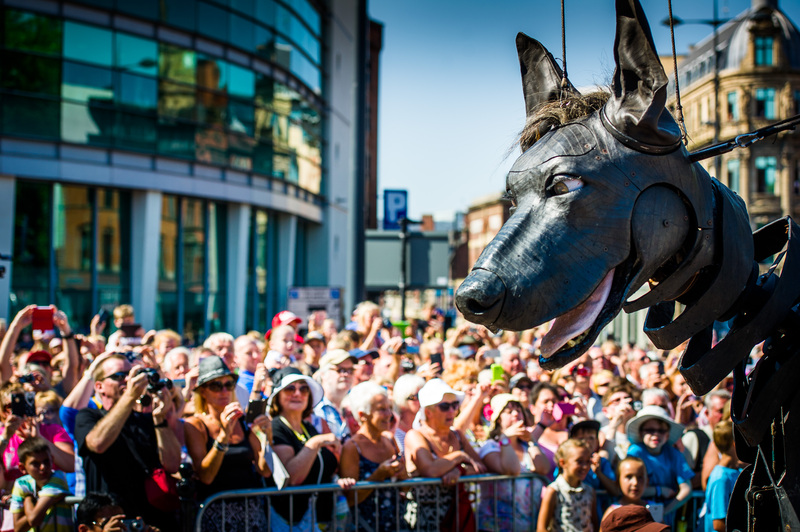 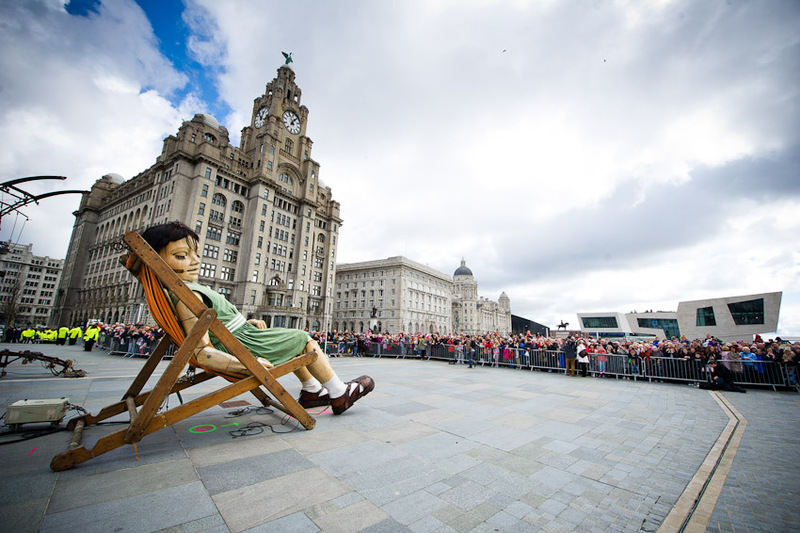 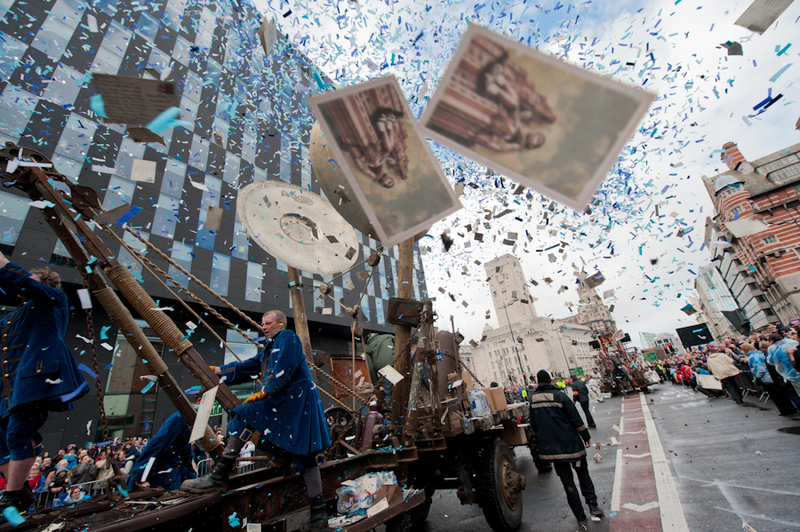 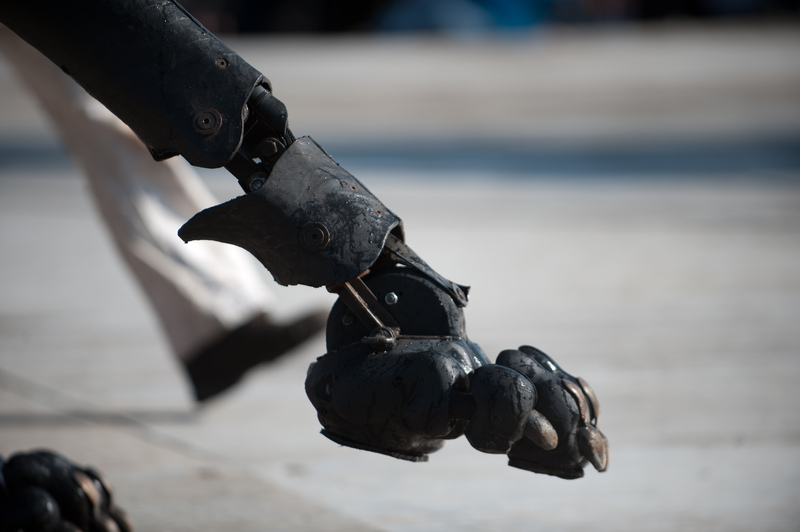 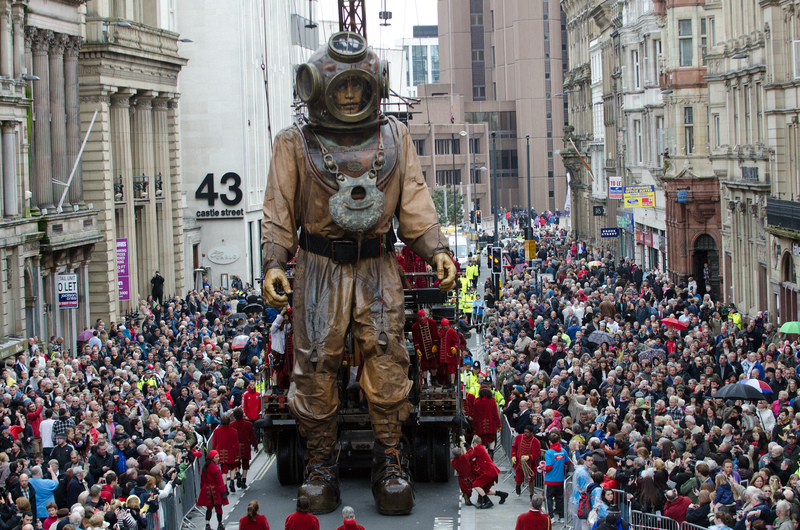 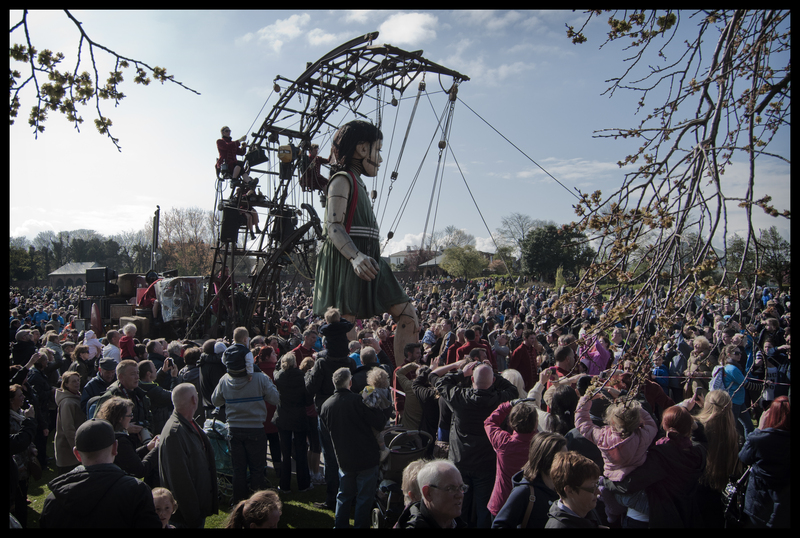 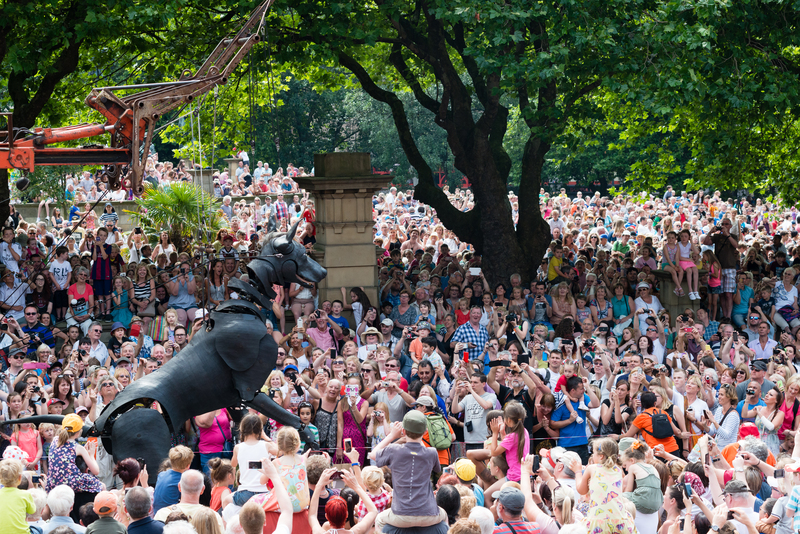 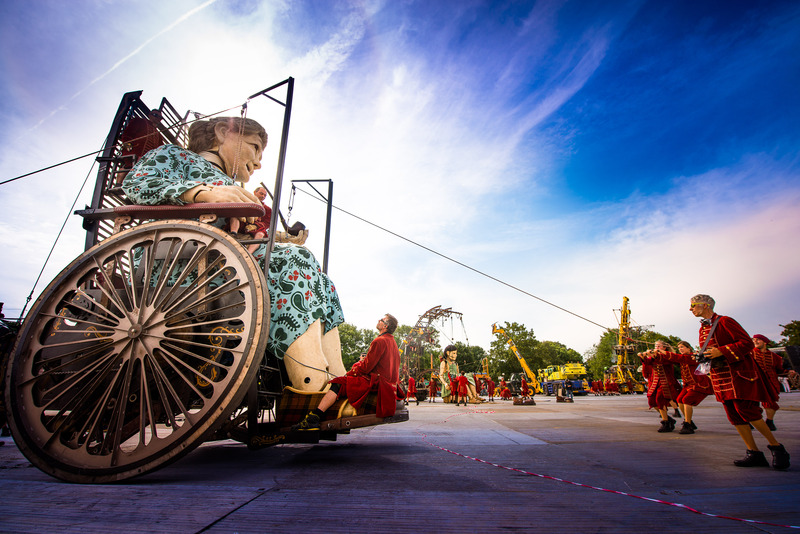 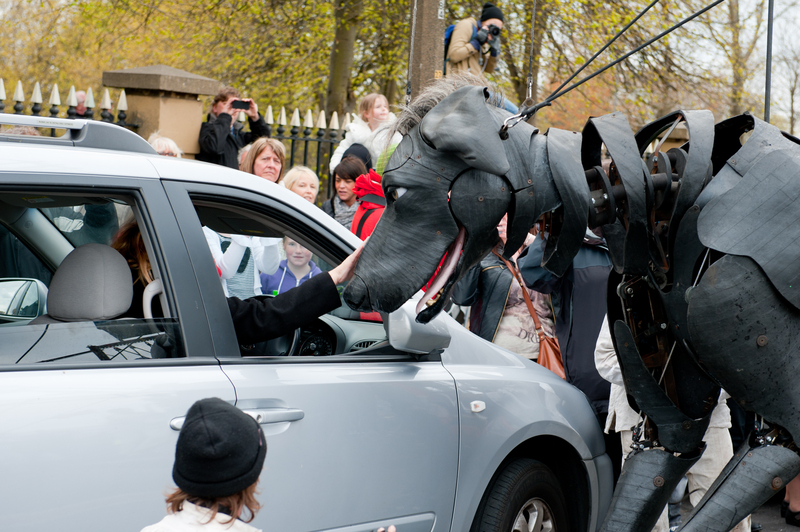 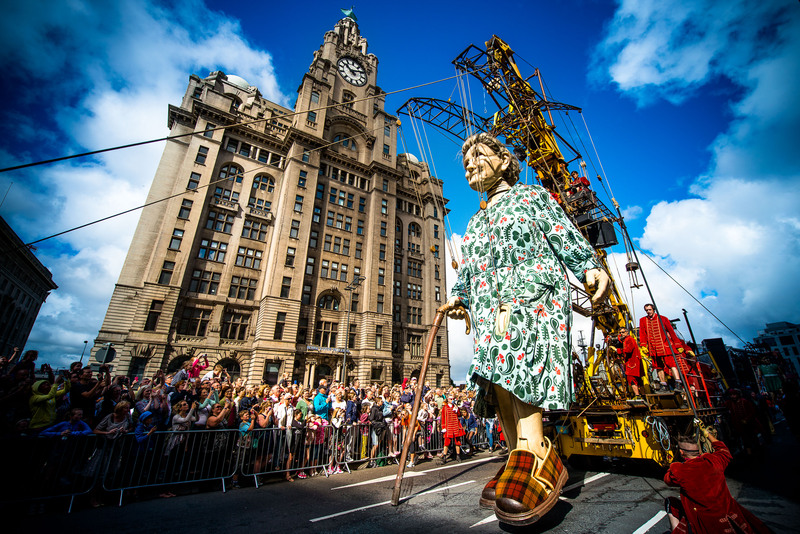 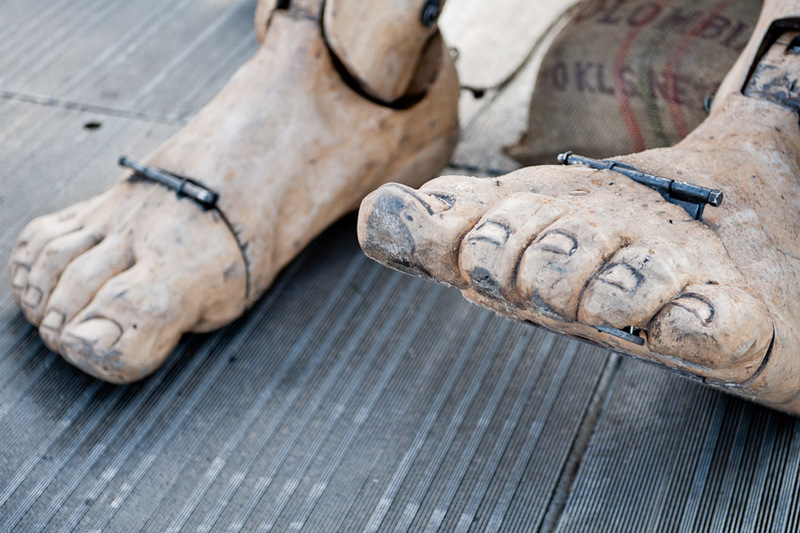 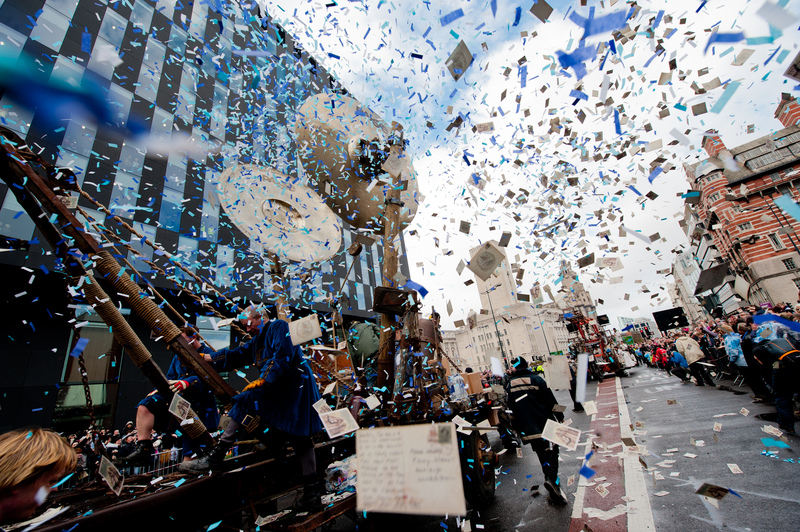 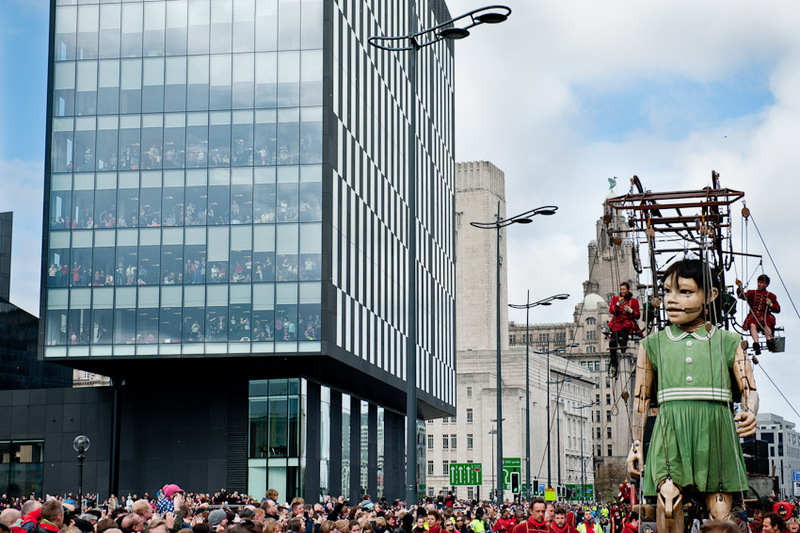 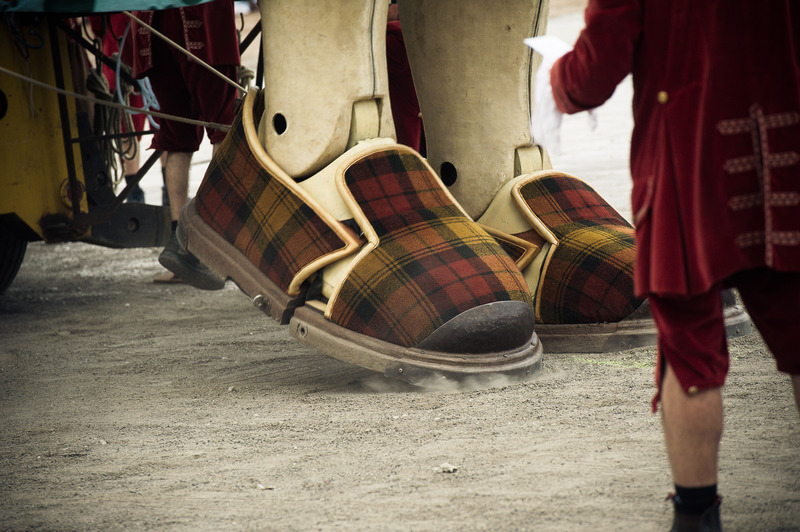 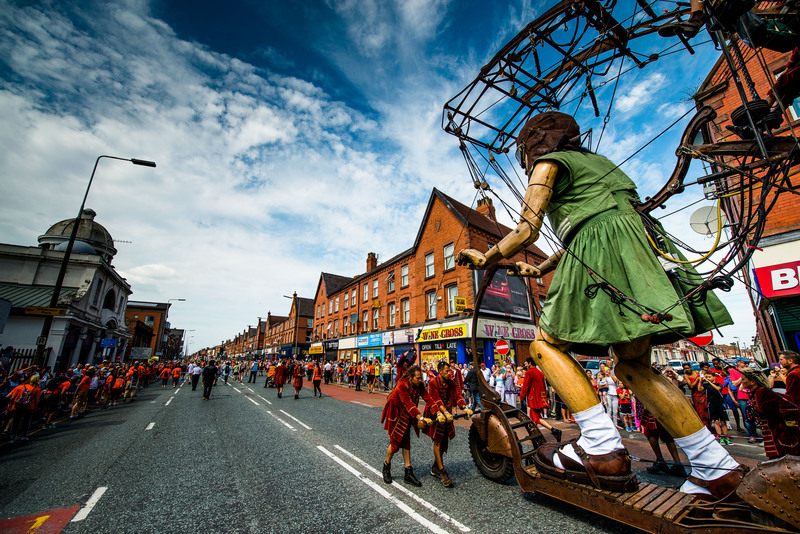 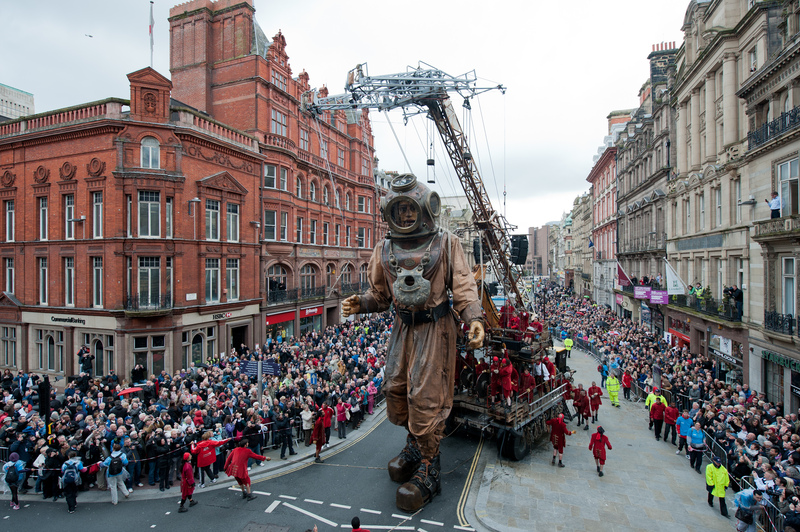 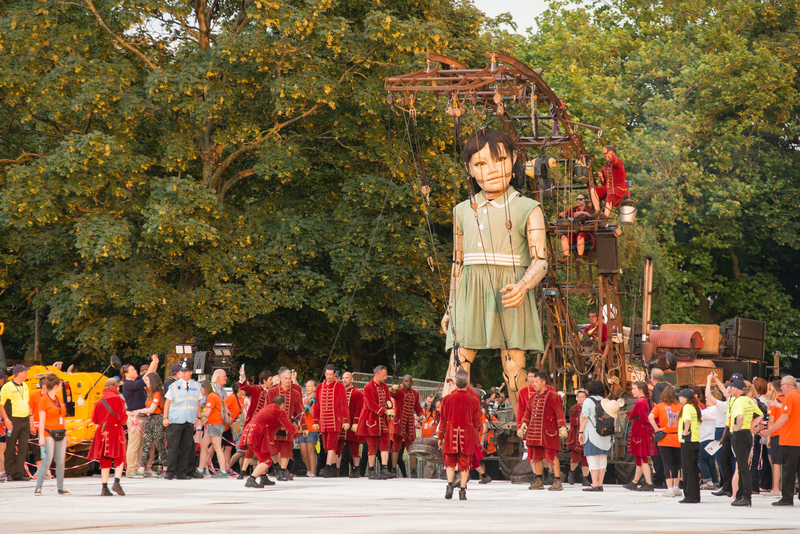 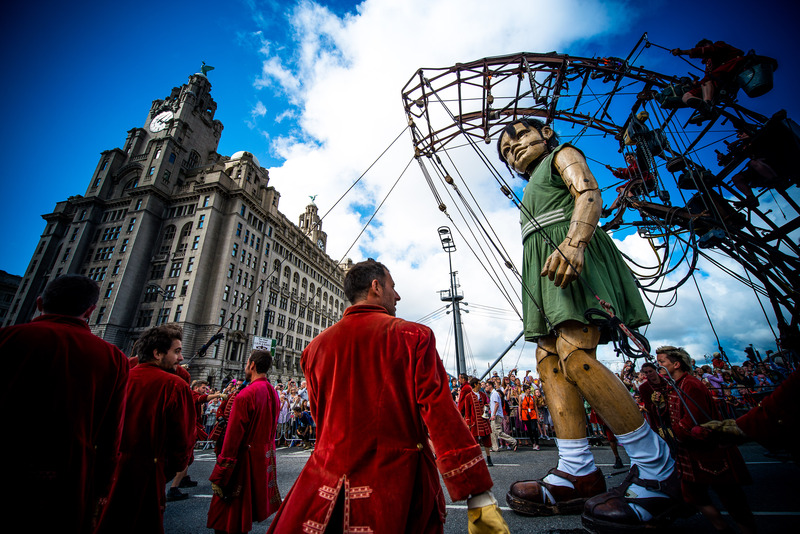 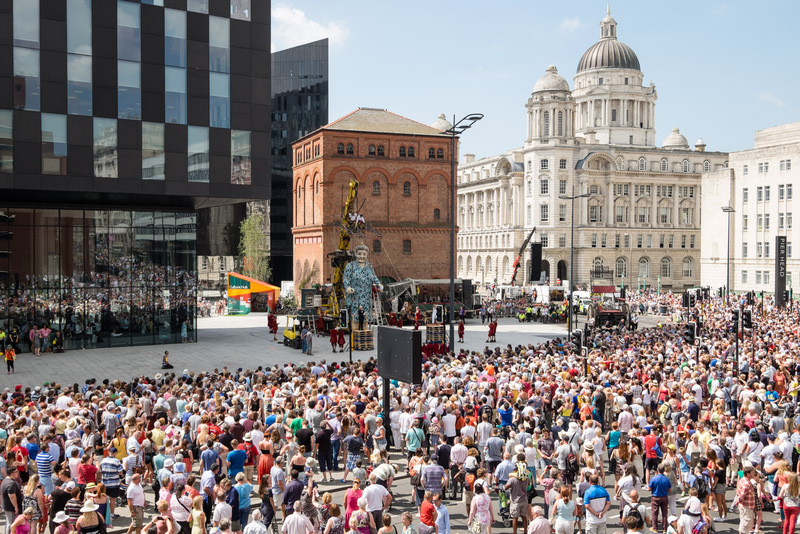 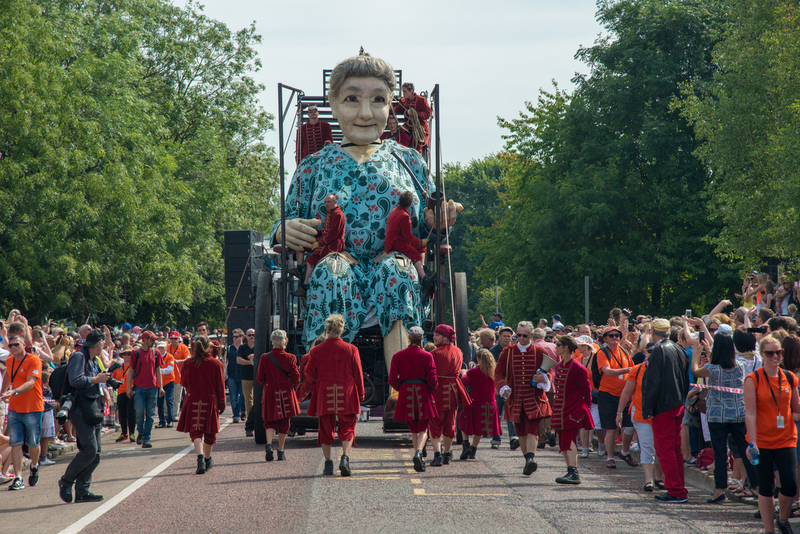 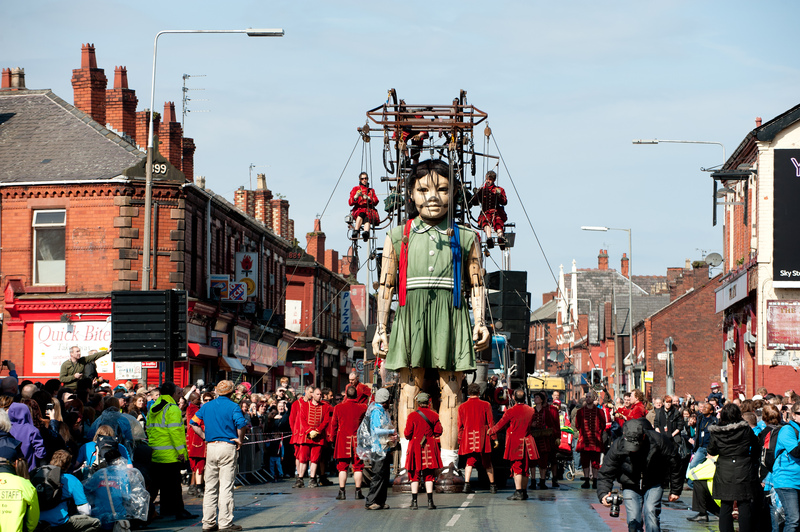 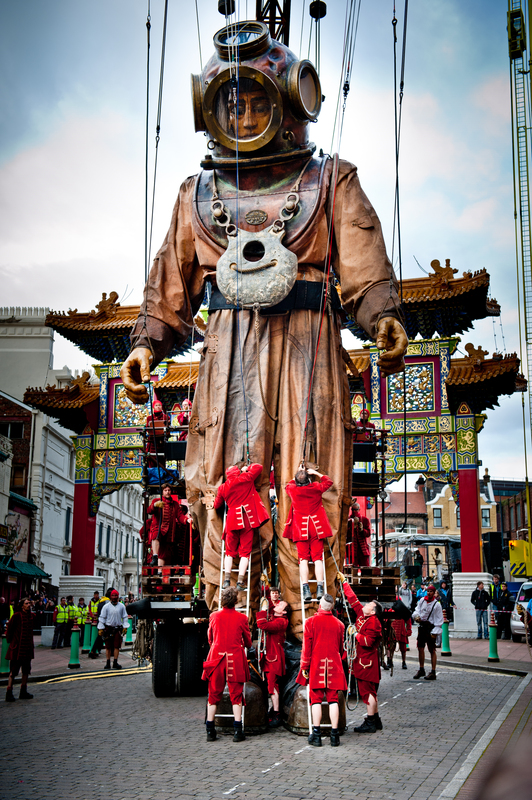 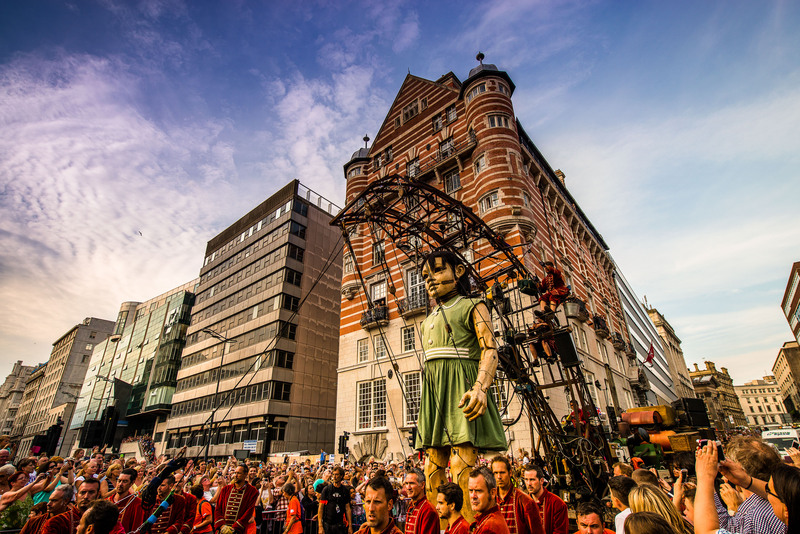 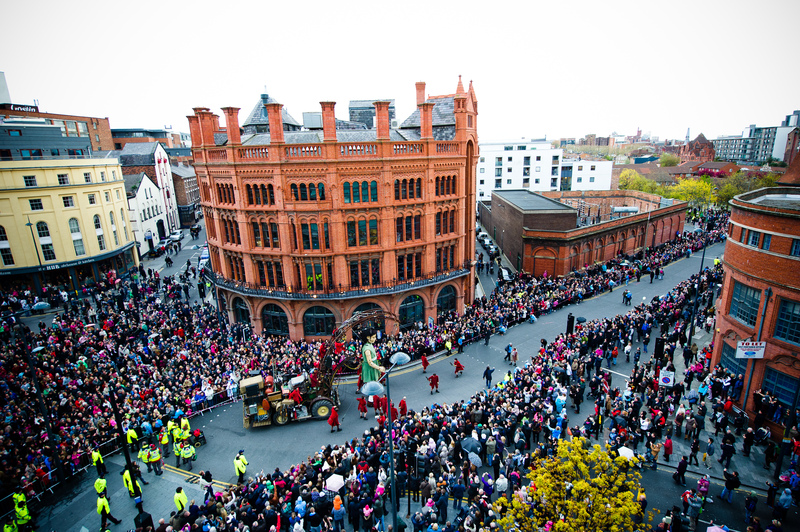 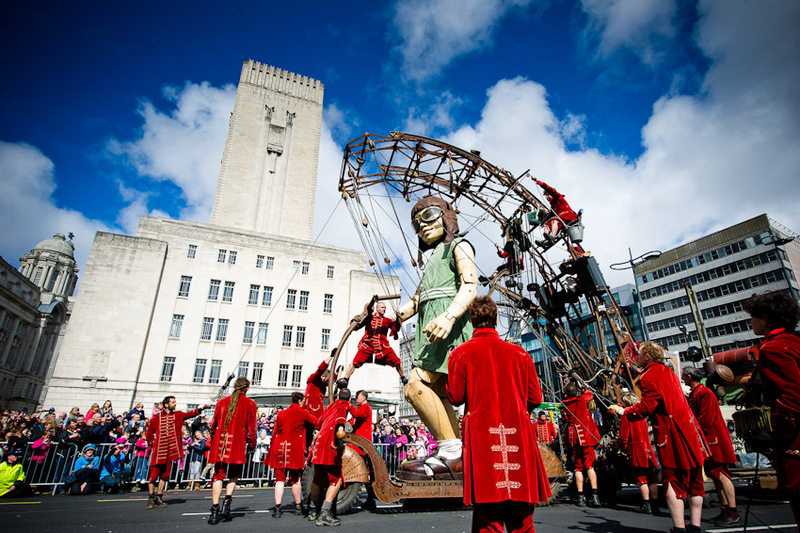 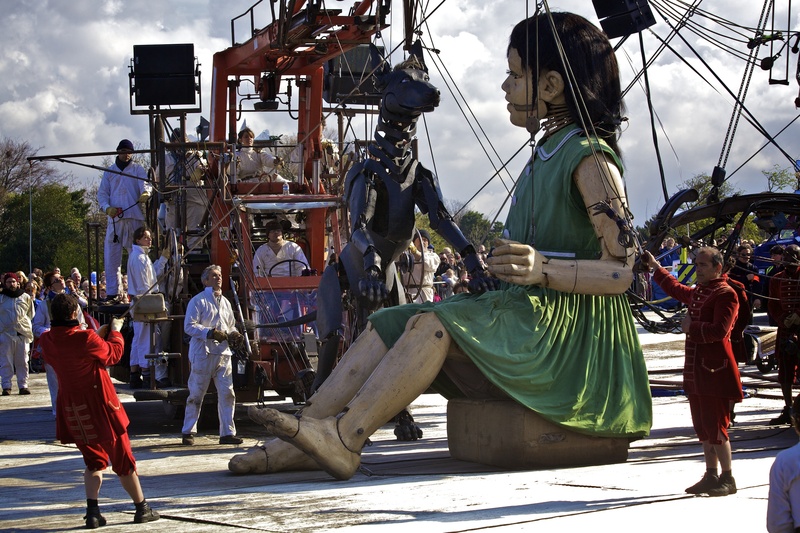 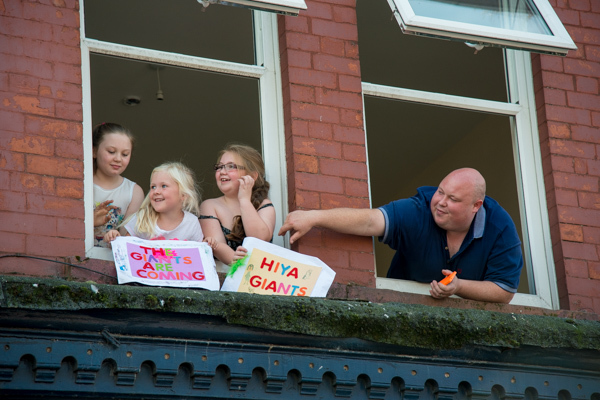 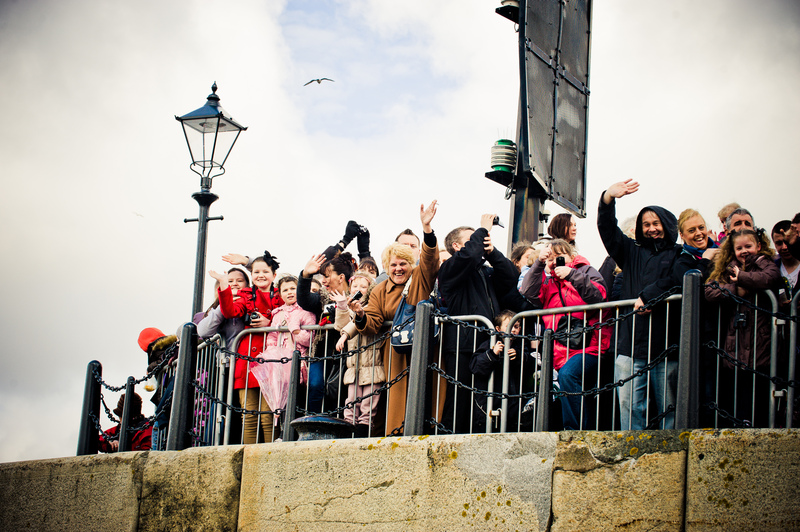 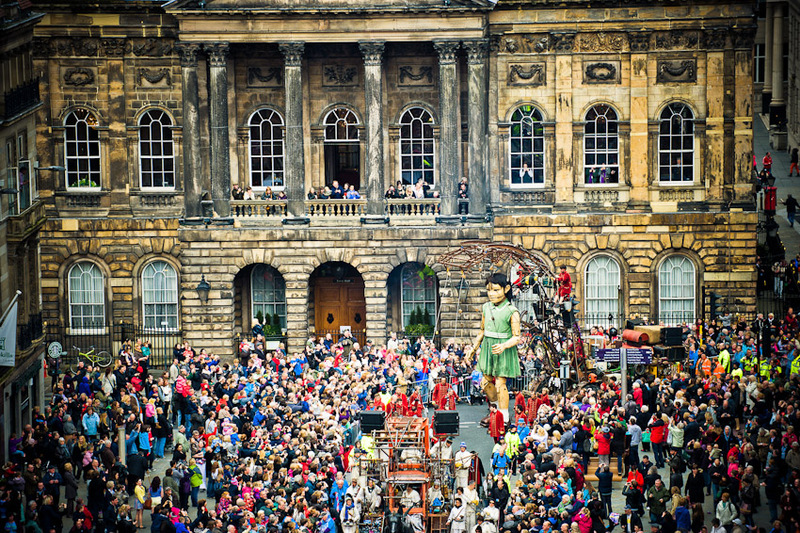 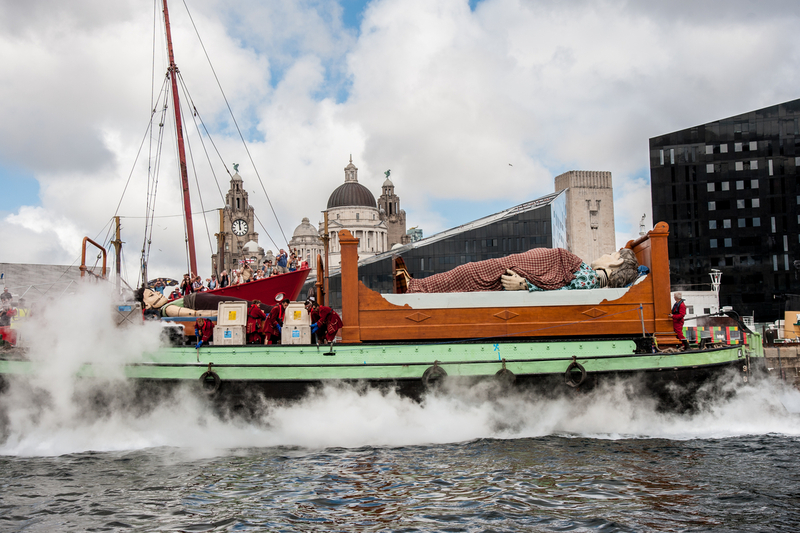 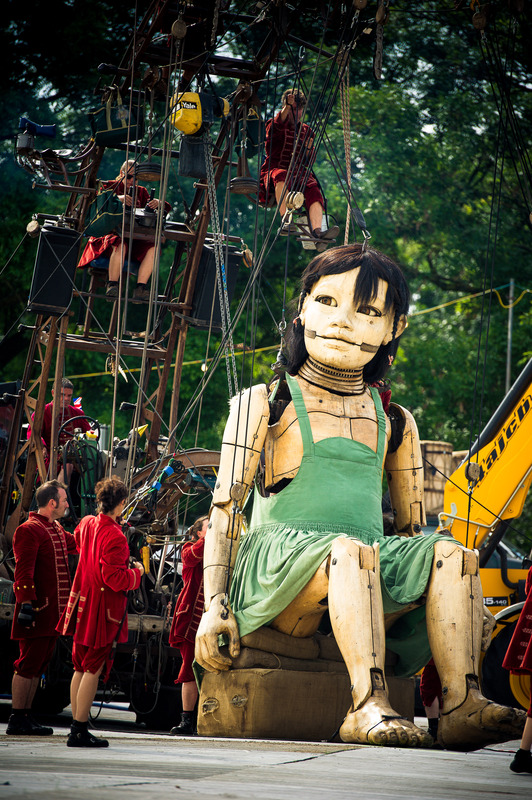 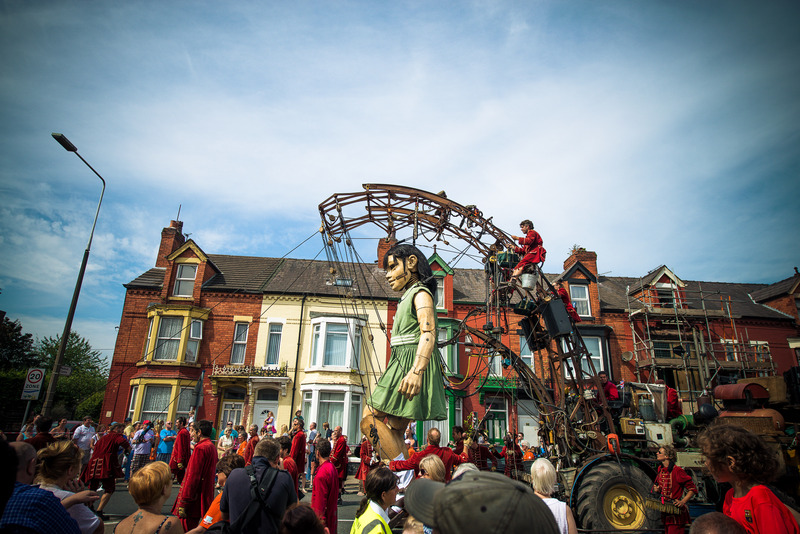 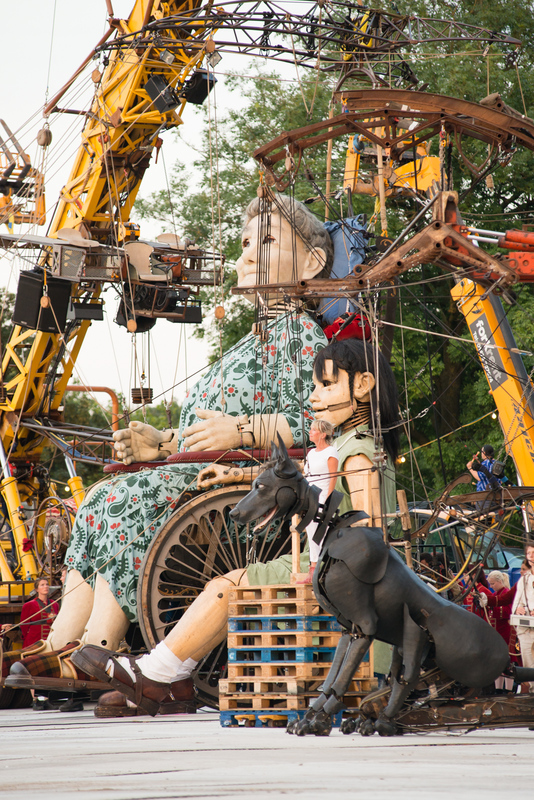 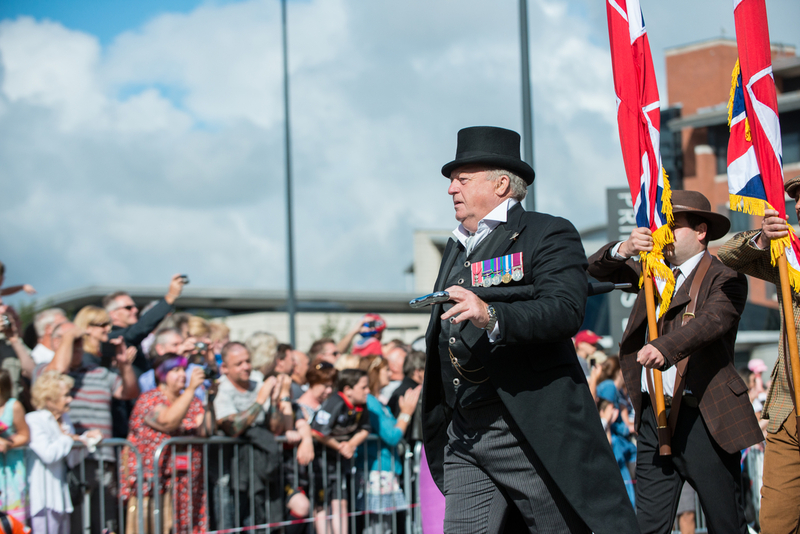 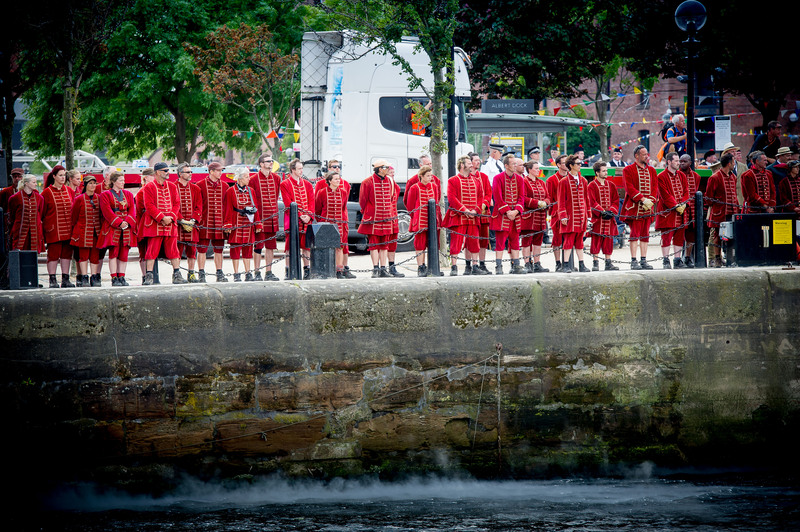 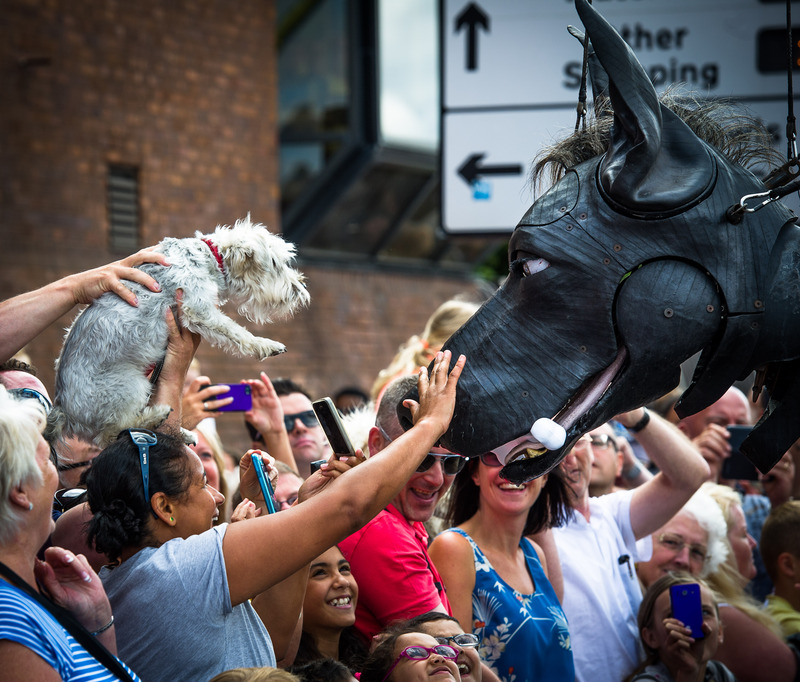 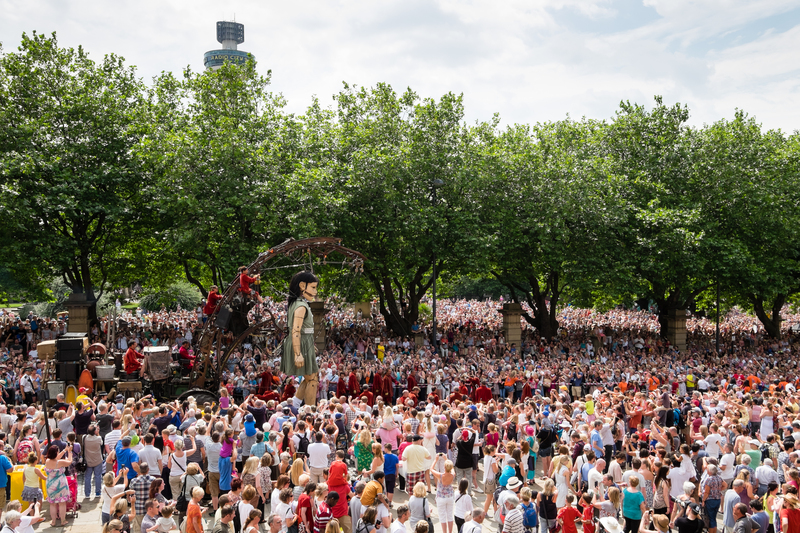 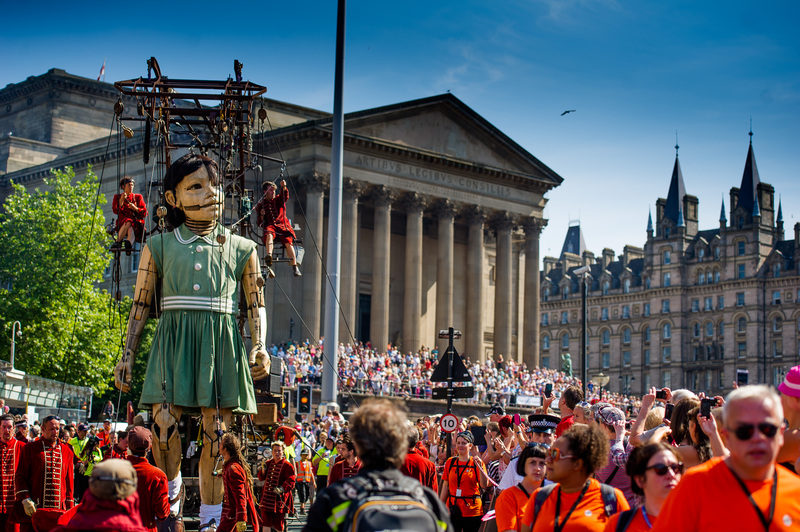 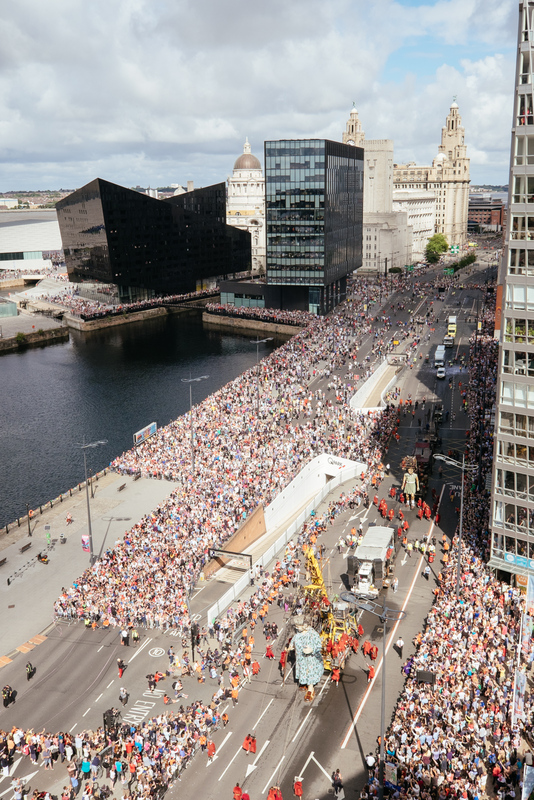 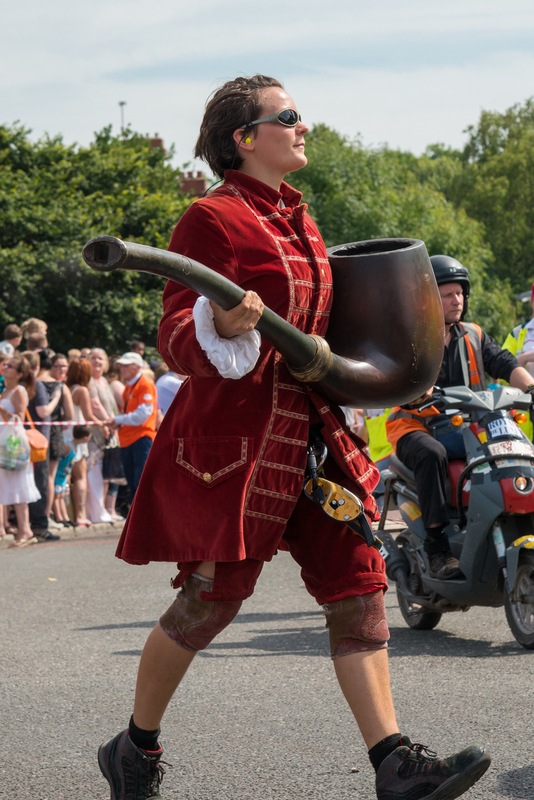 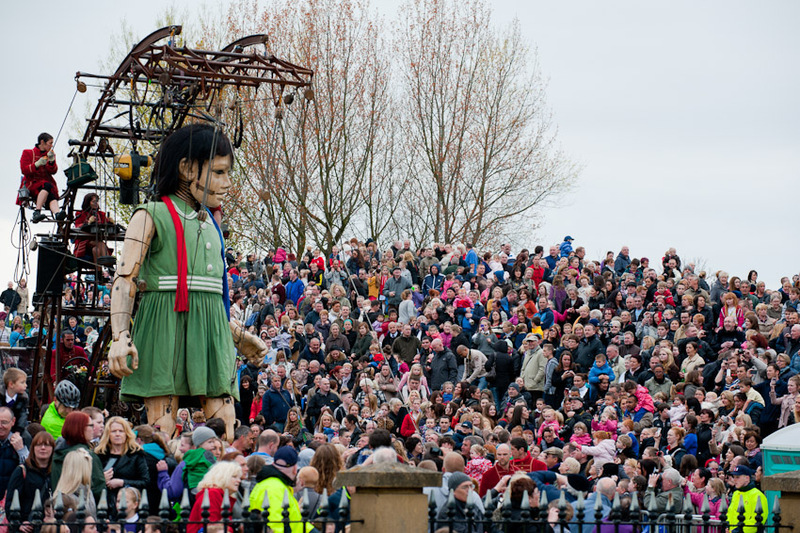 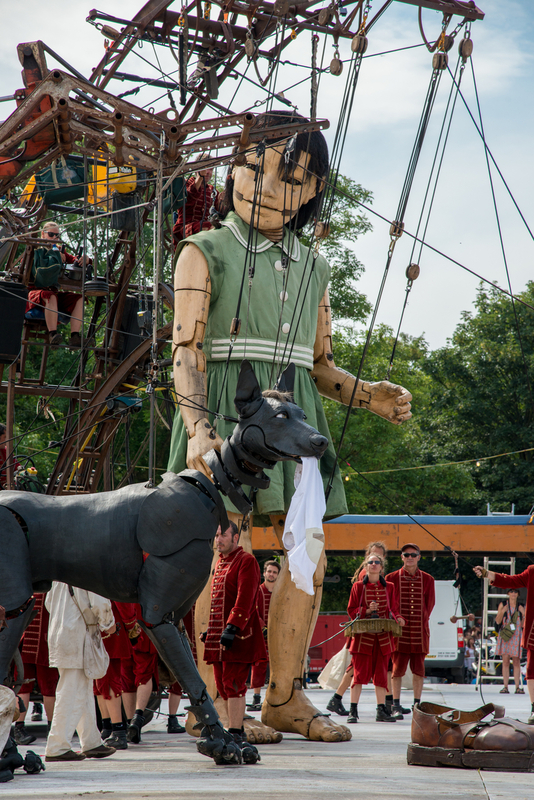 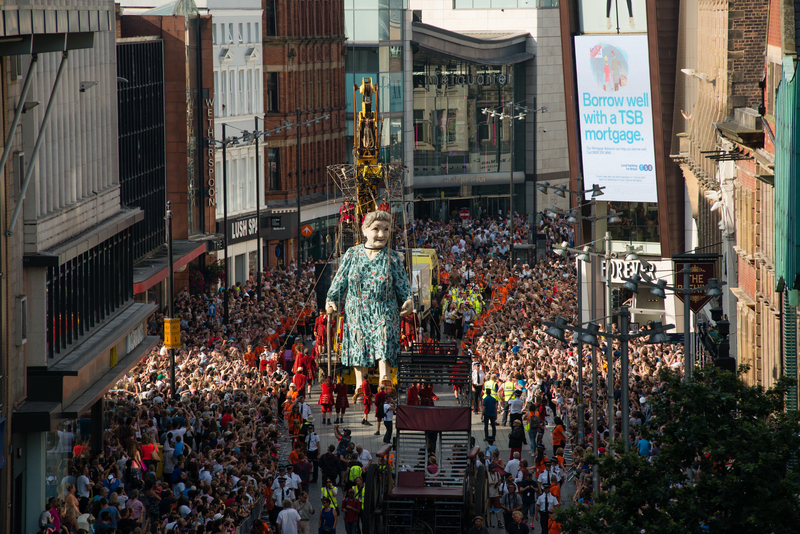 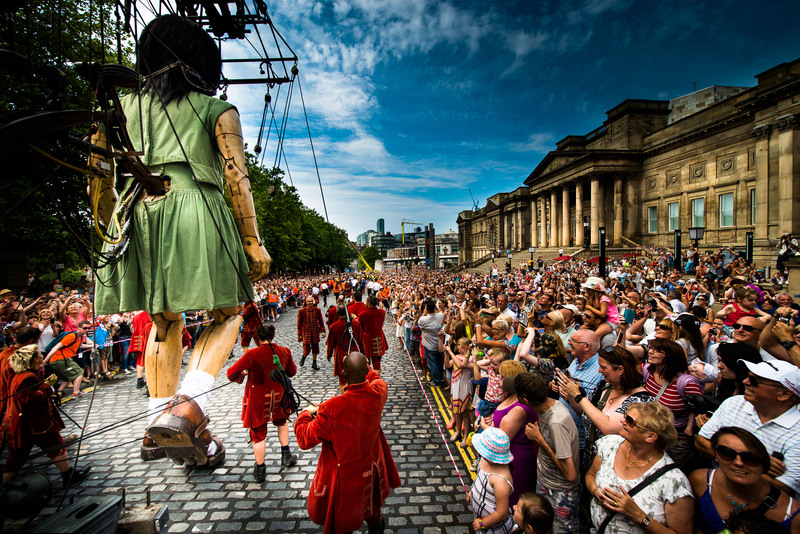 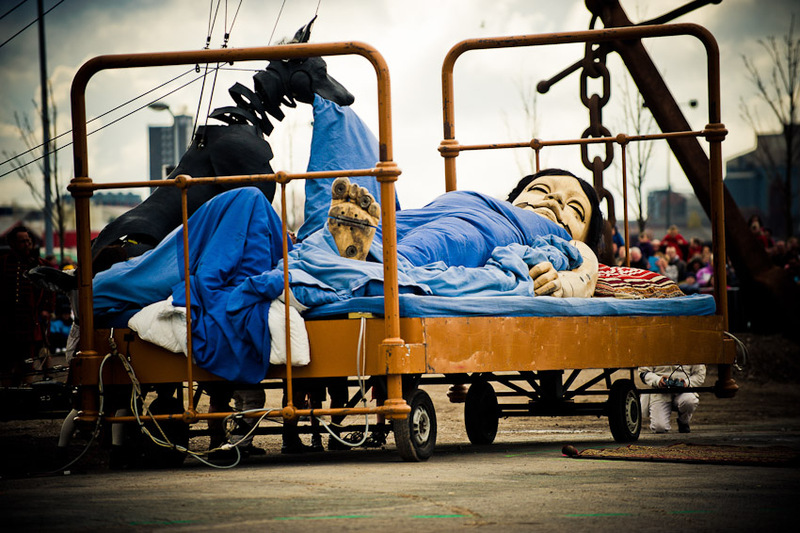 In July 2014, we welcomed The Giants on their return to the city as three Giant visitors returned to captivate a million people with an incredibly special story. 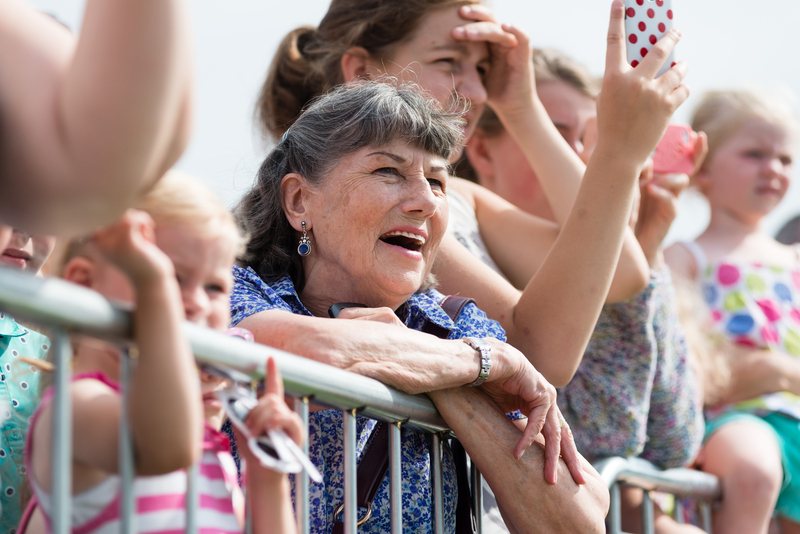 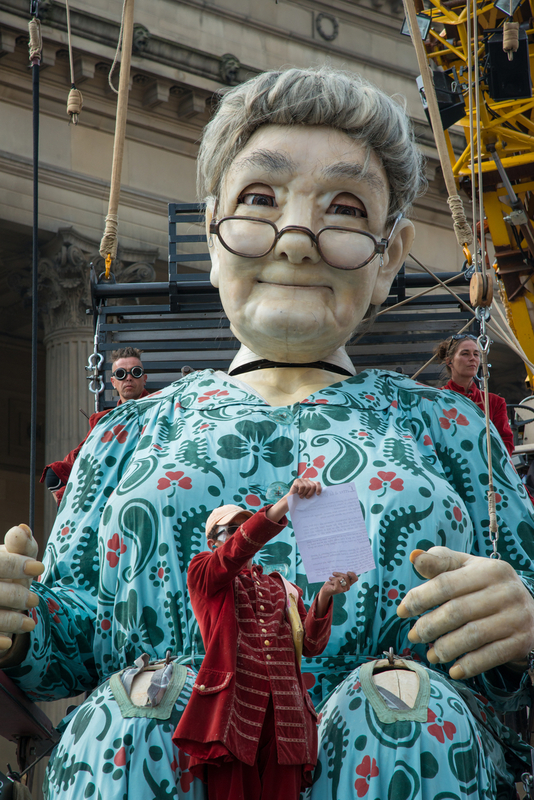 Hailed as one of the biggest events the city has ever staged , for five days, people could talk of little else other than the arrival of a Little Girl Giant, her mischievous dog Xolo and, for the first time, her charismatic Grandmother whose storytelling, spitting and whisky drinking antics won her a legion of fans in Giant Spectacular: Memories of August 1914. 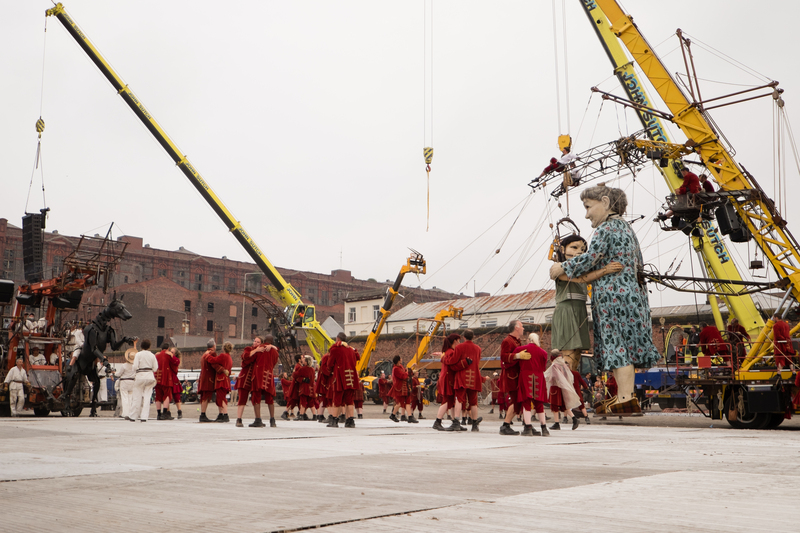 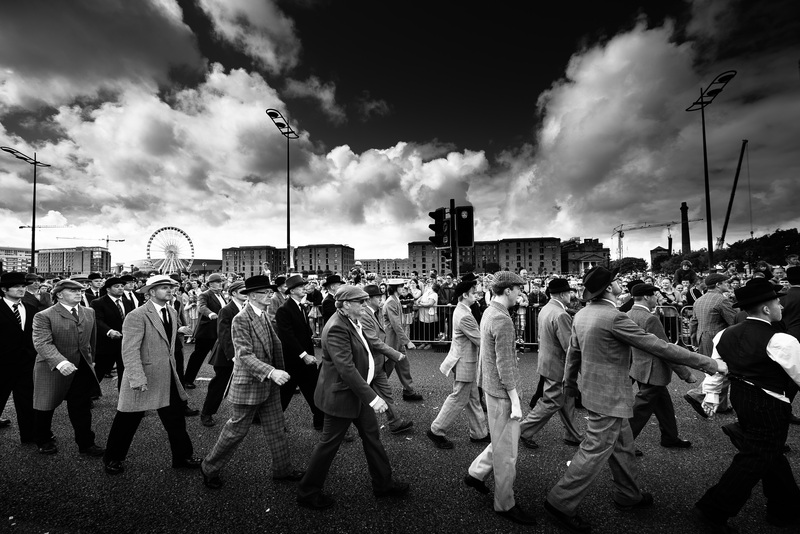 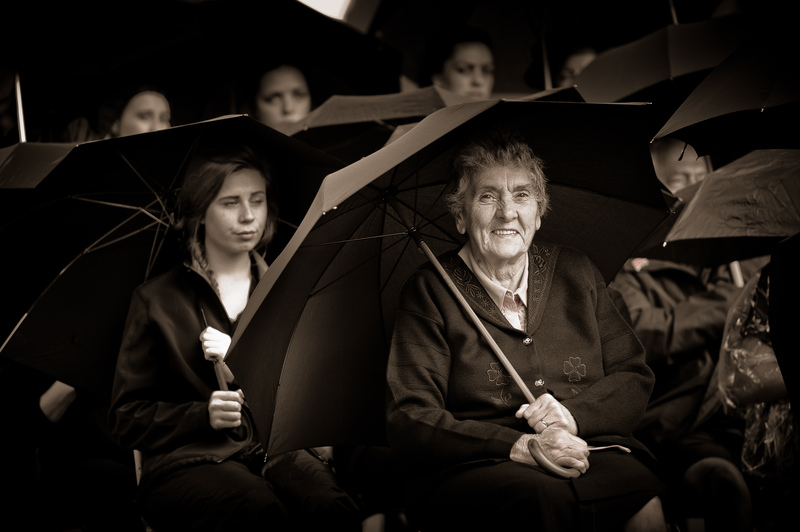 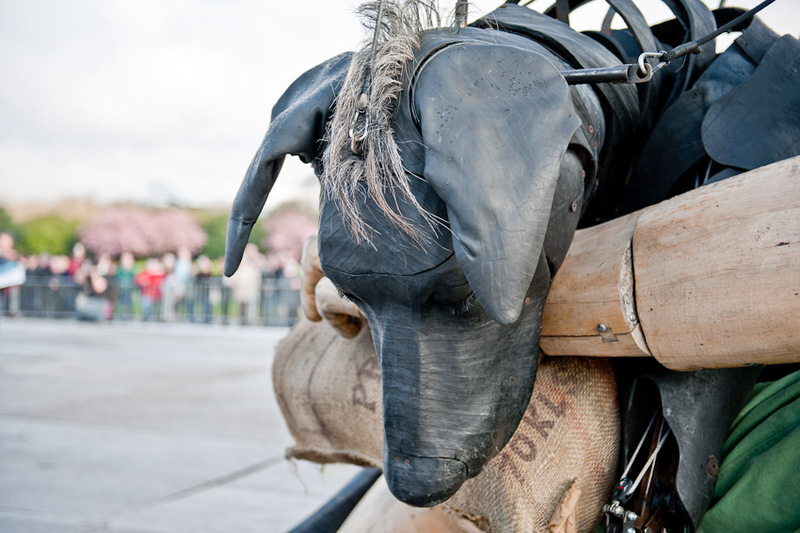 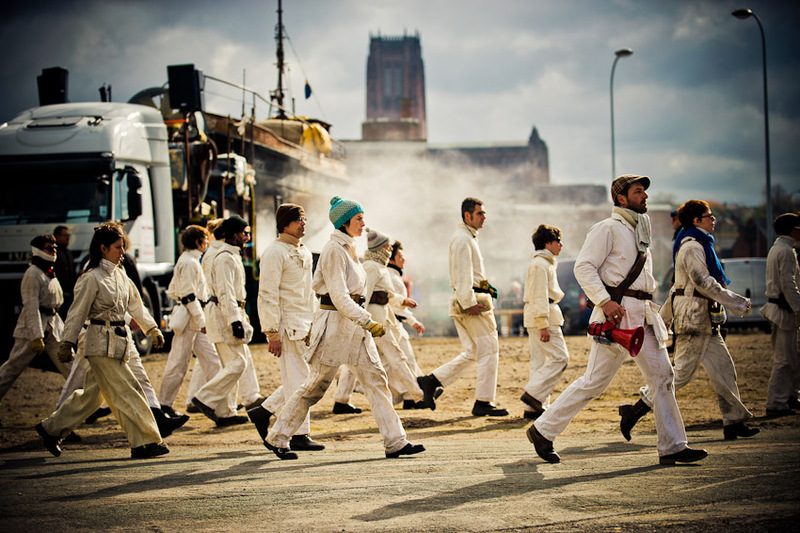 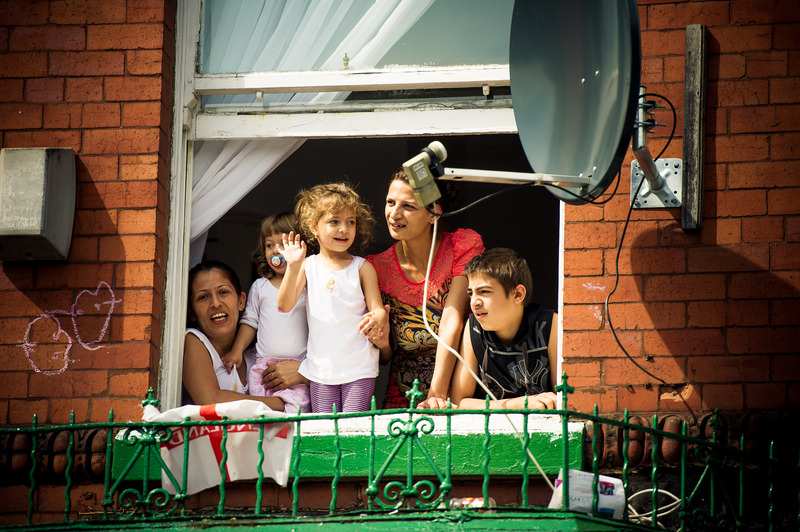 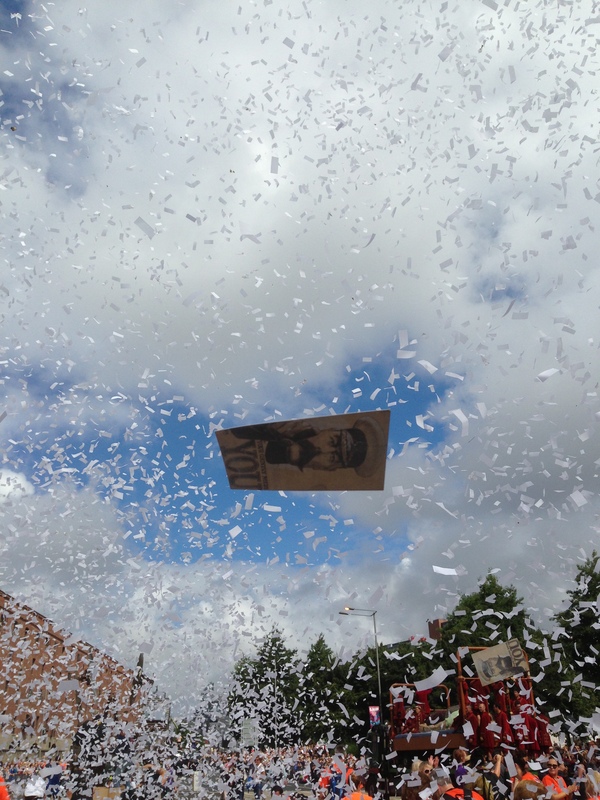 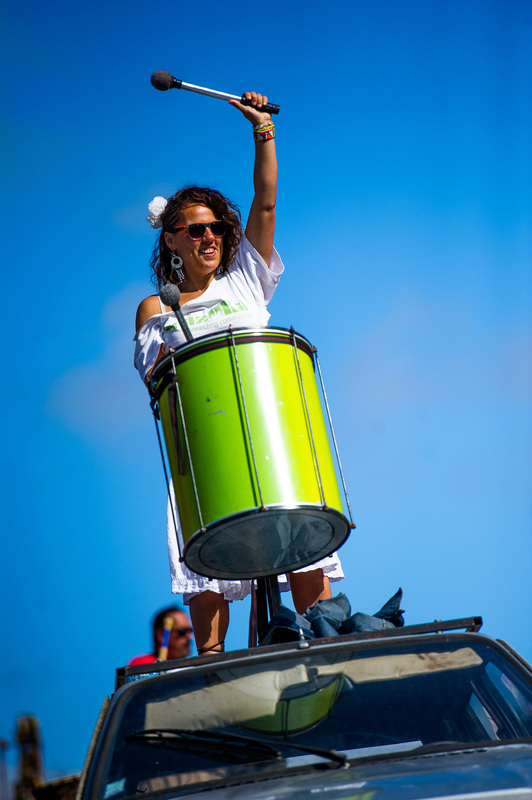 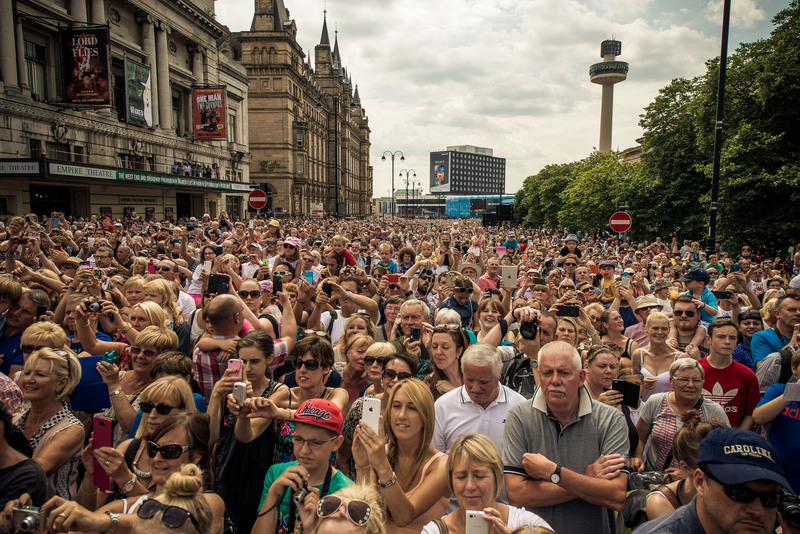 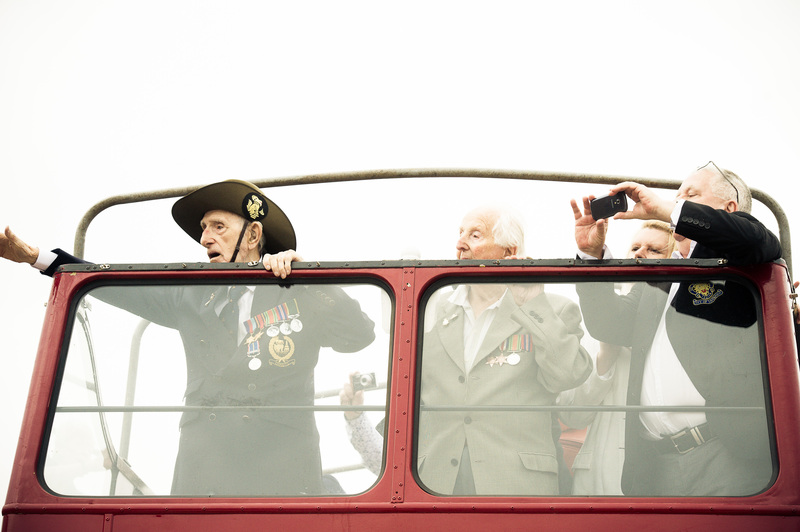 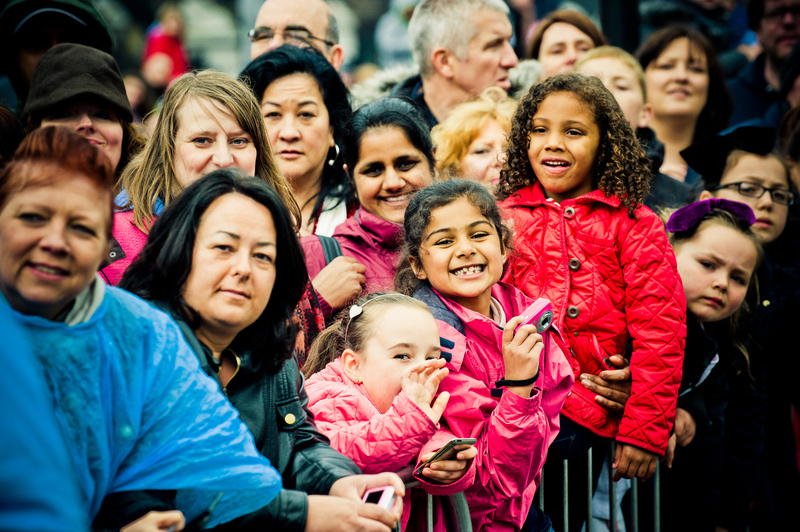 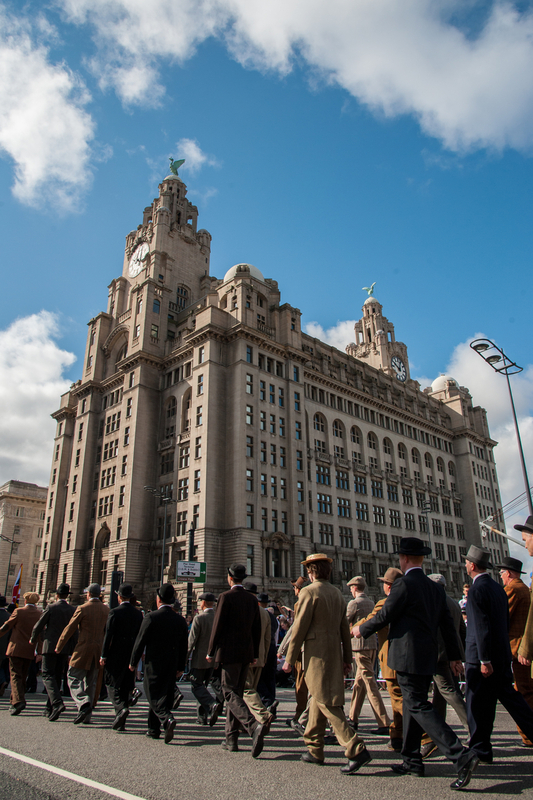 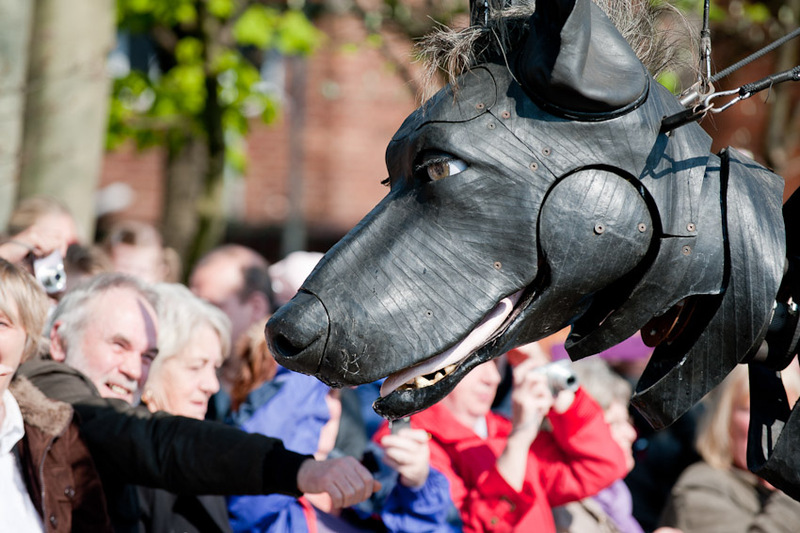 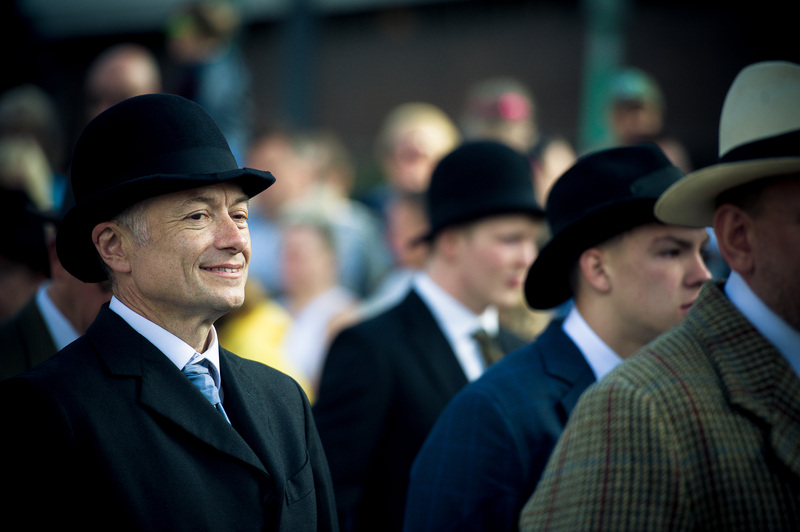 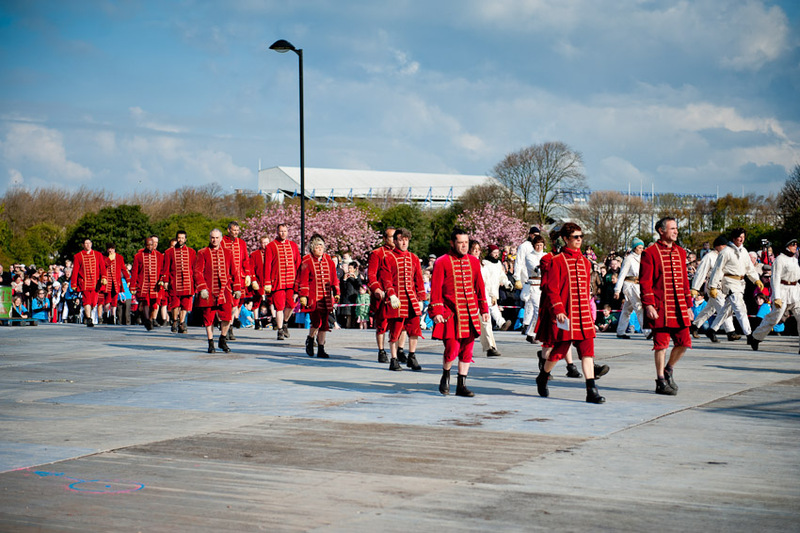 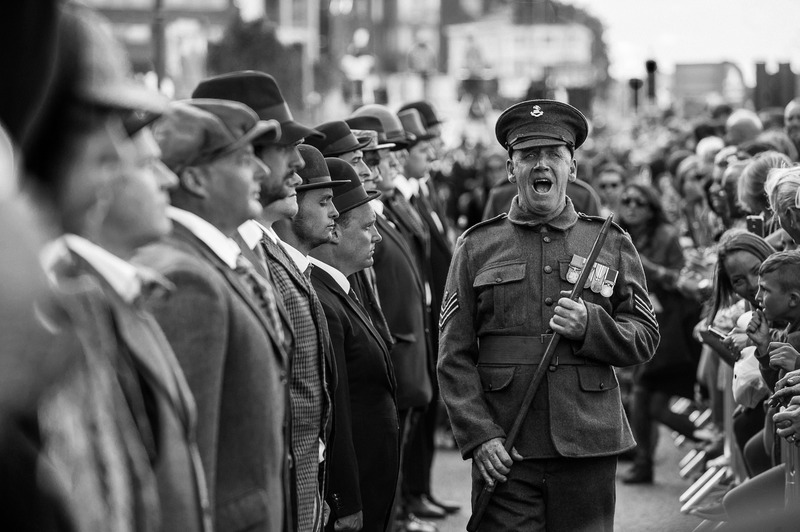 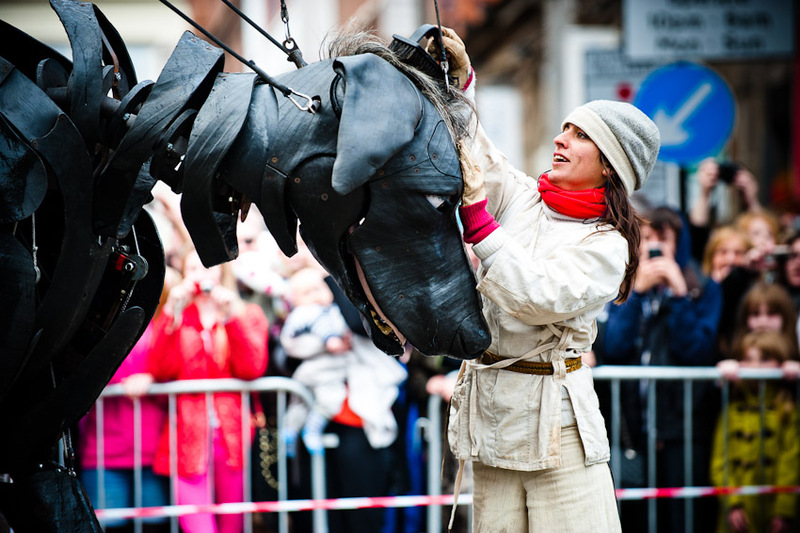 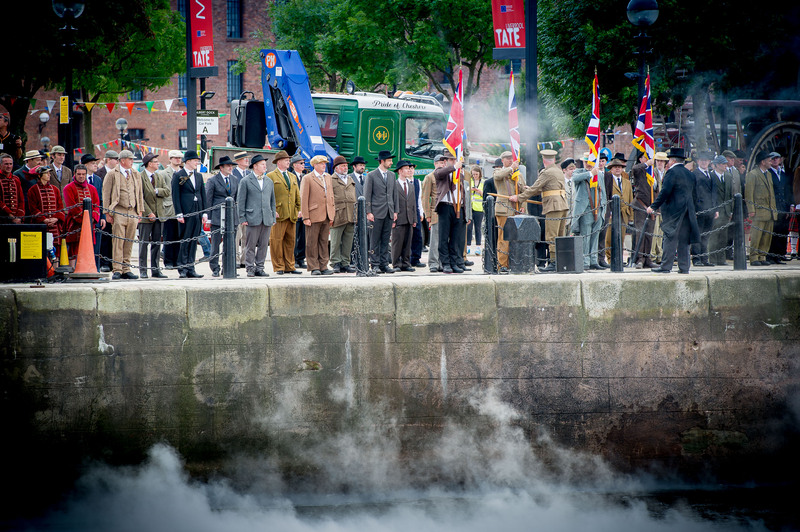 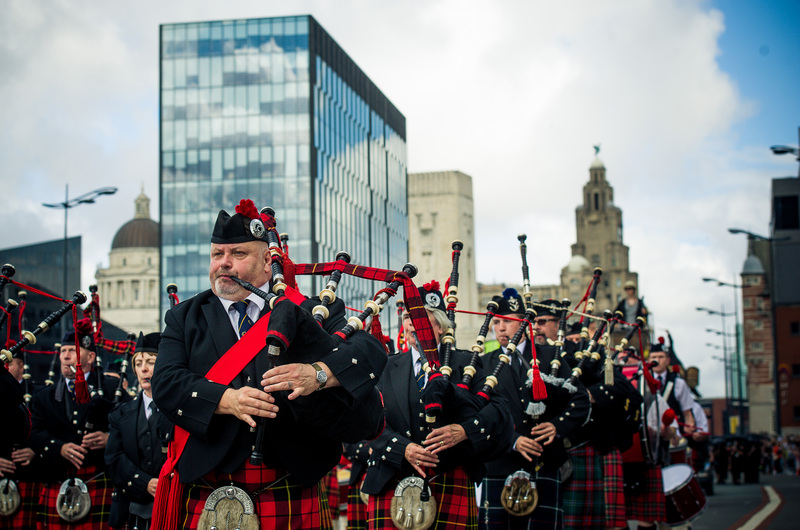 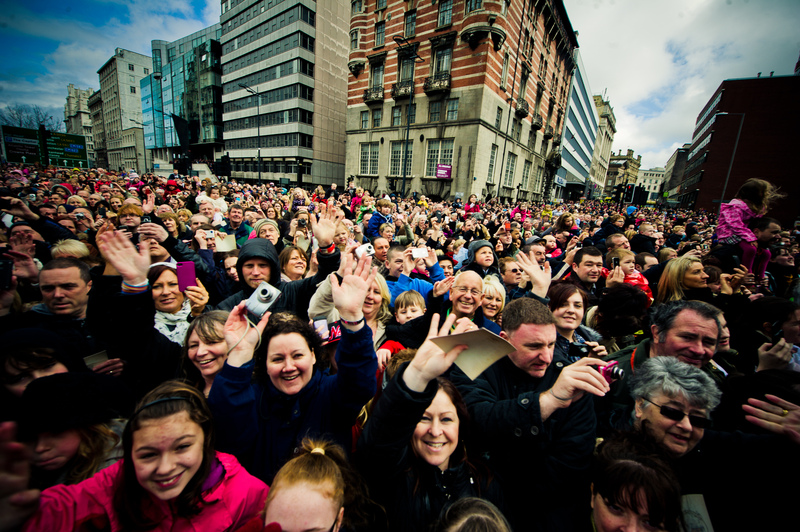 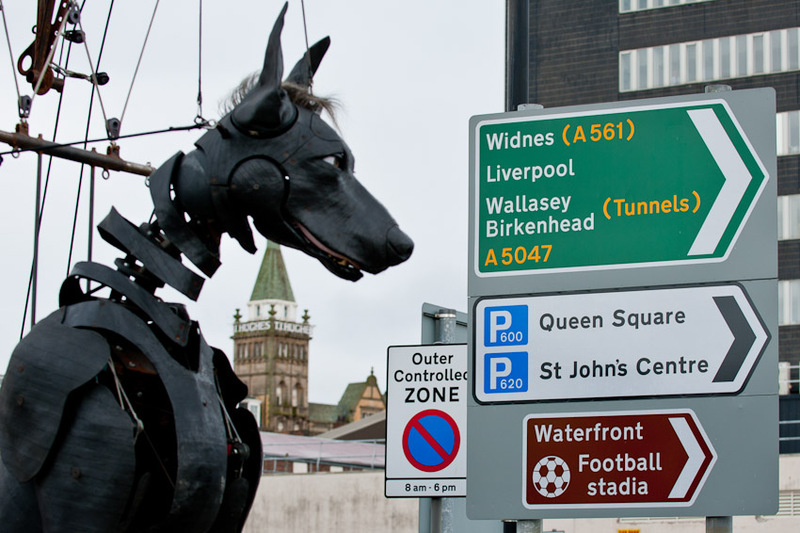 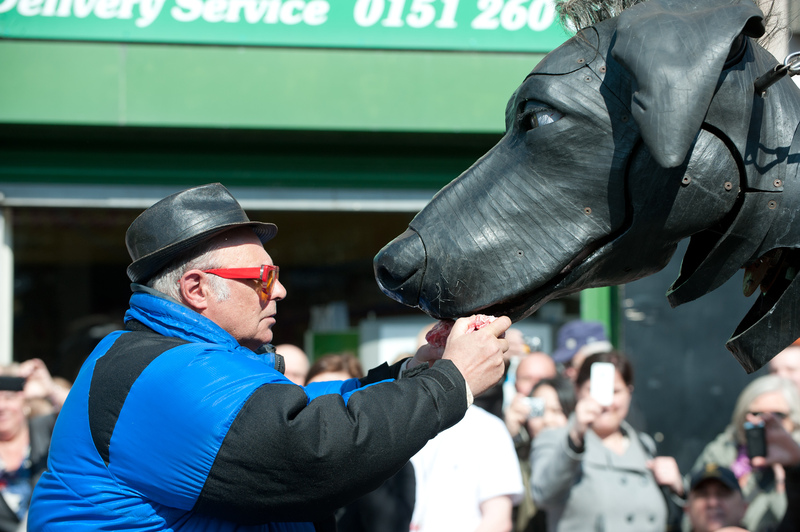 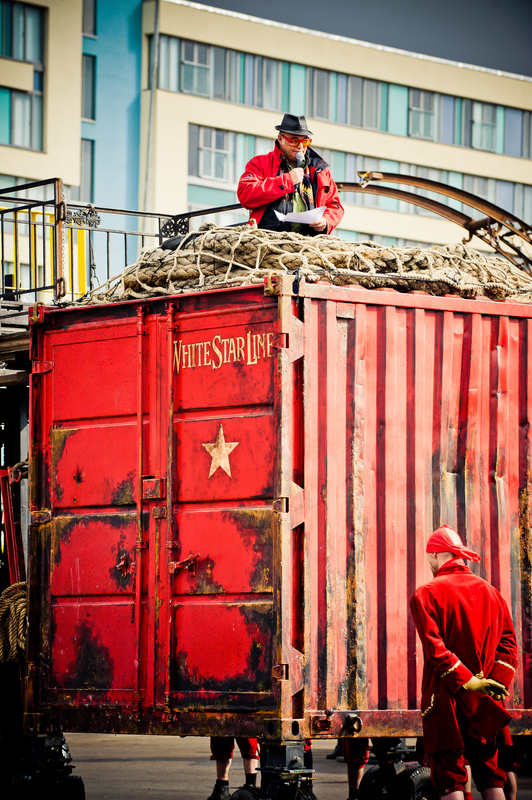 In April 2012, Liverpool came to a standstill when three Giants transfixed hundreds of thousands of people with a story of love, loss and family which unfolded before their very eyes. 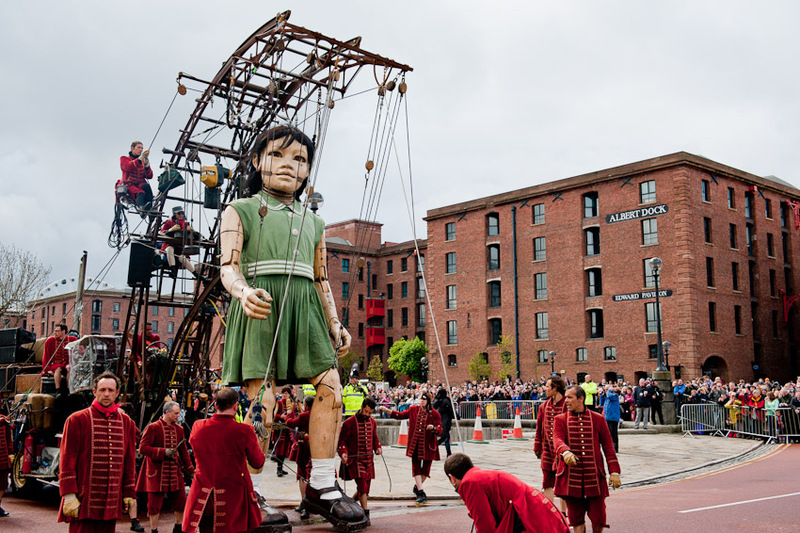 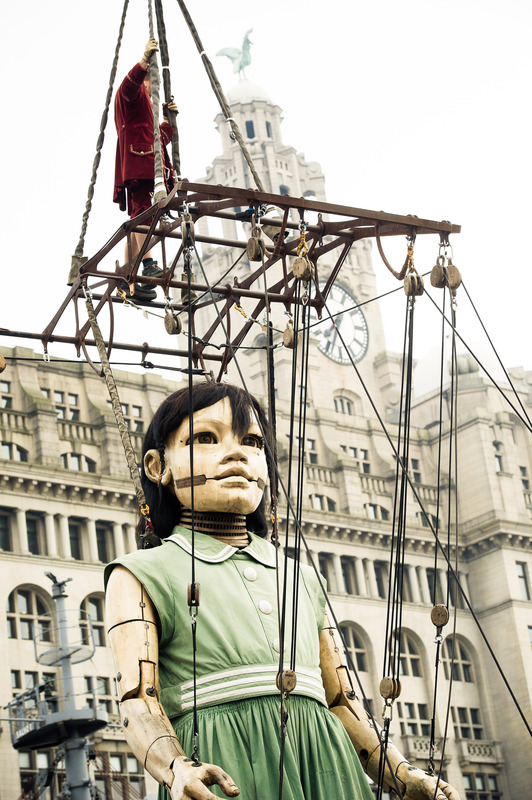 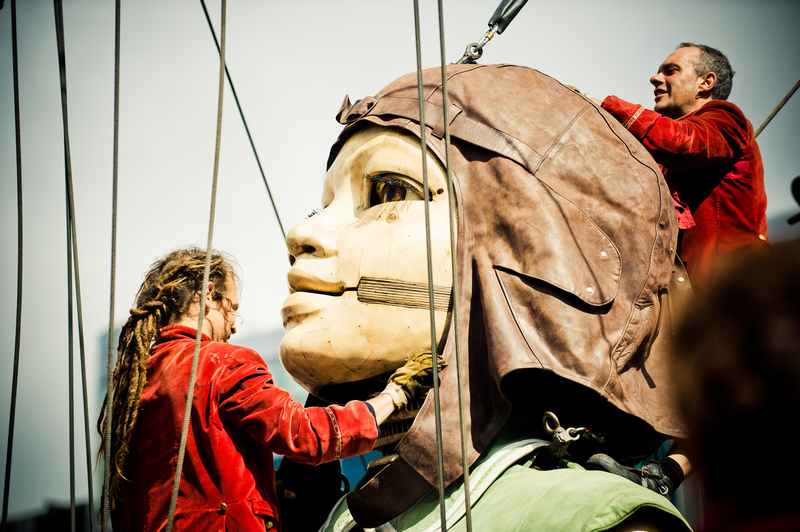 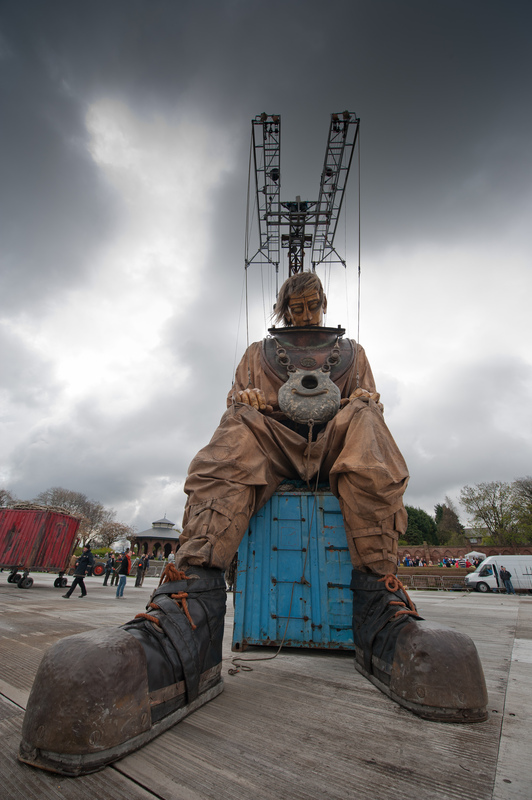 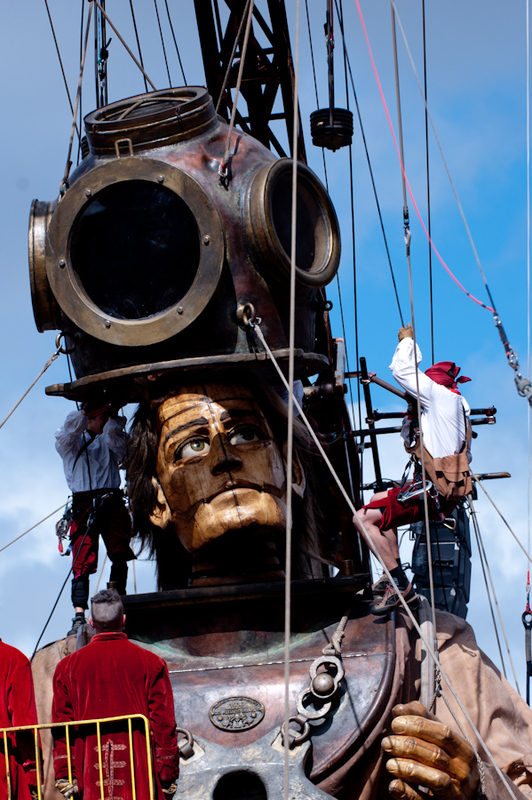 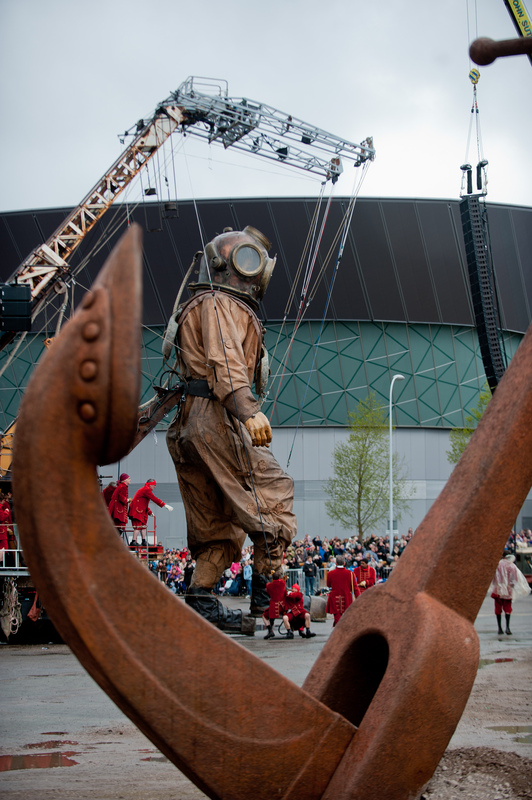 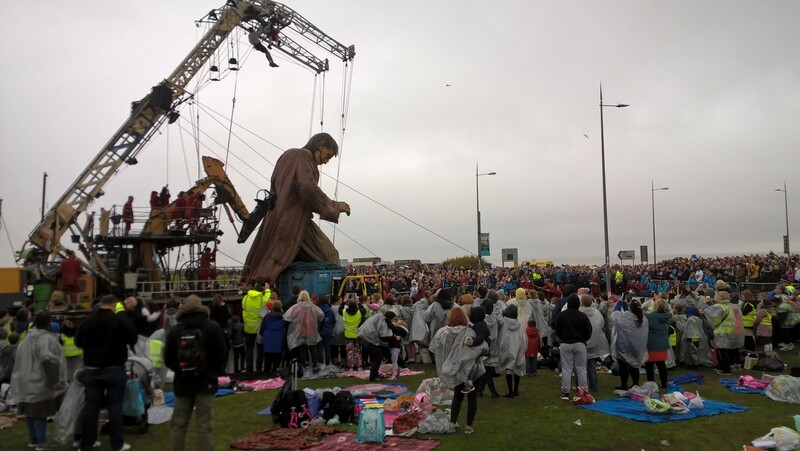 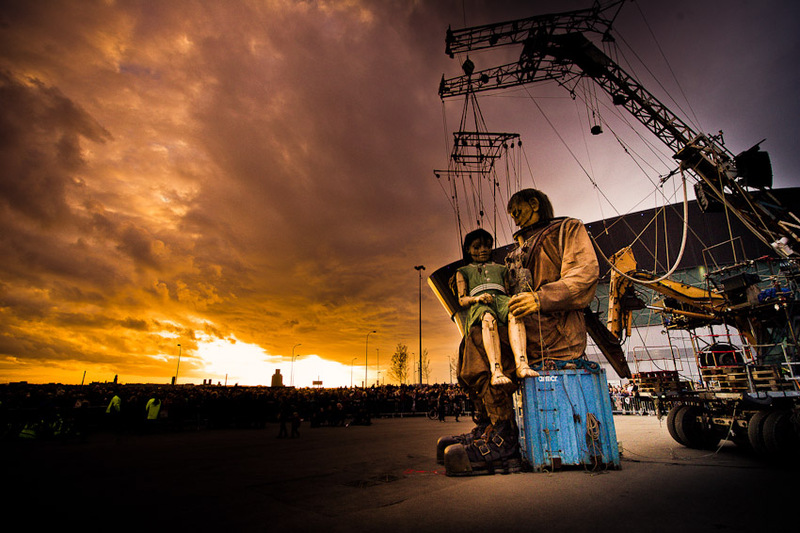 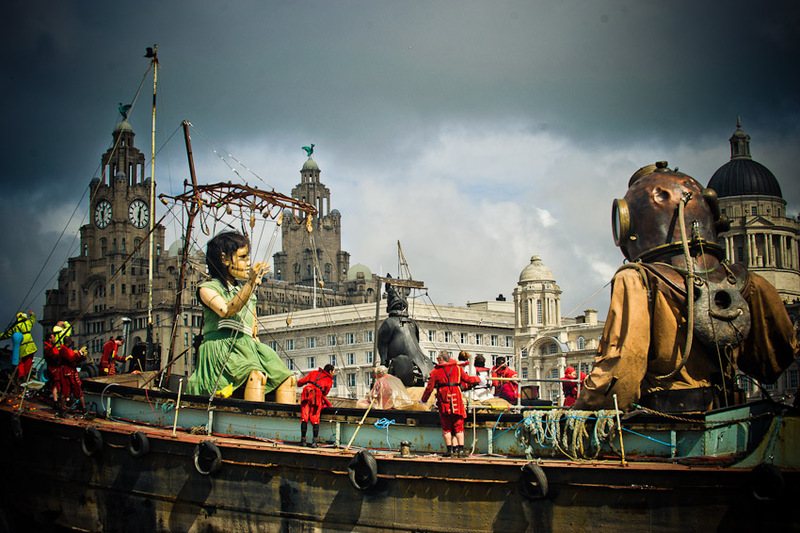 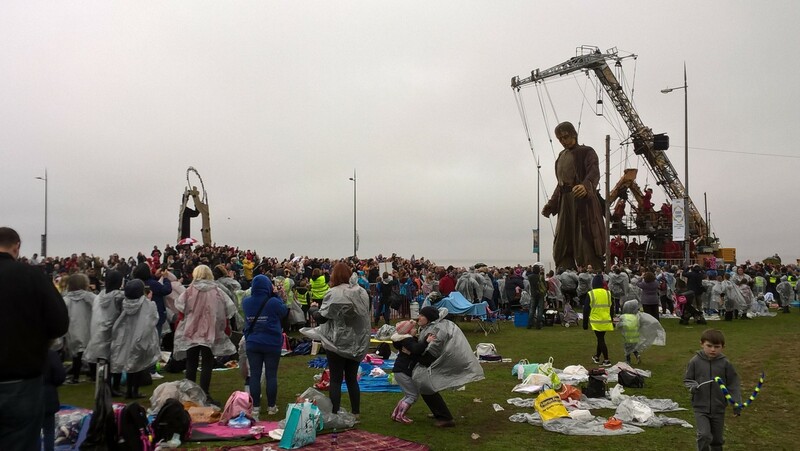 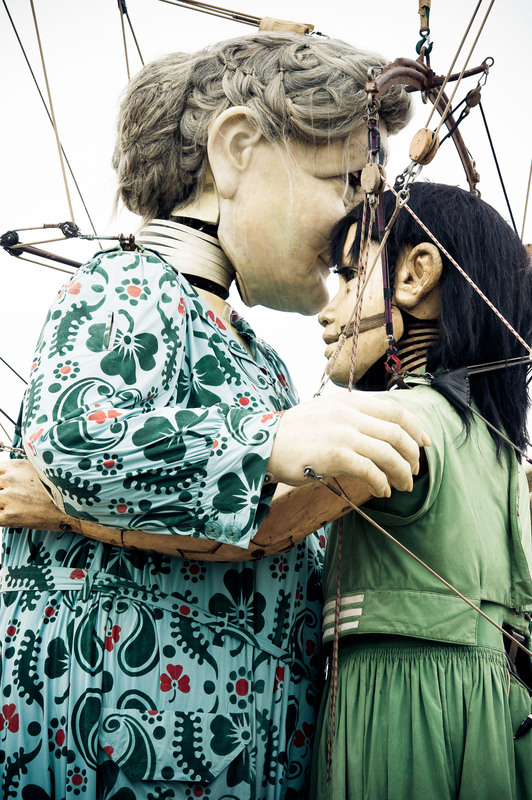 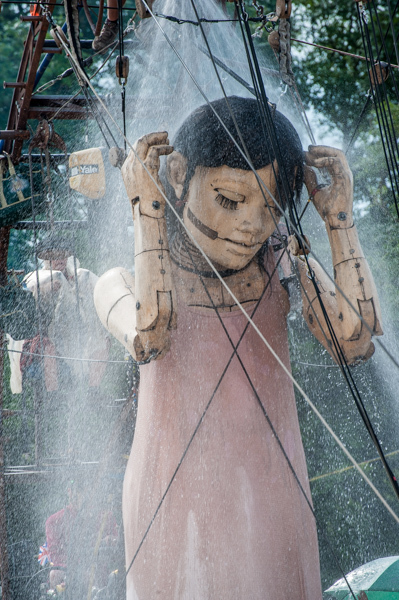 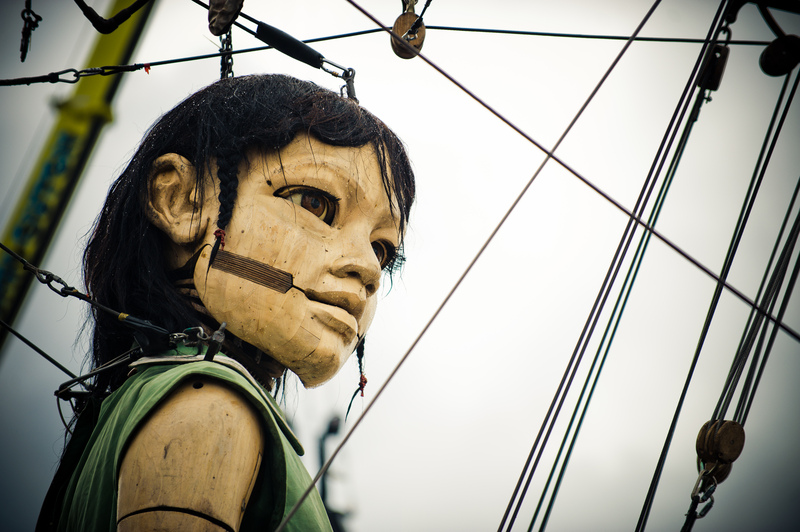 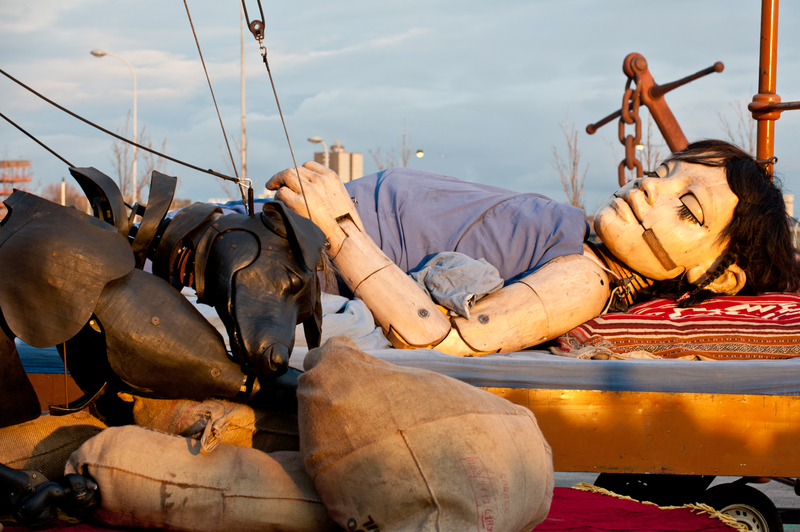 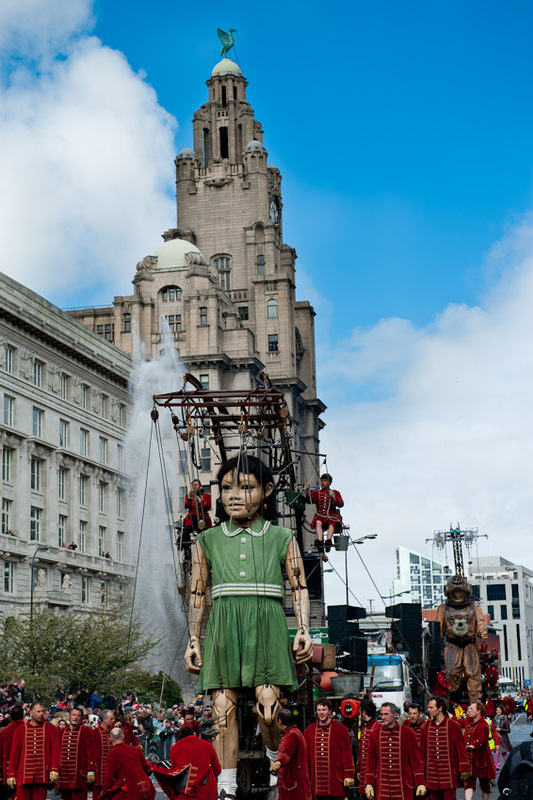 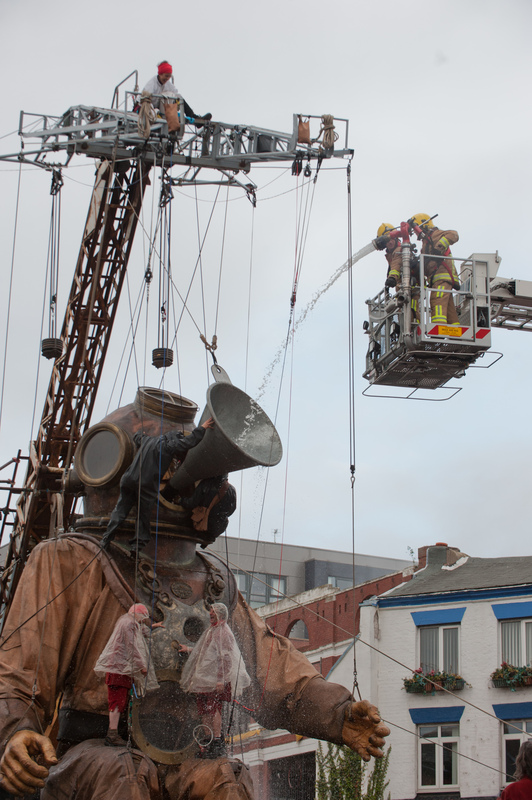 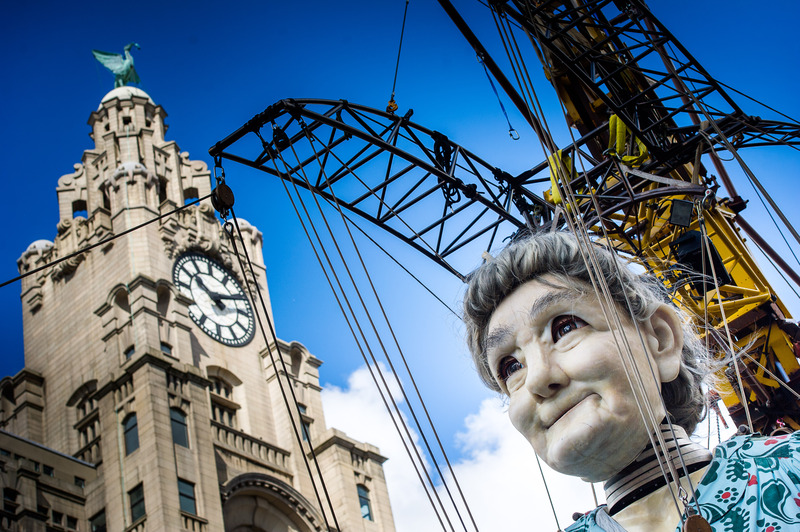 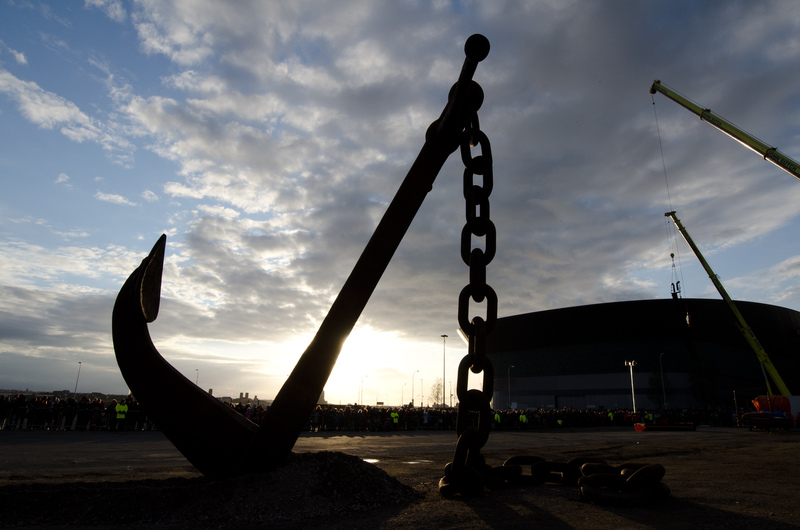 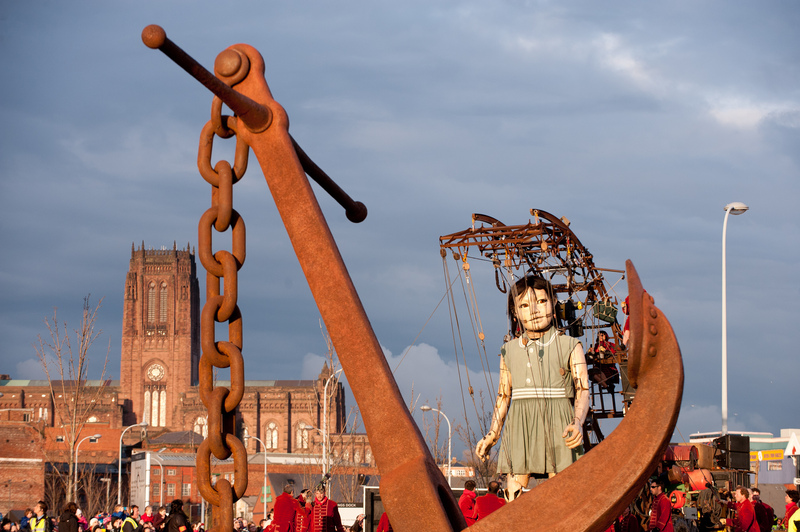 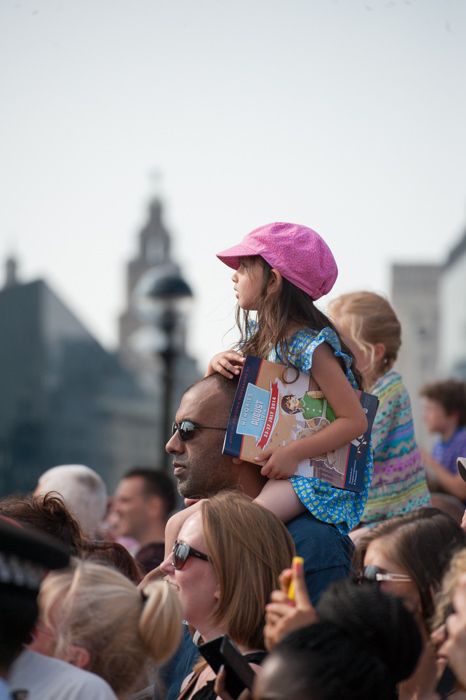 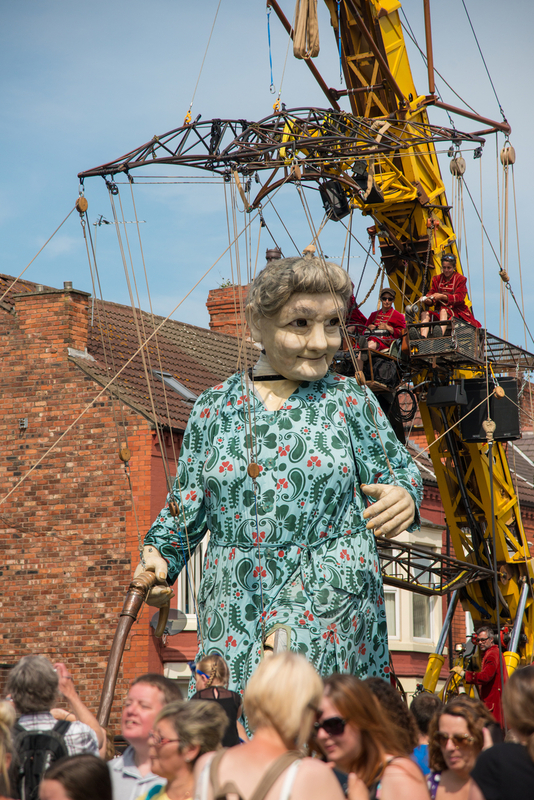 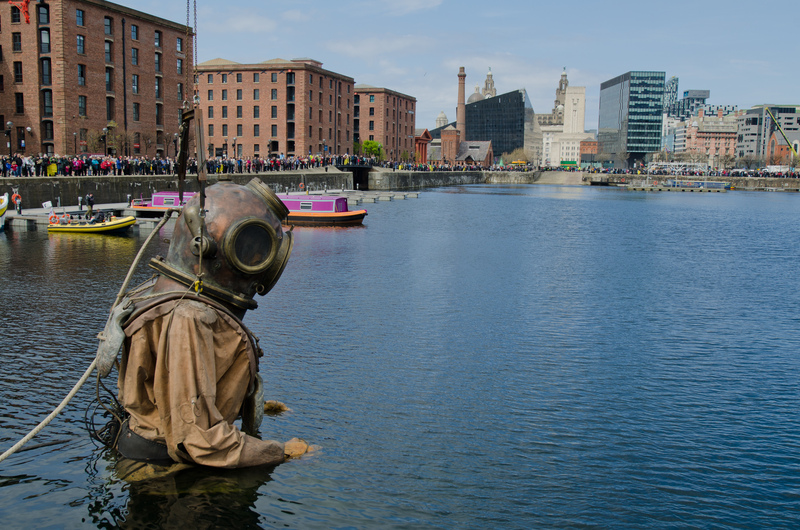 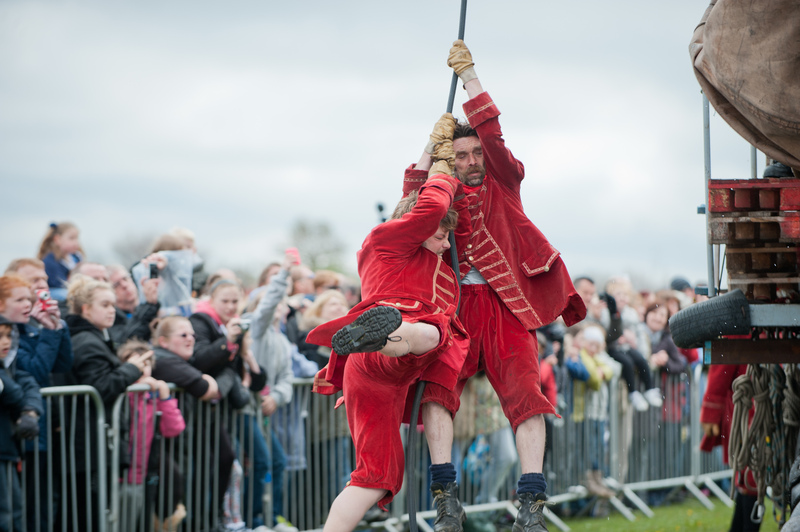 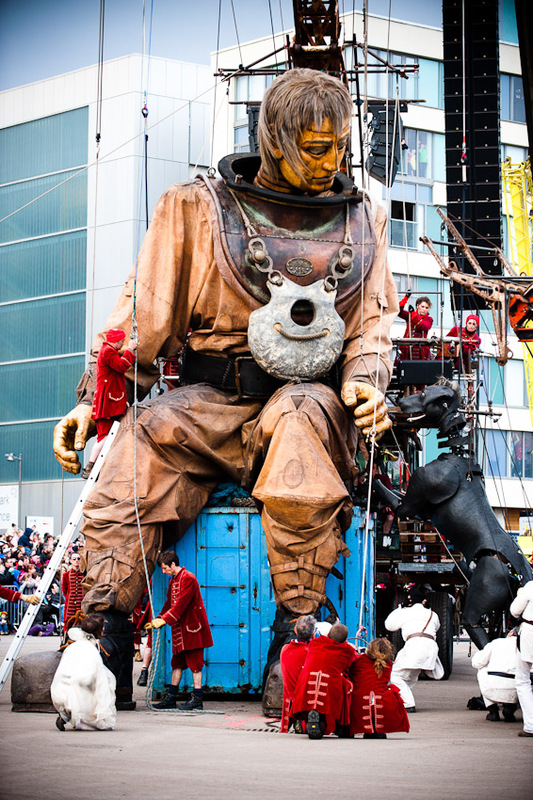 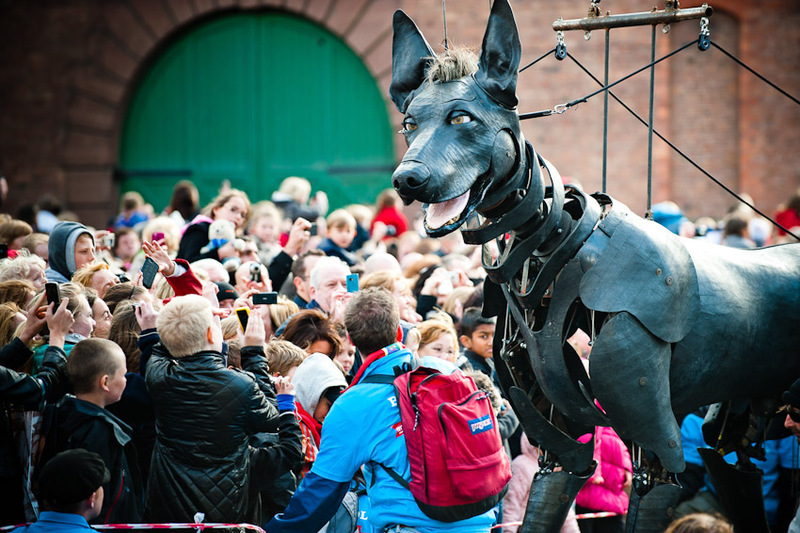 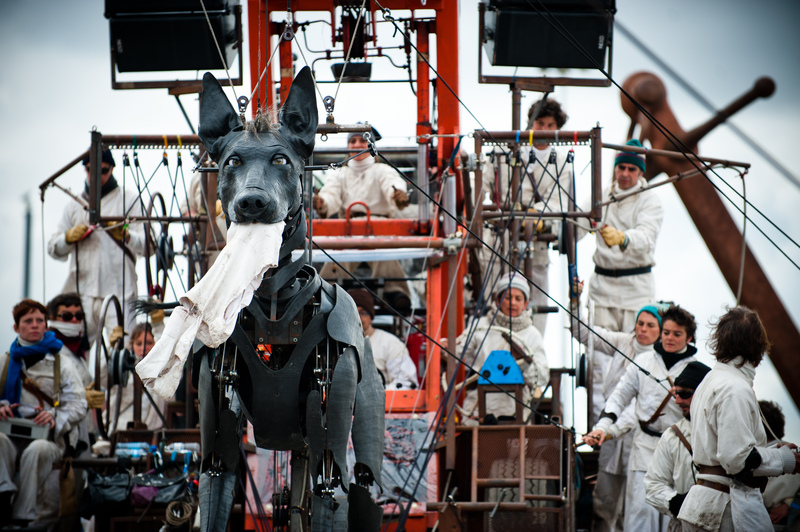 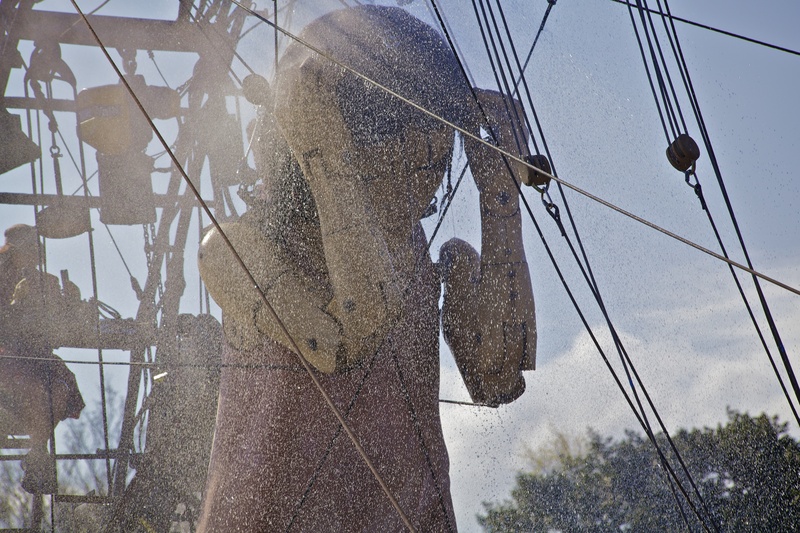 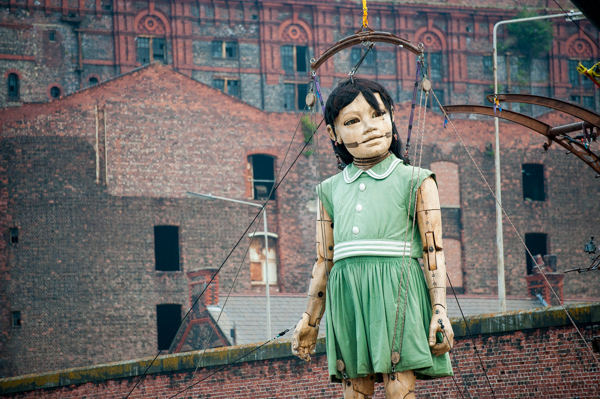 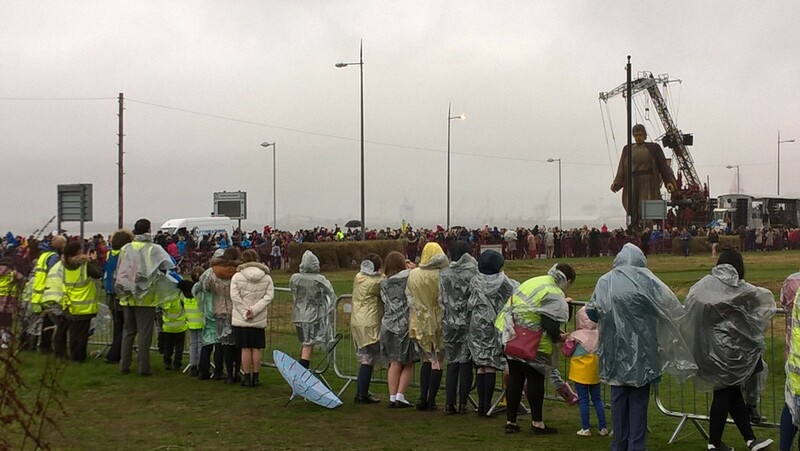 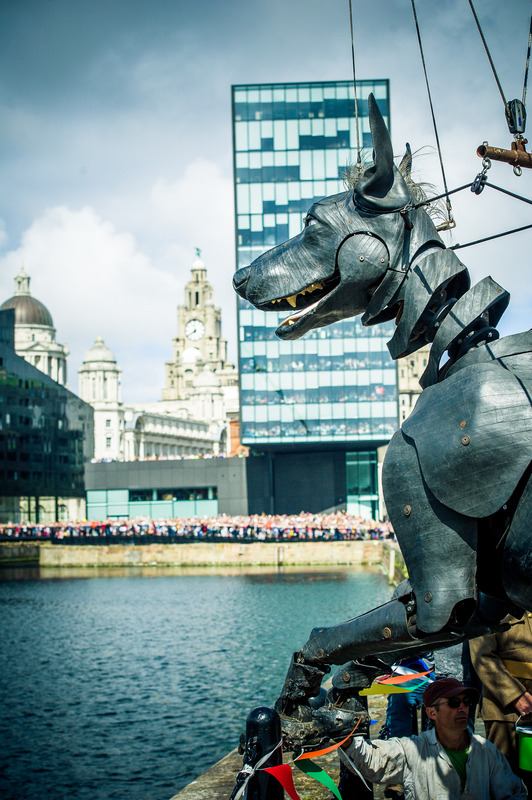 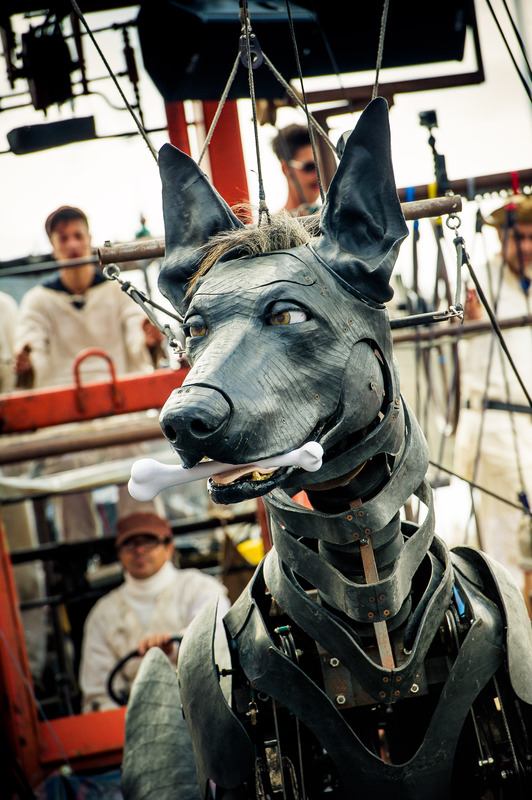 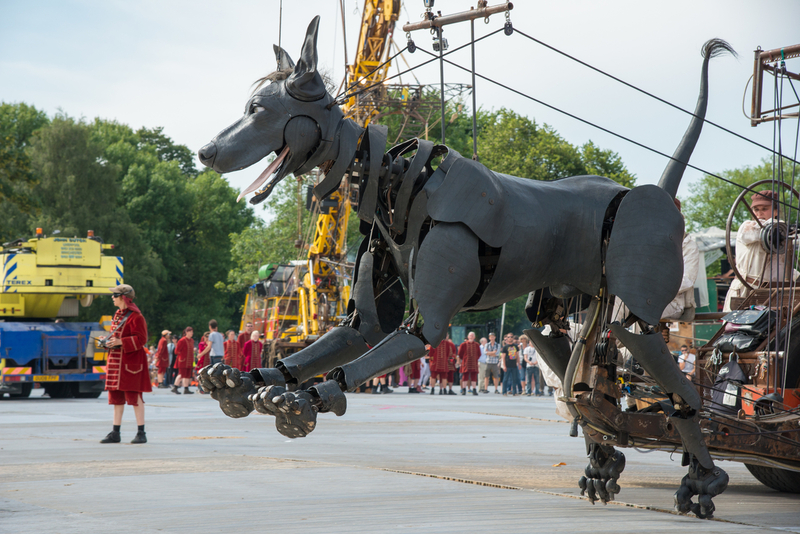 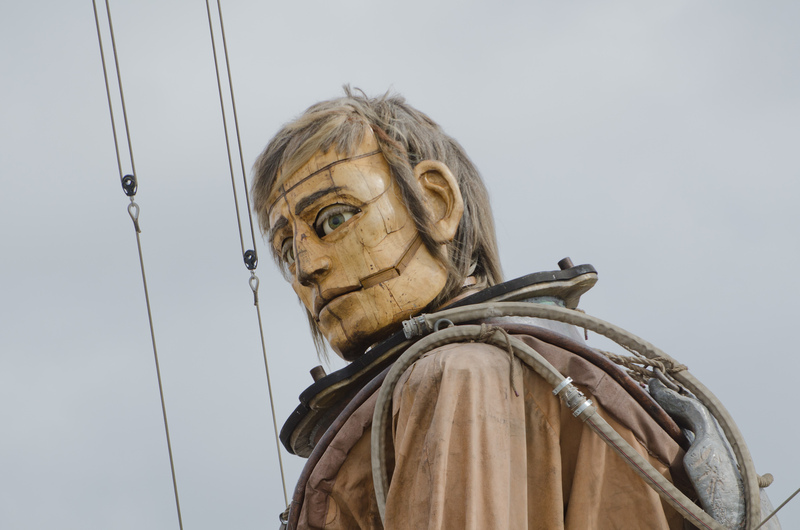 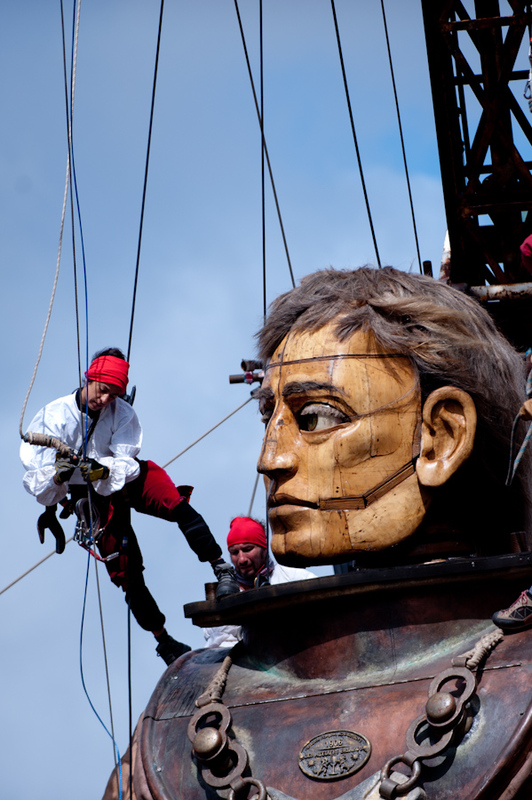 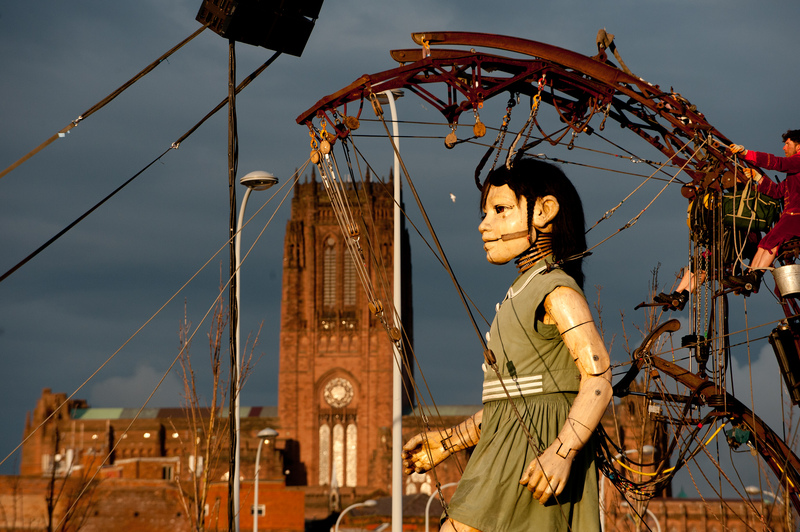 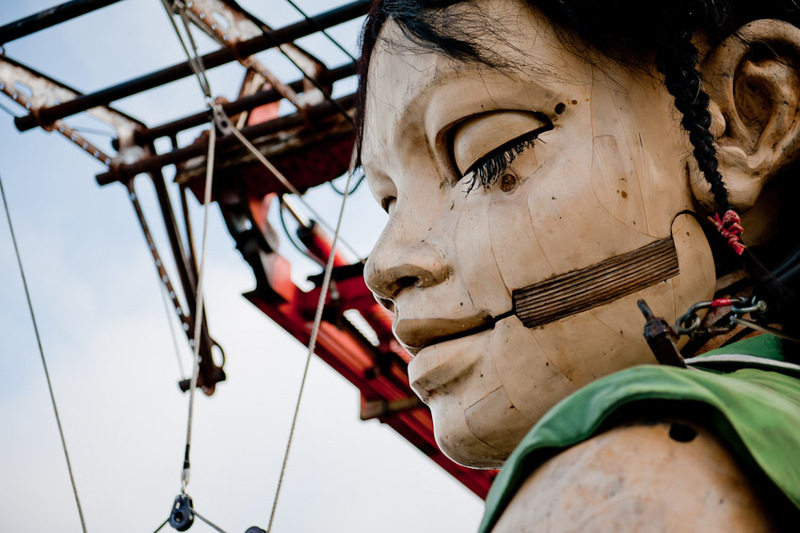 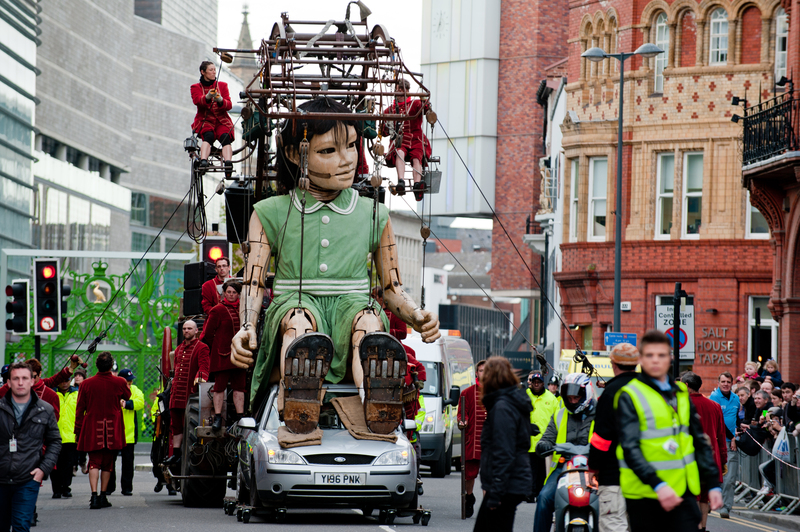 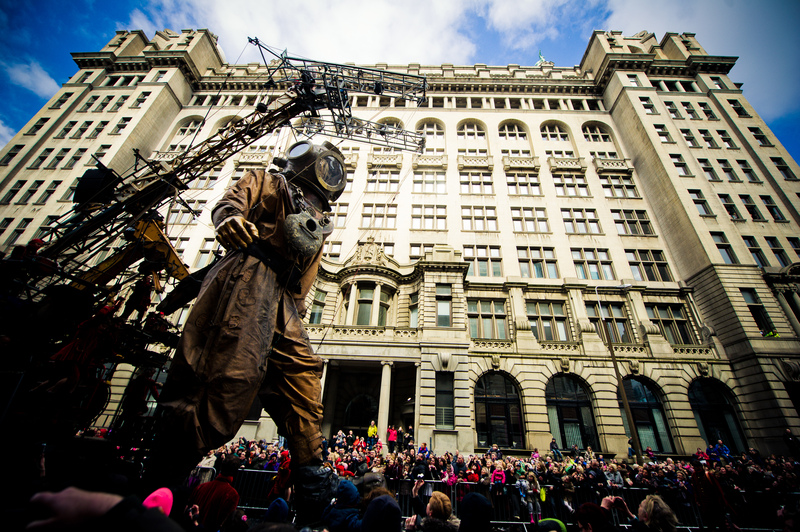 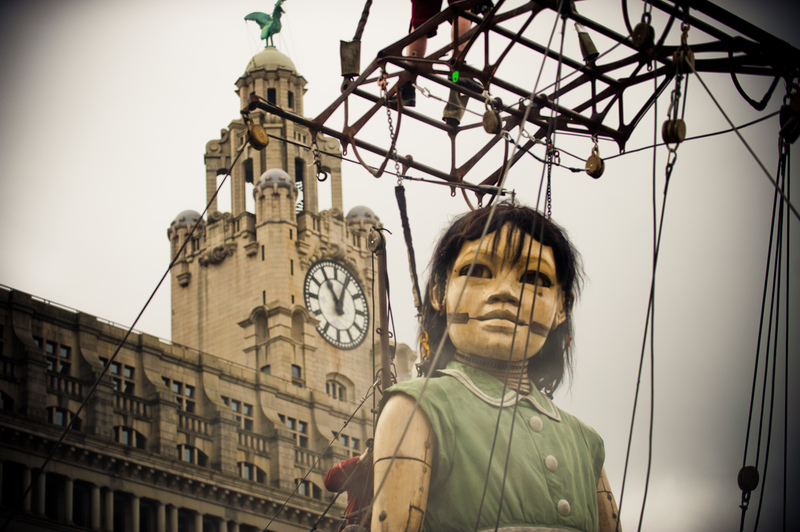 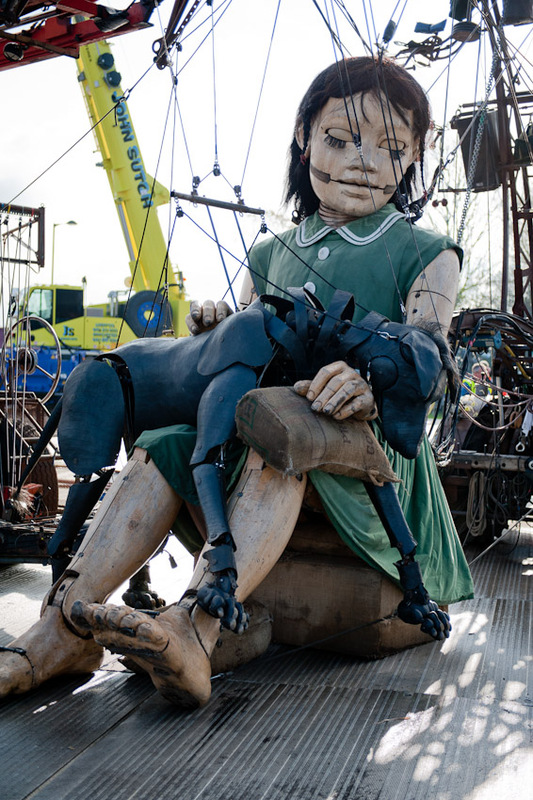 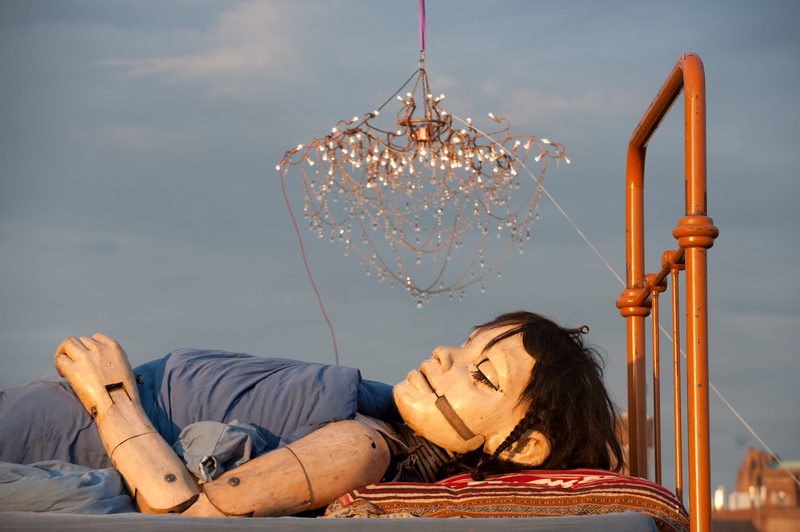 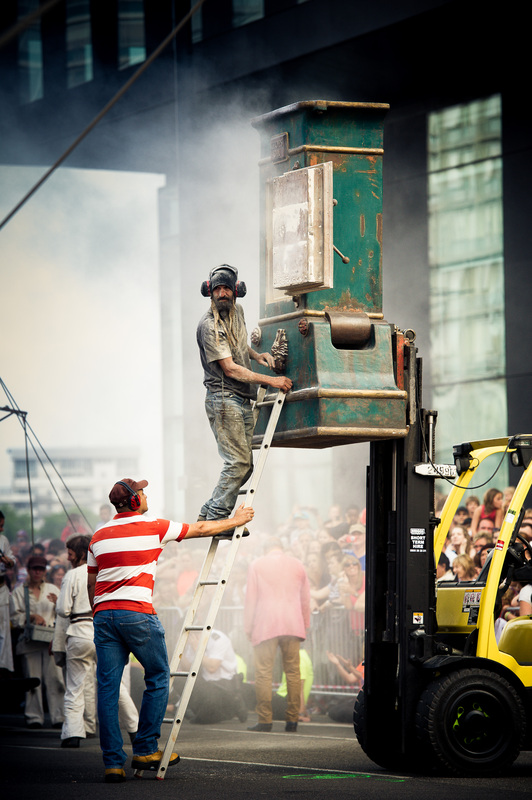 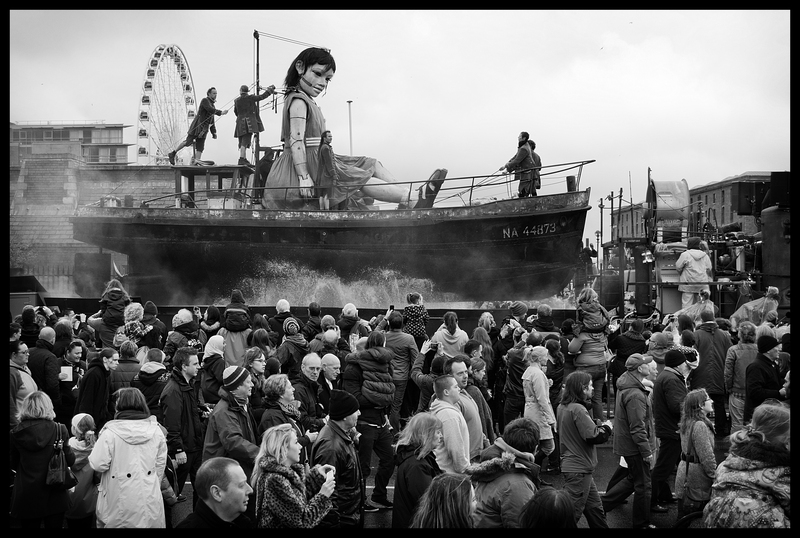 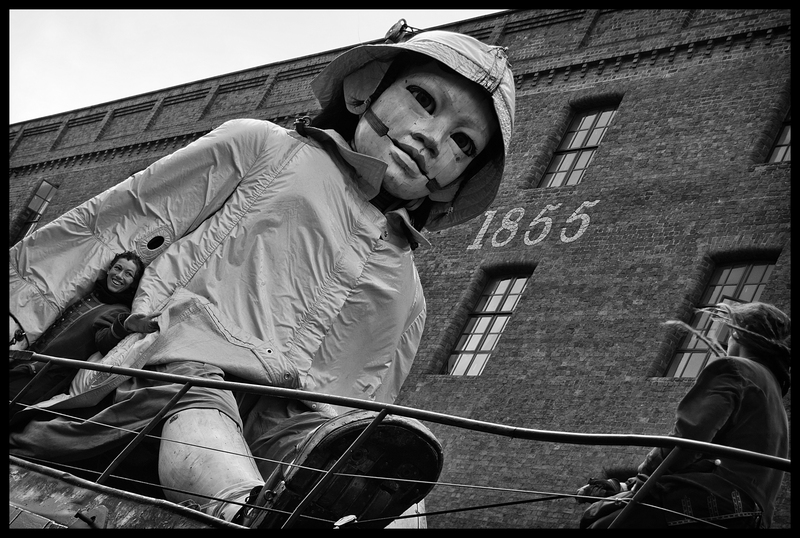 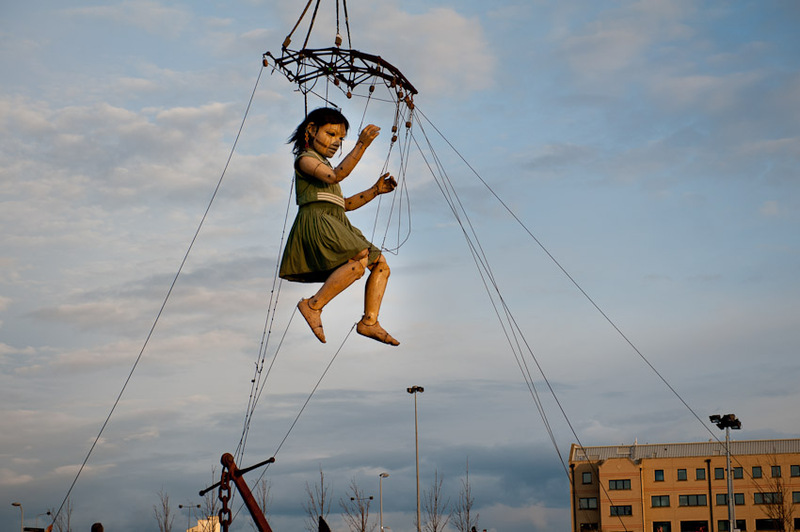 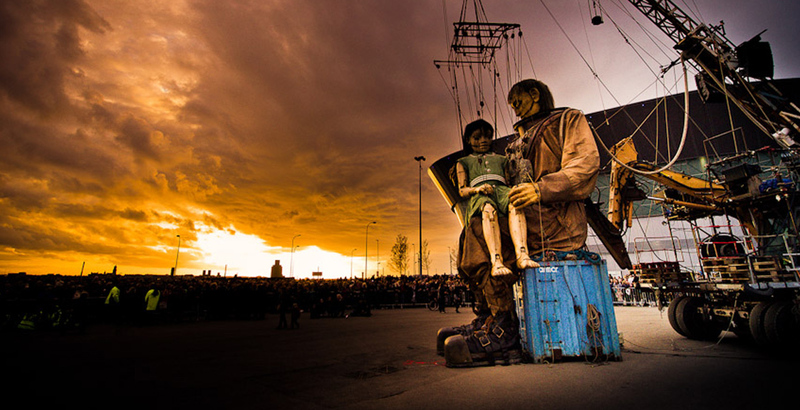 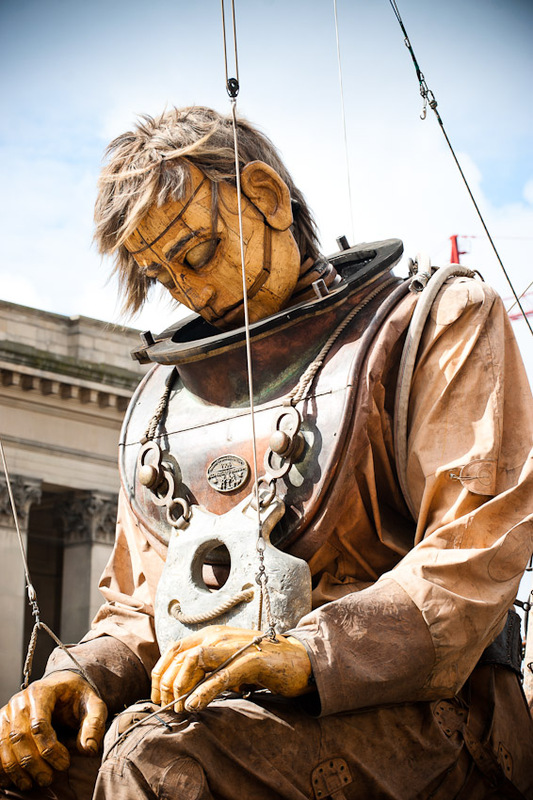 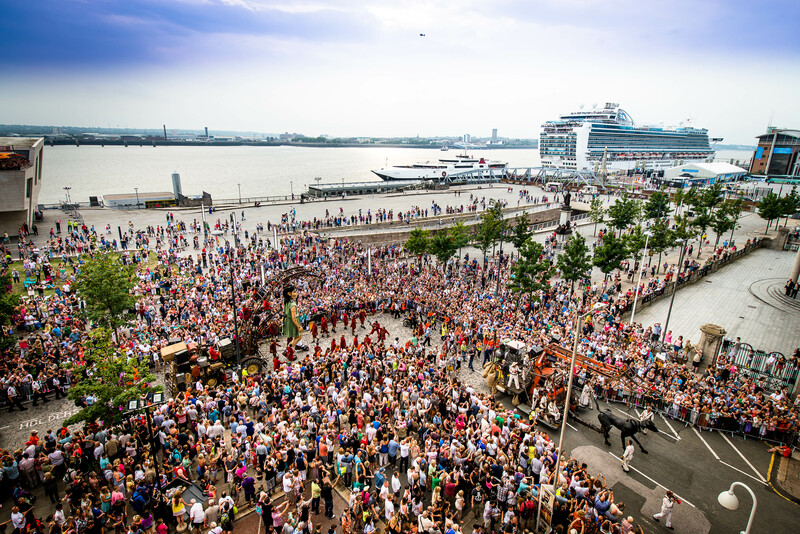 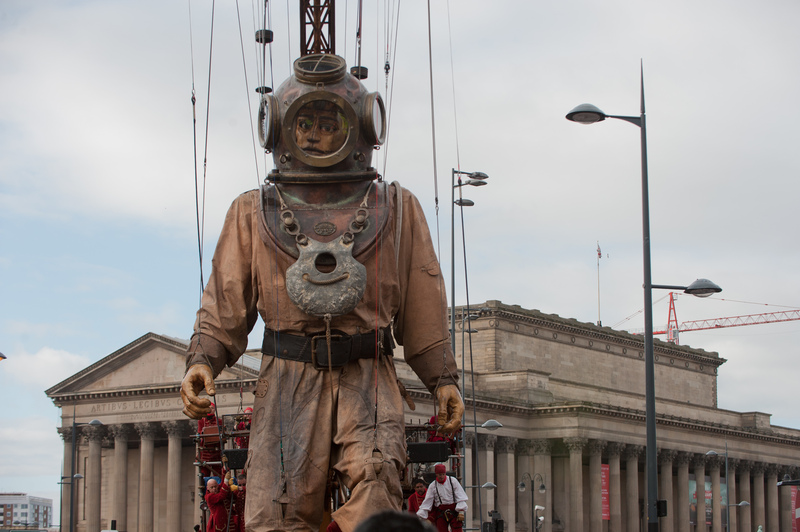 Relive that magical first visit of The Giants to Liverpool in Giant Spectacular: Sea Odyssey in our gallery below. 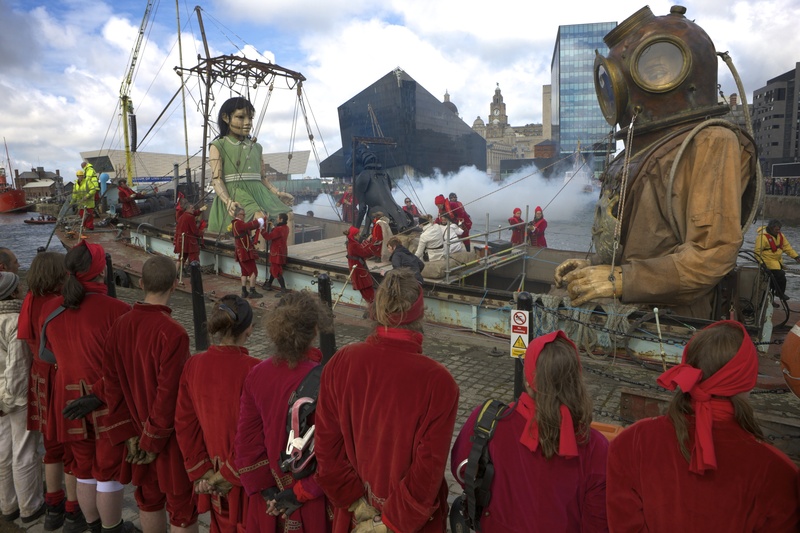 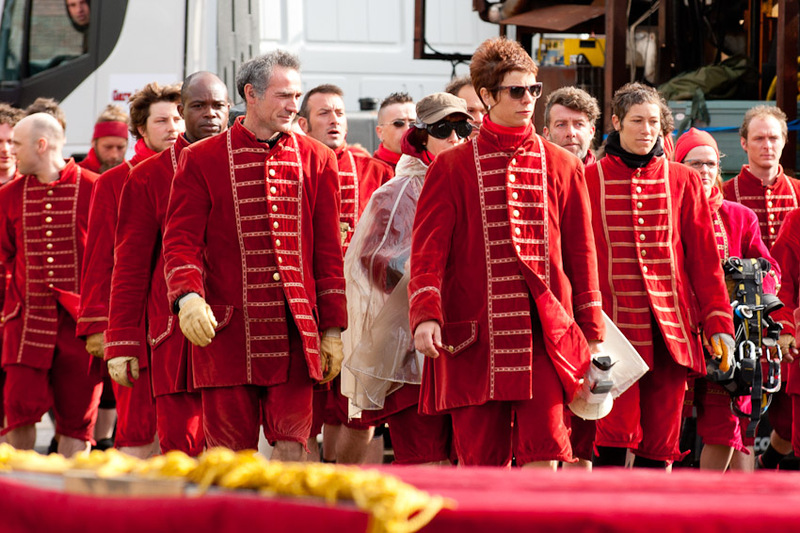 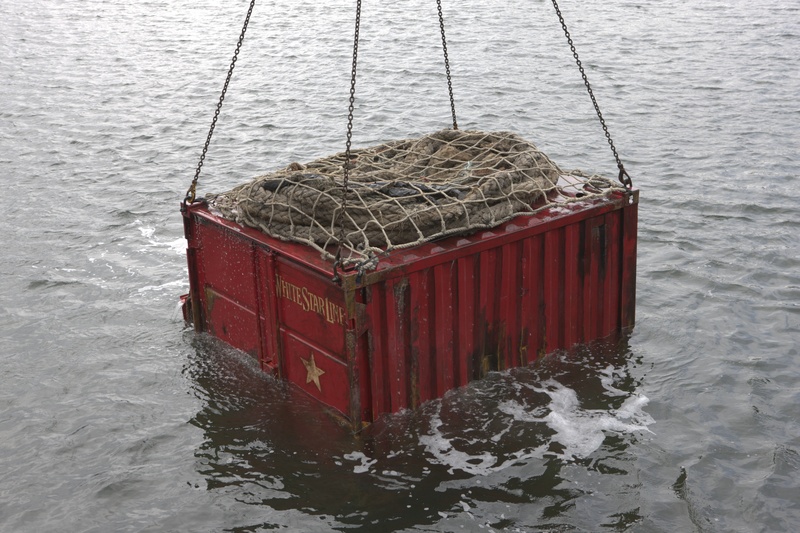 French theatre company Royal De Luxe present Sea Odyssey, 1 three day street theatre giant spectacular in Liverpool (UK) in April 2012.